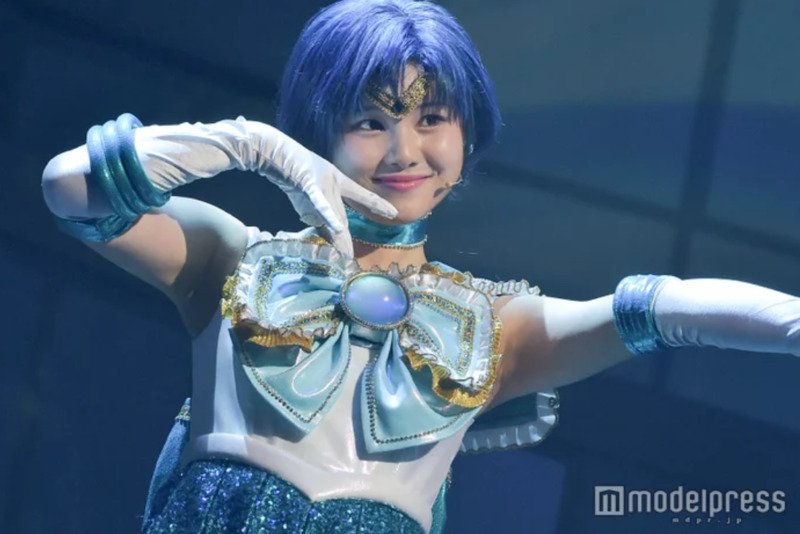 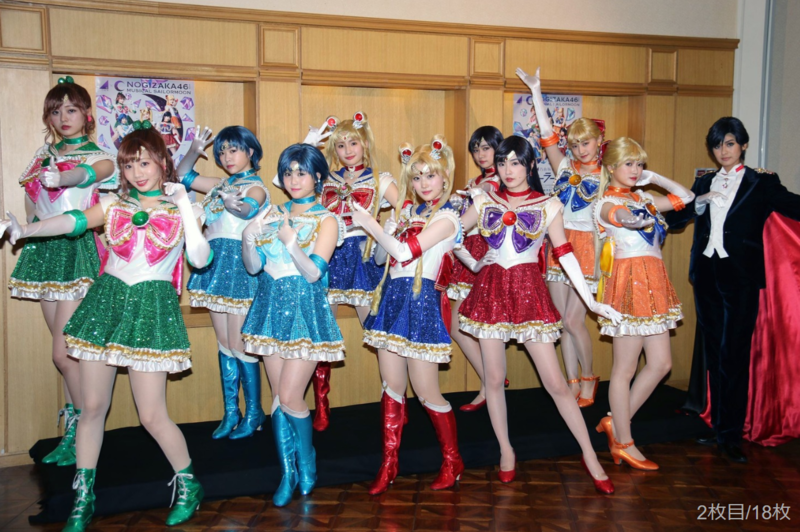 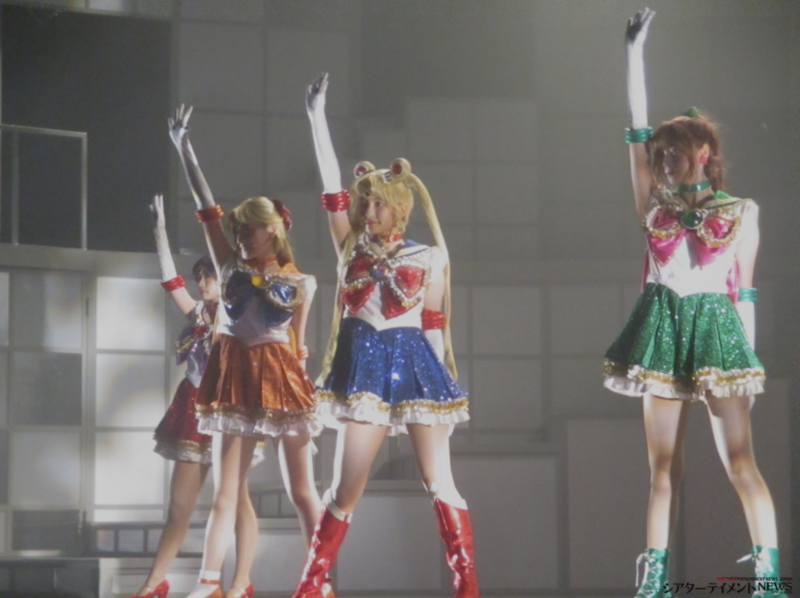 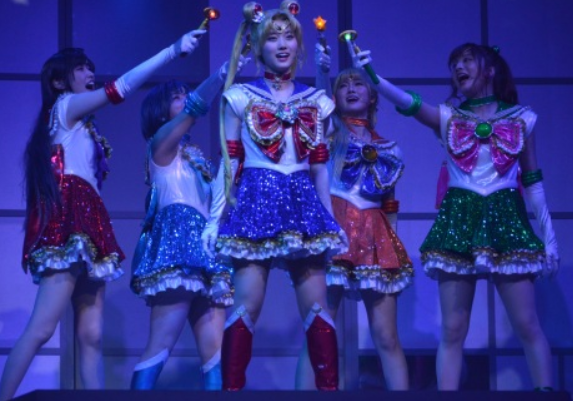 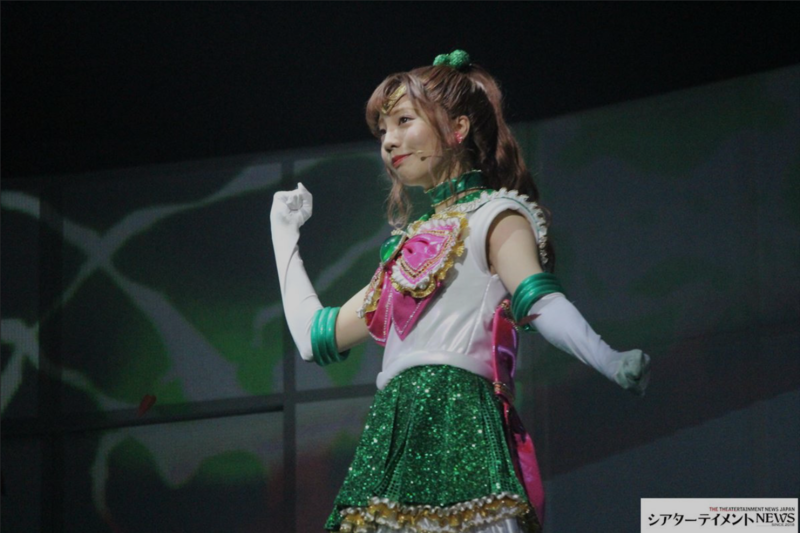 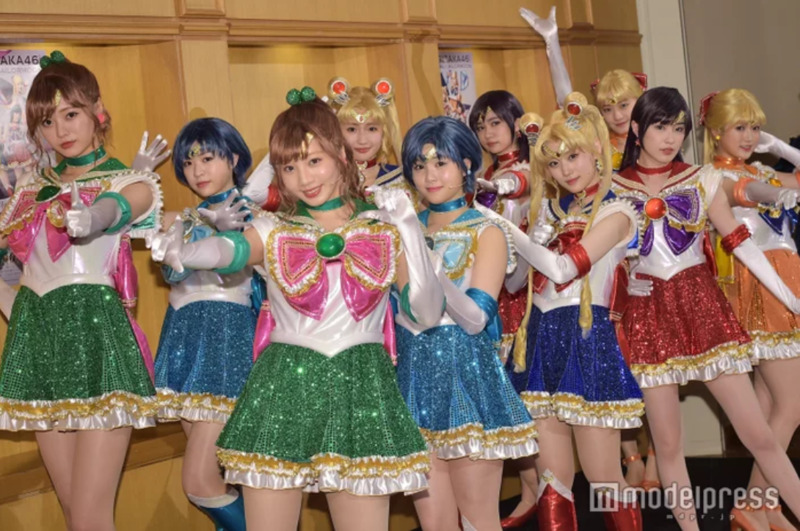 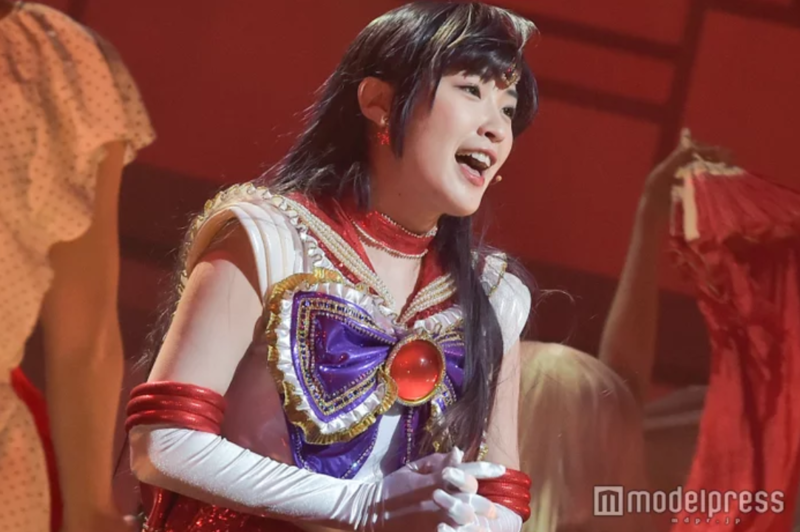 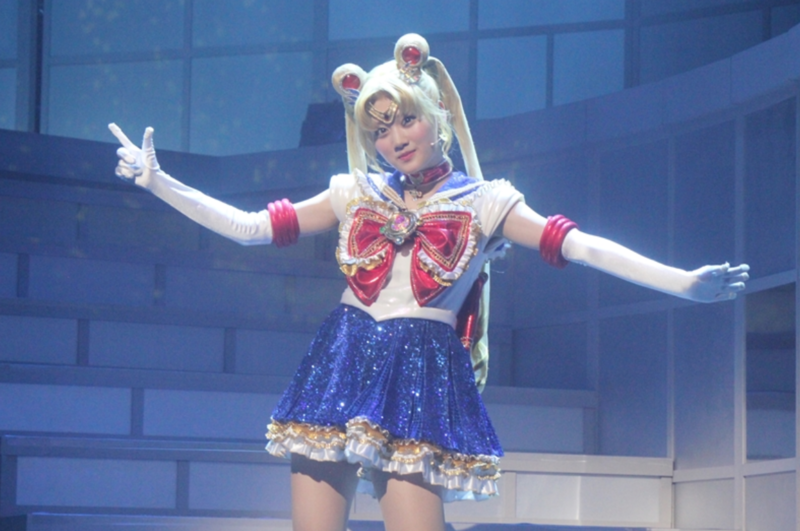 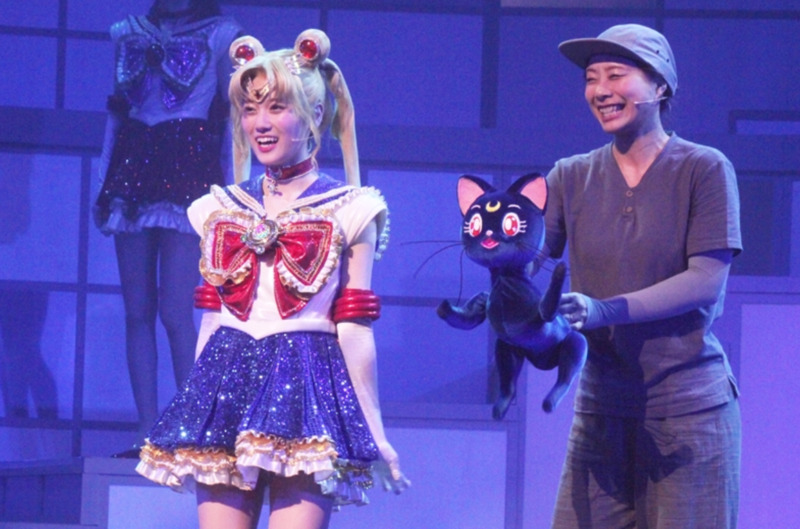 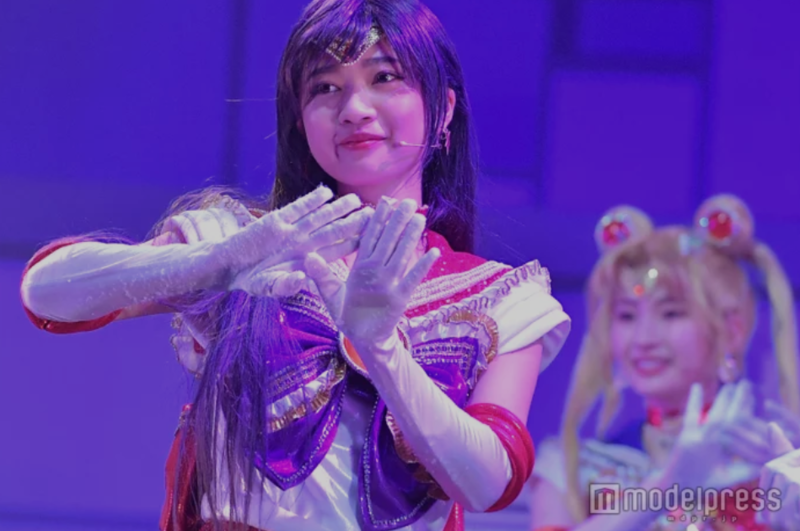 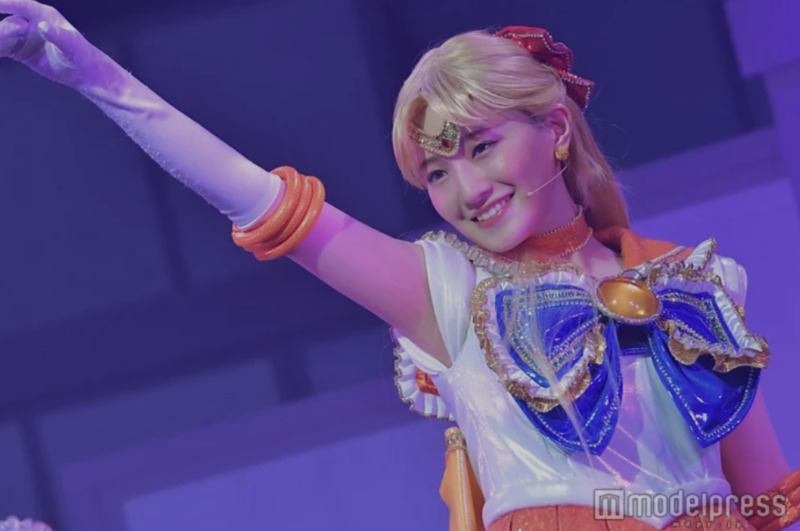 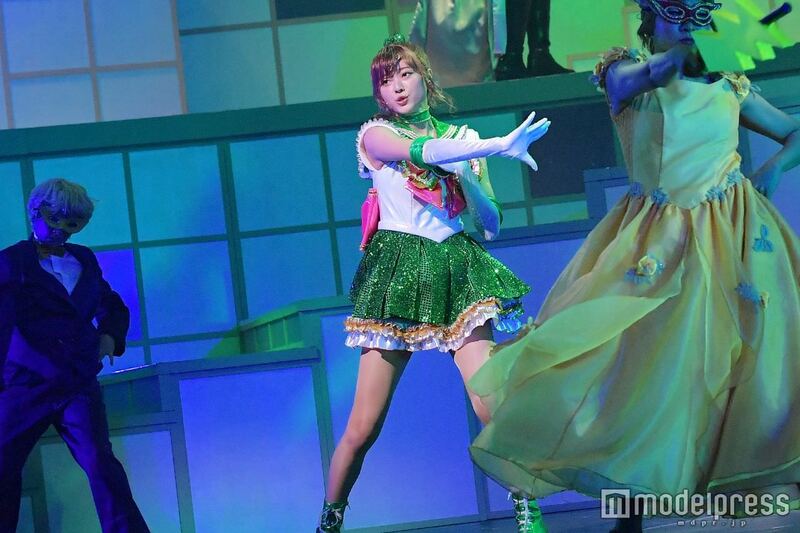 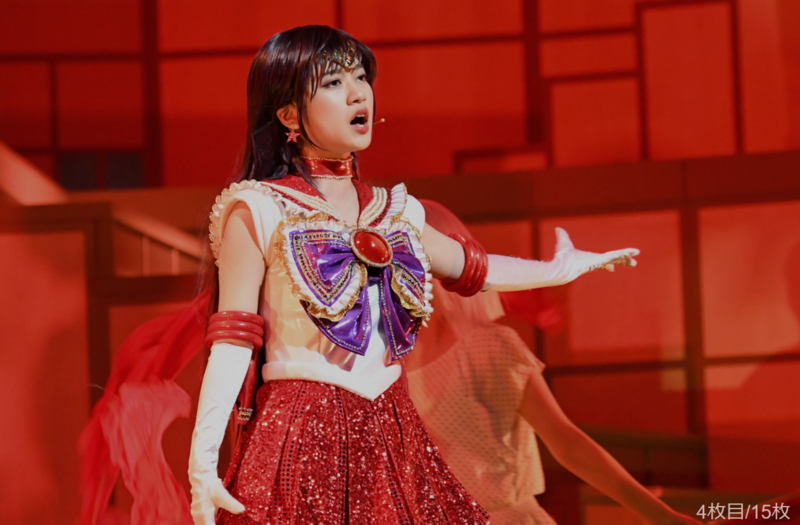 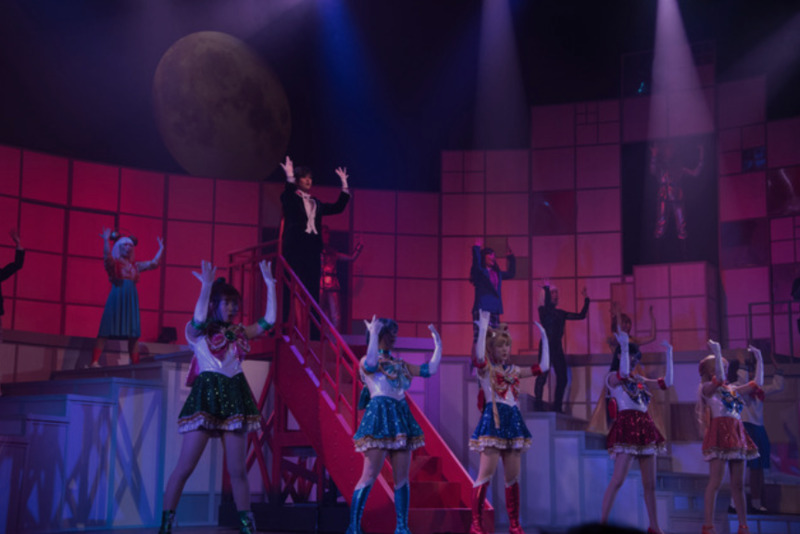 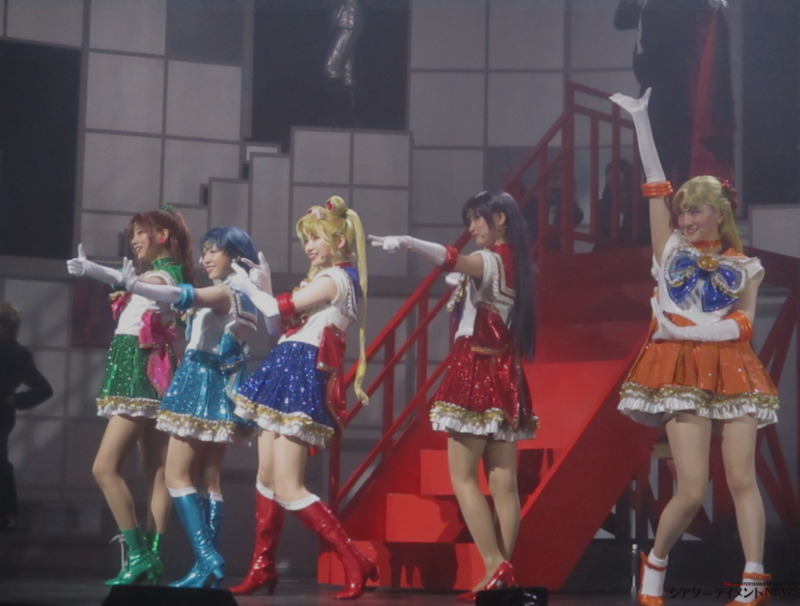 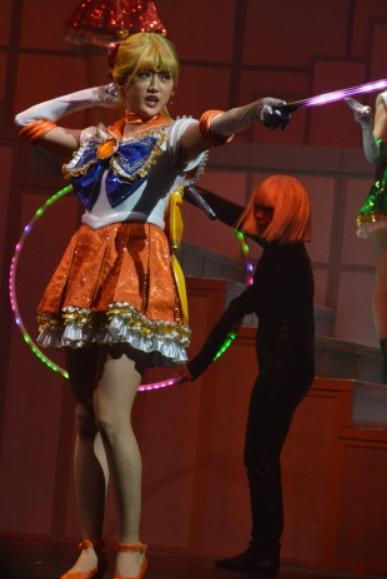 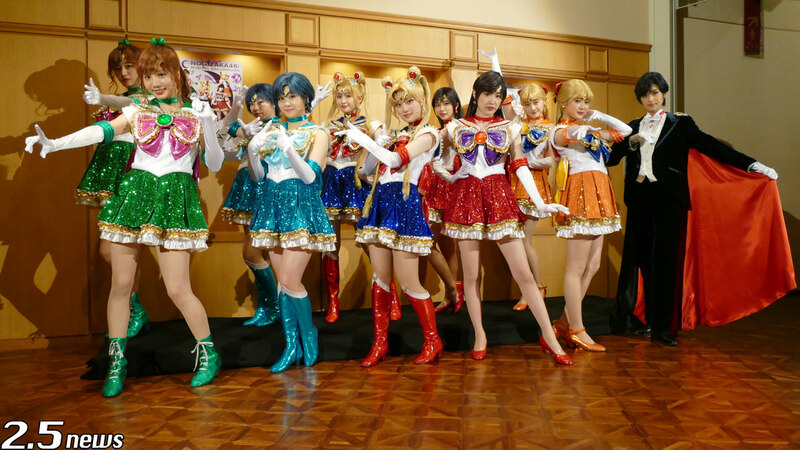 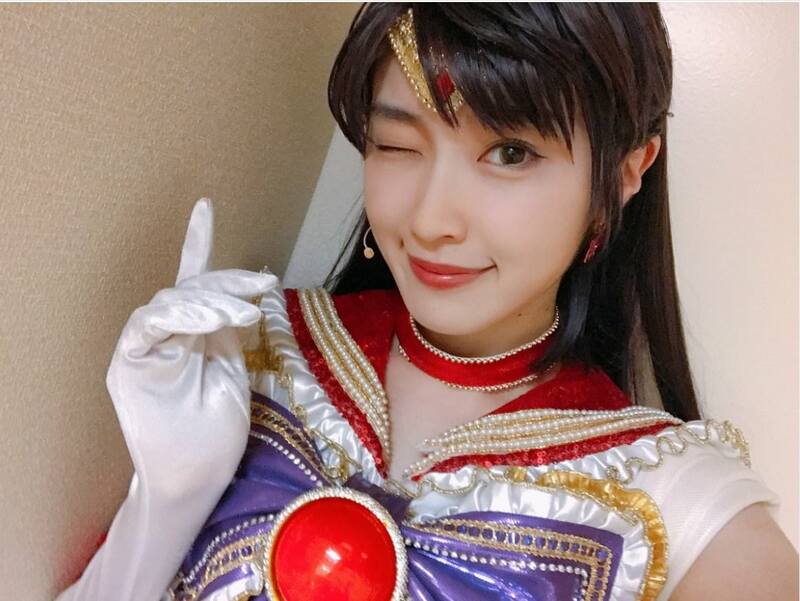 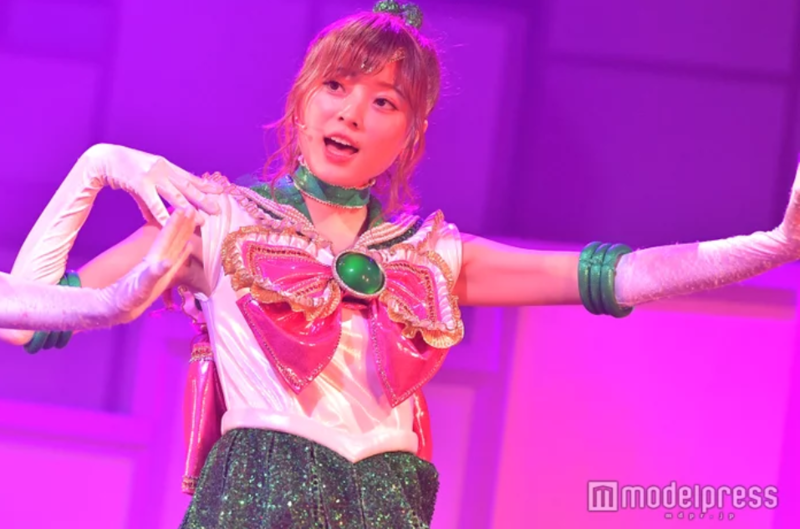 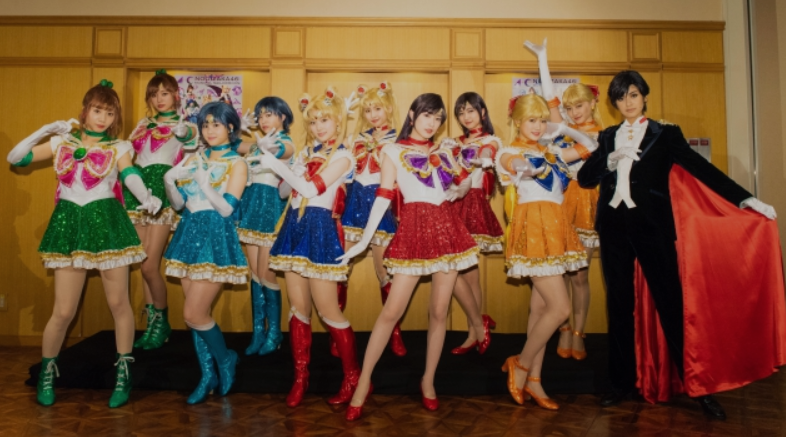 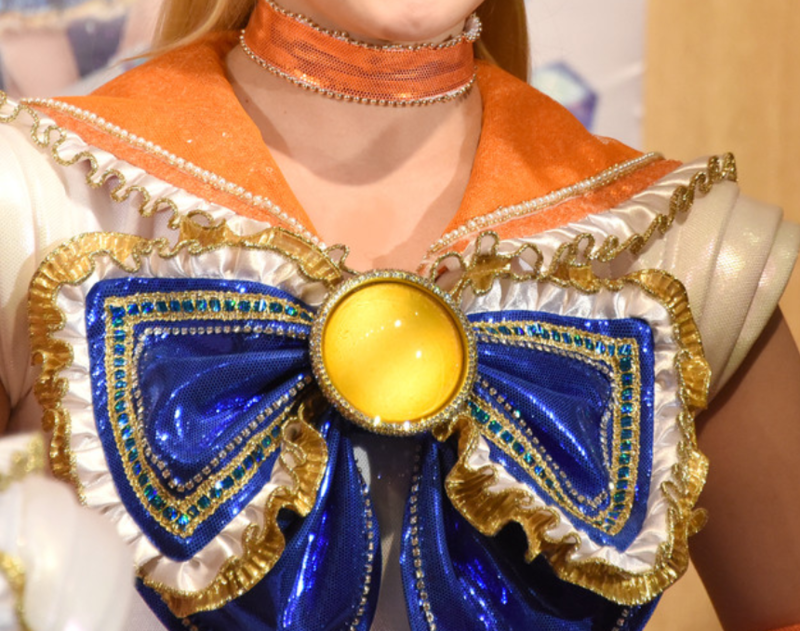 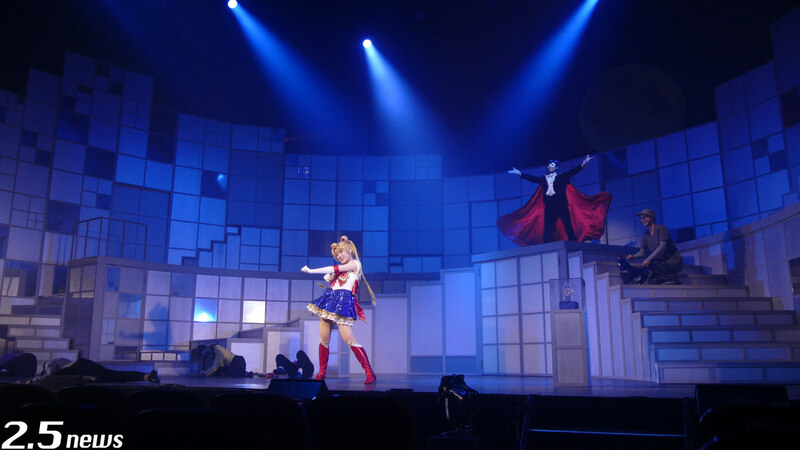 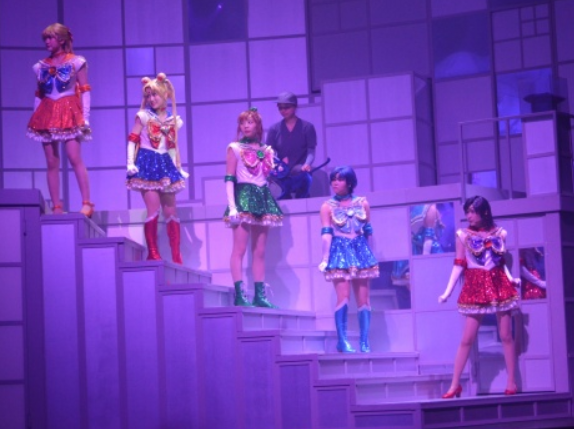 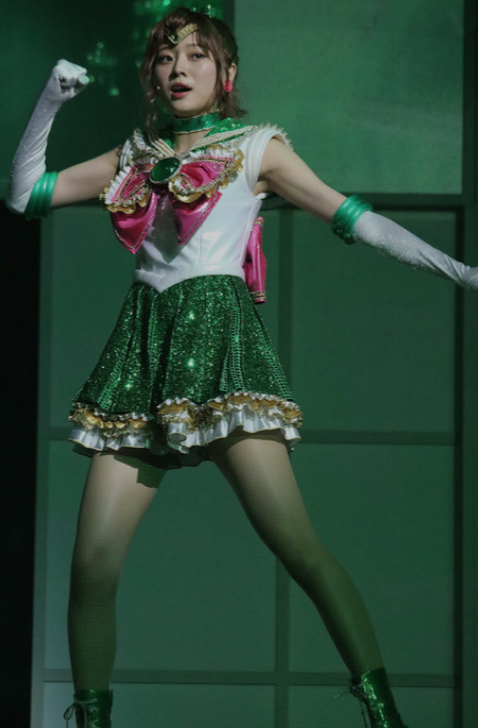 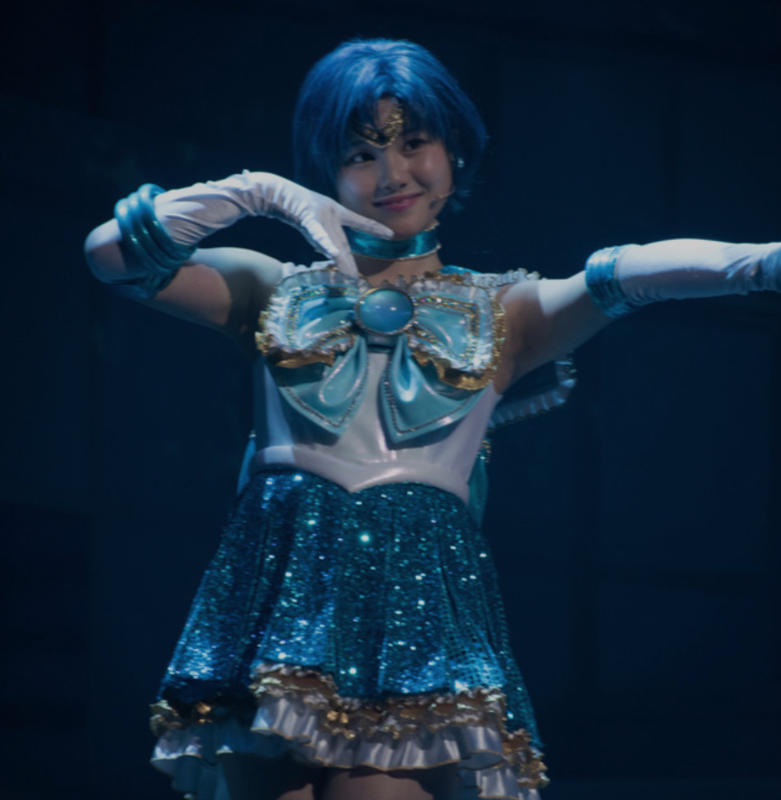 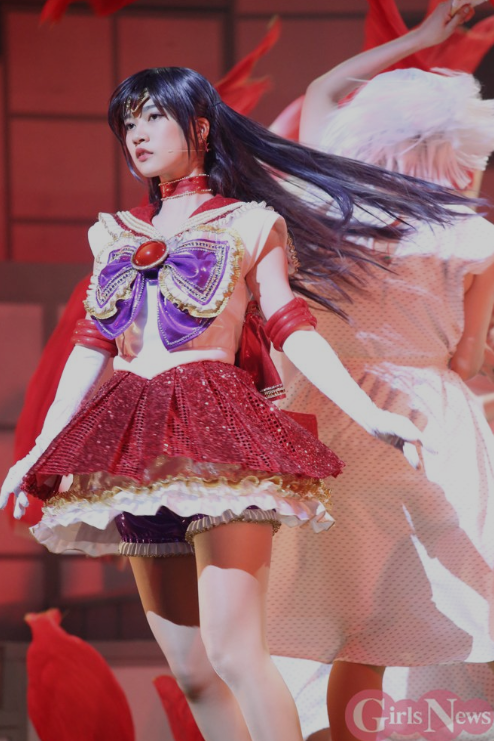 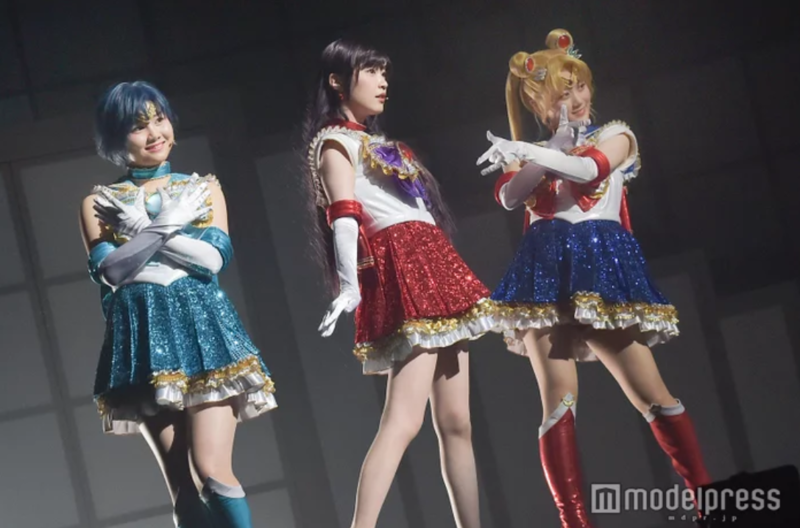 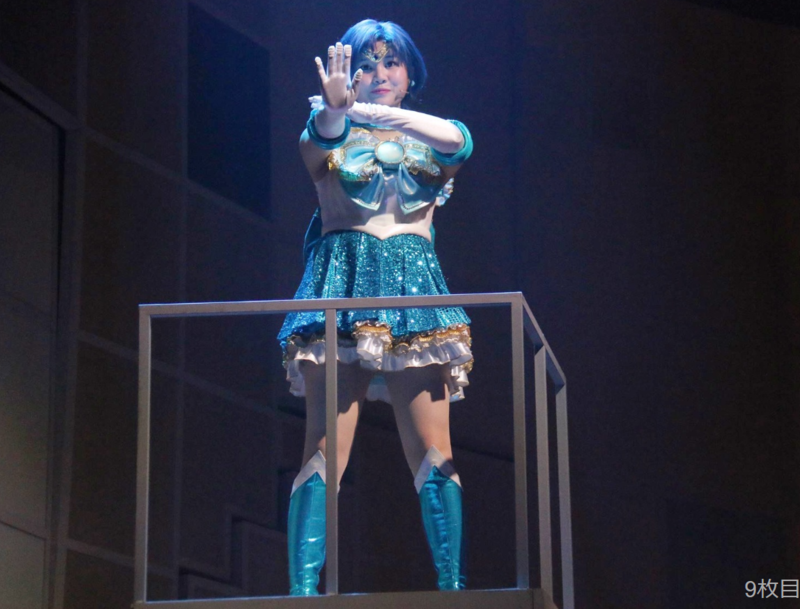 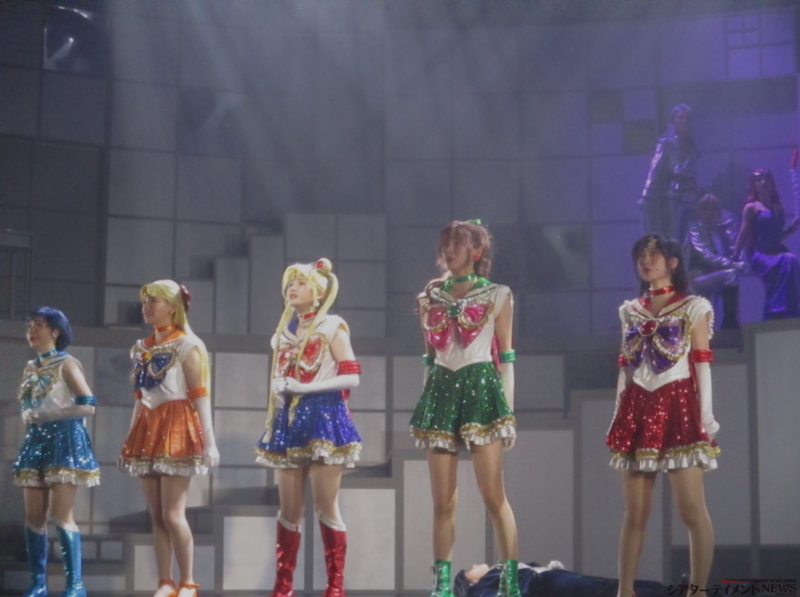 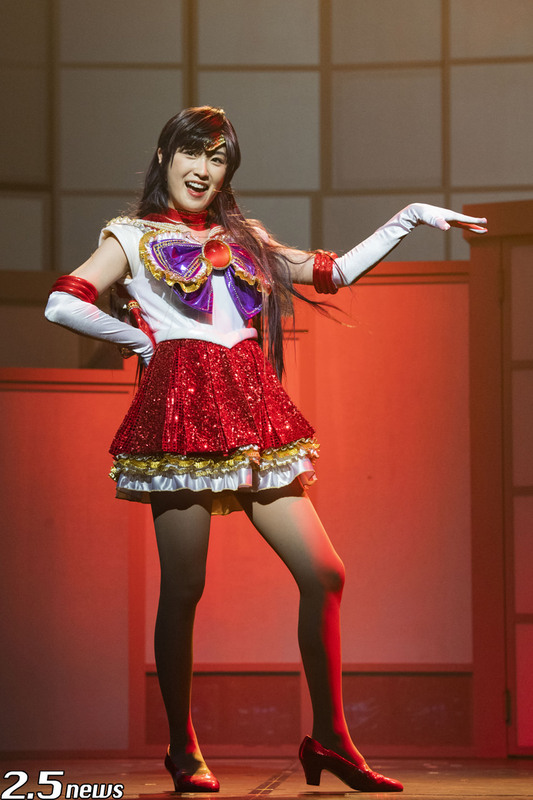 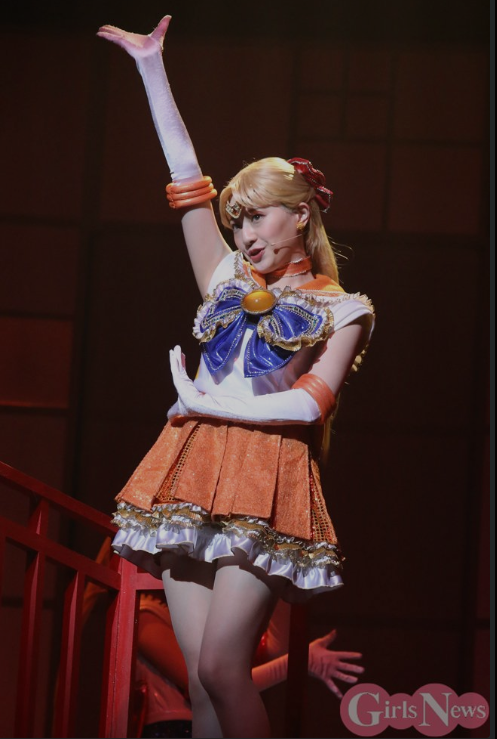 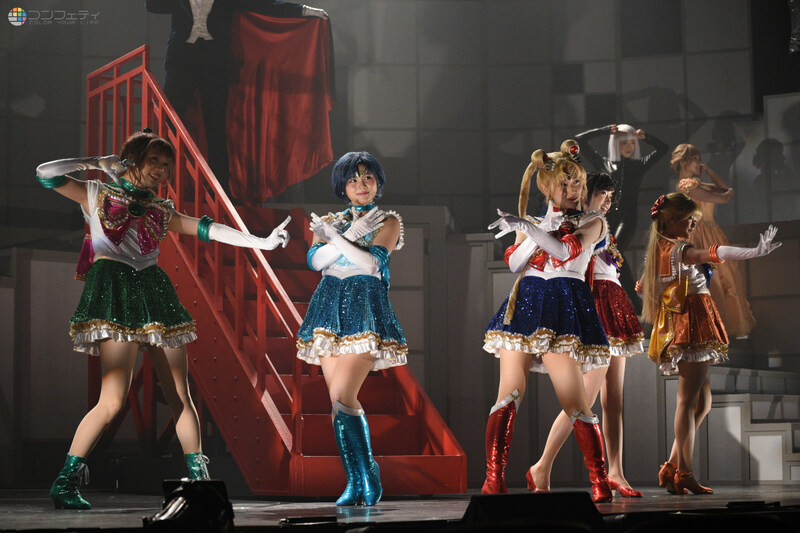 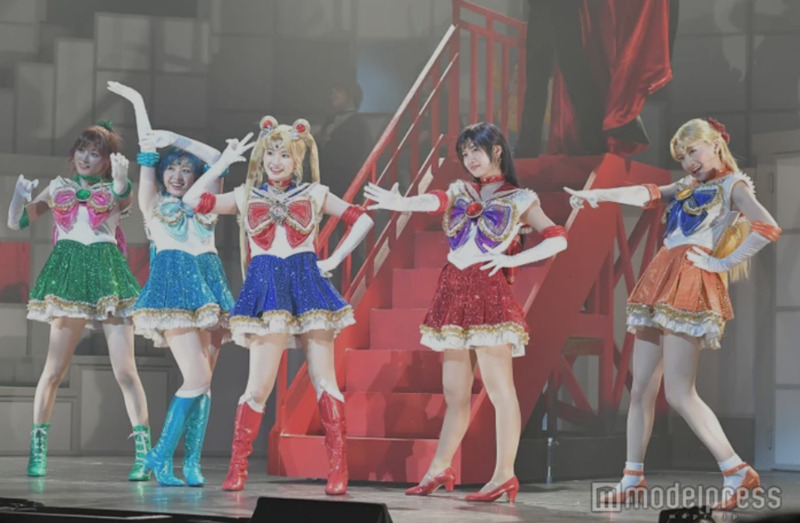 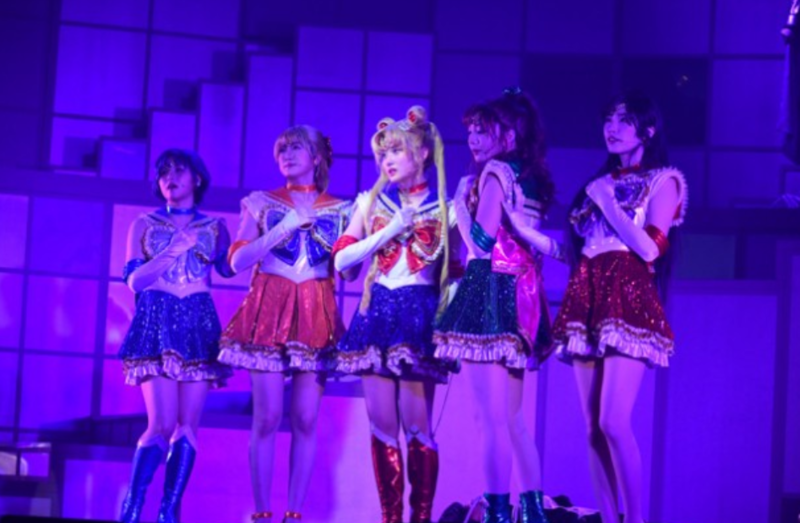 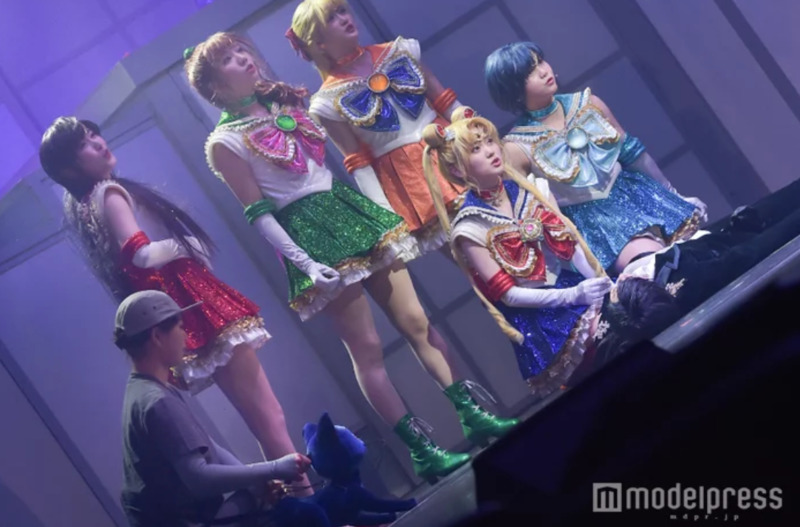 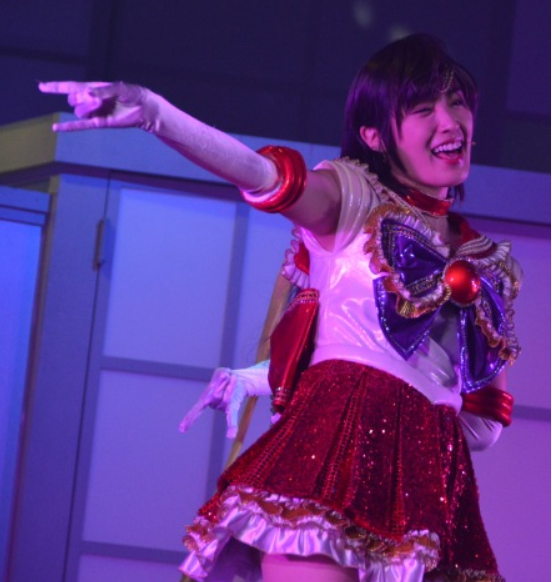 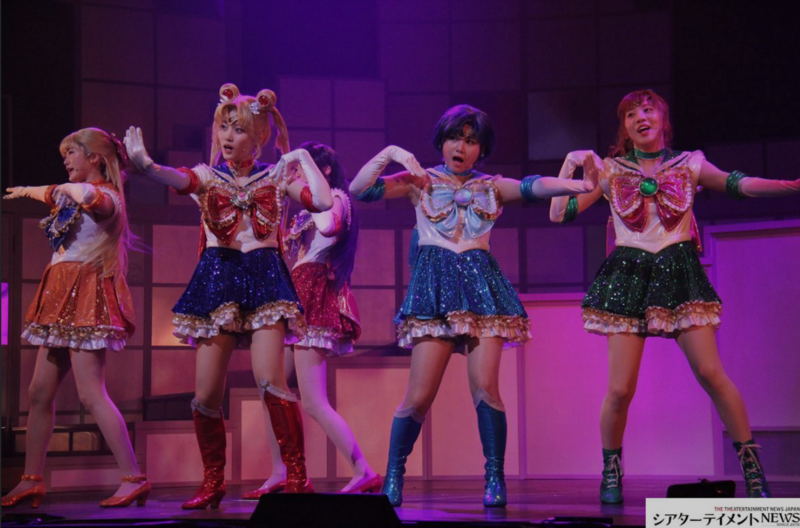 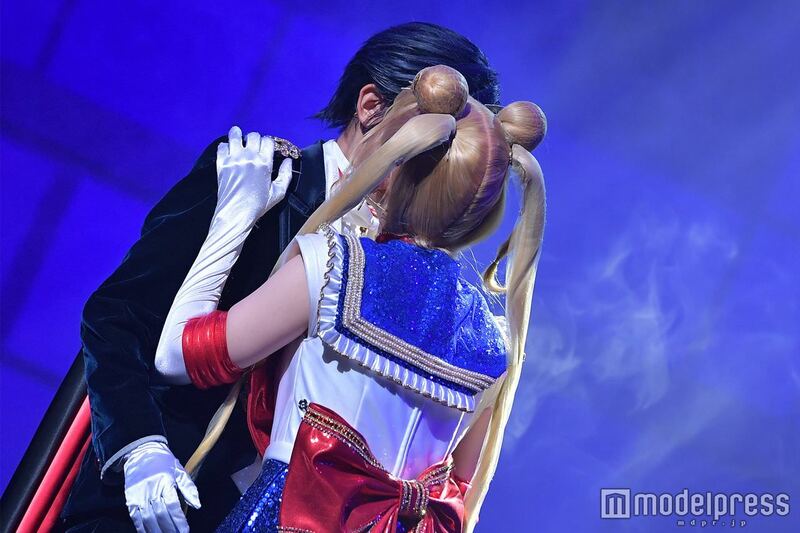 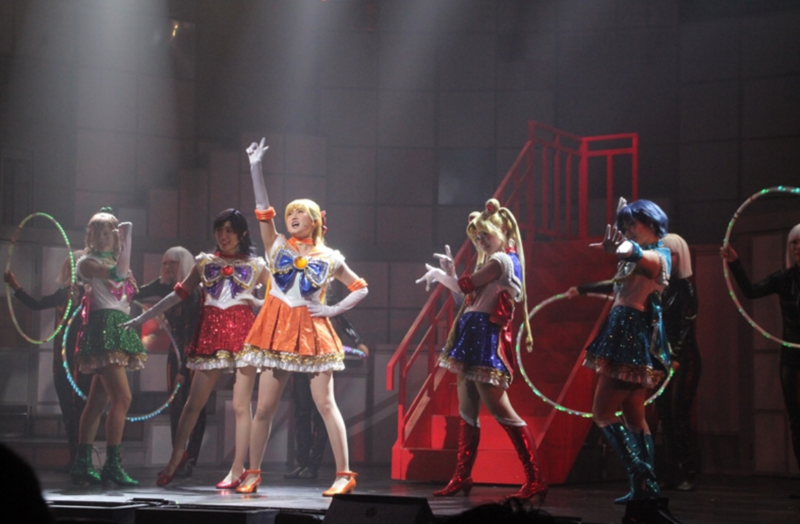 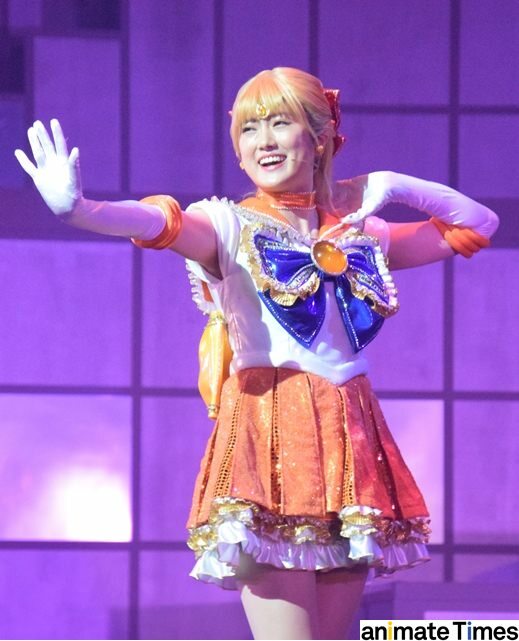 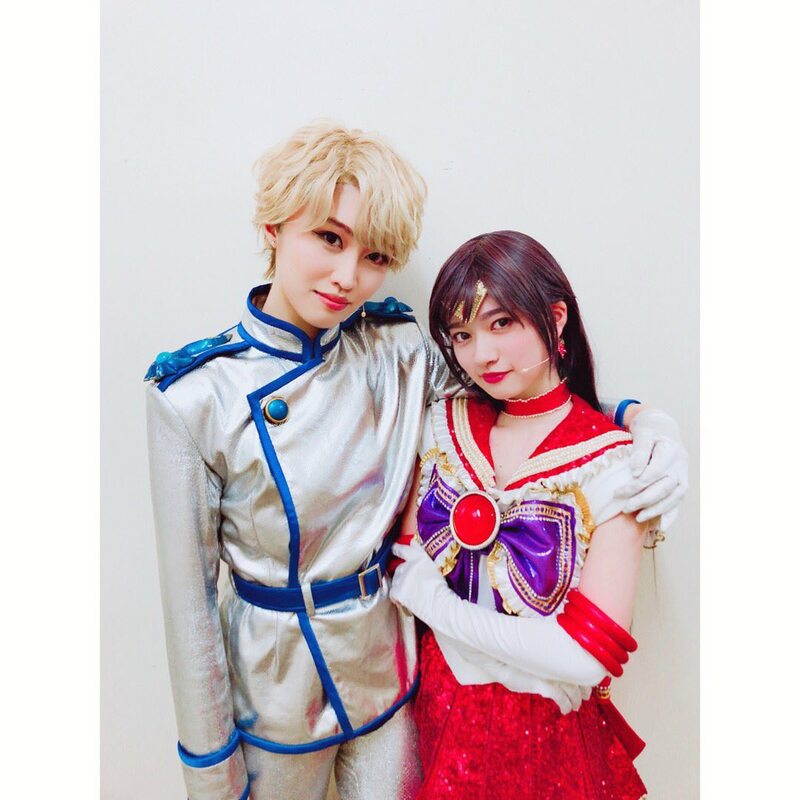 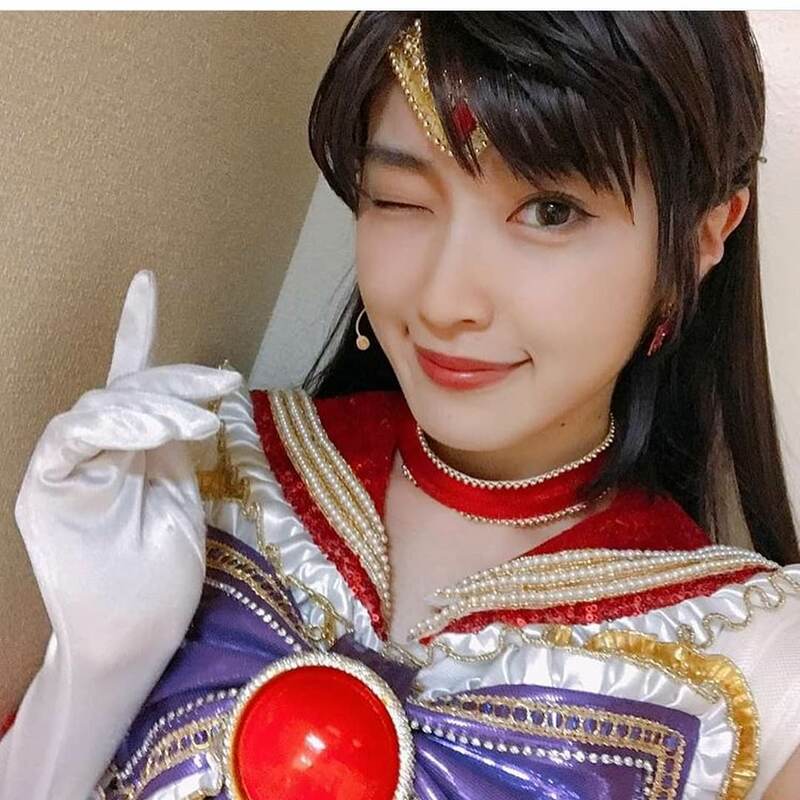 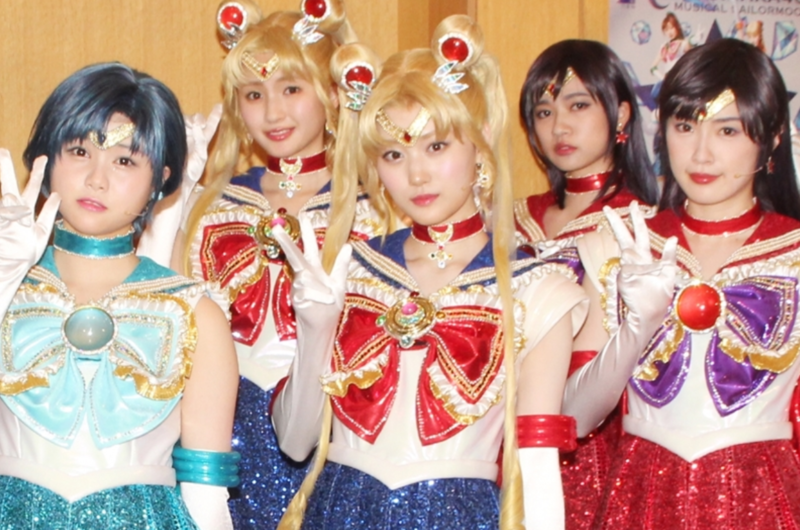 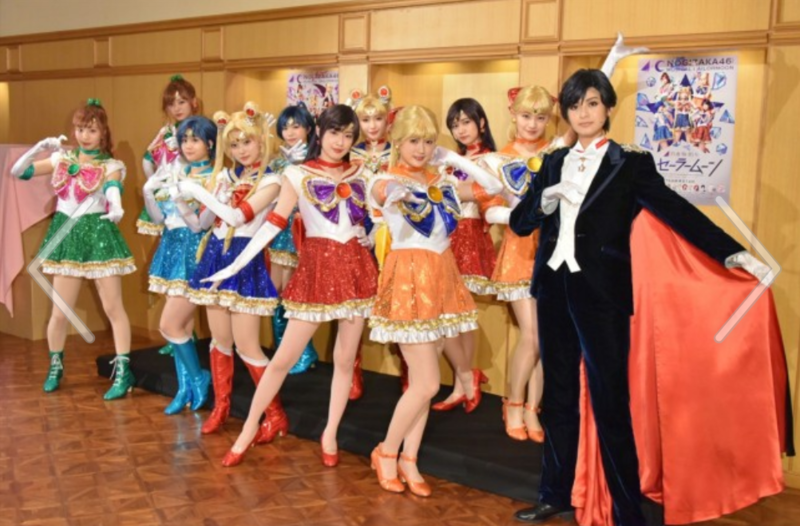 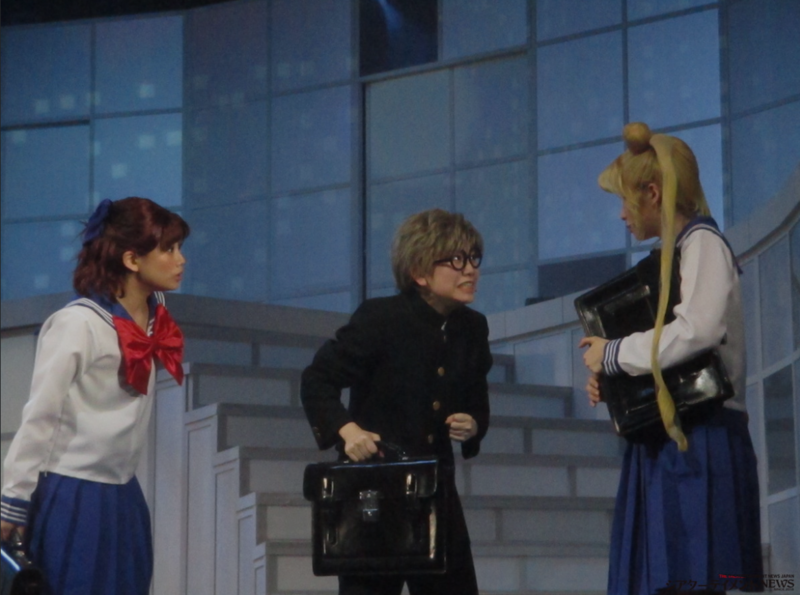 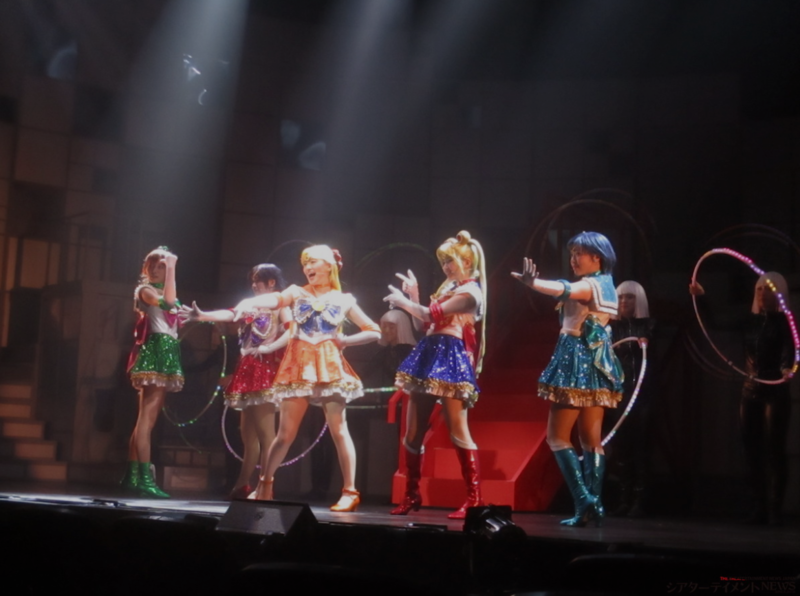 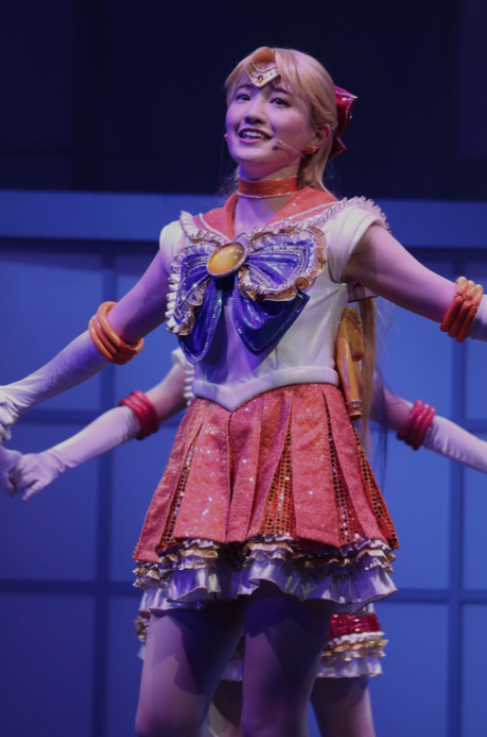 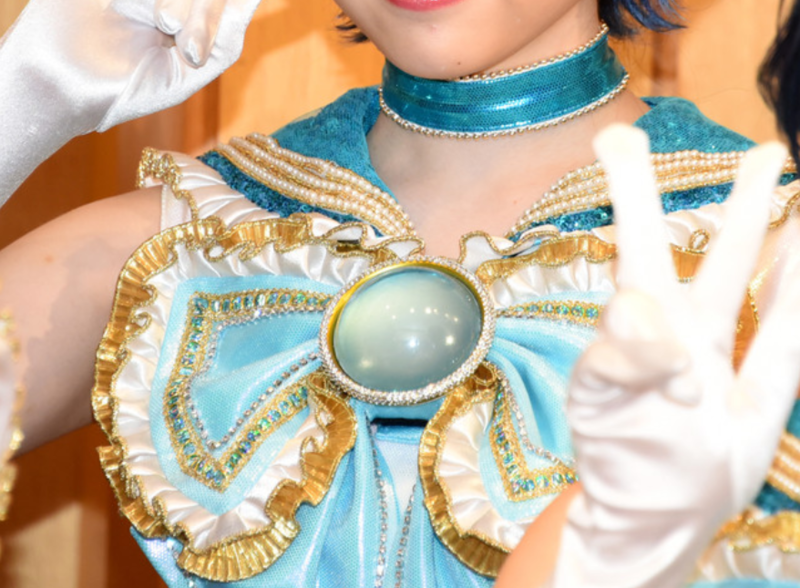 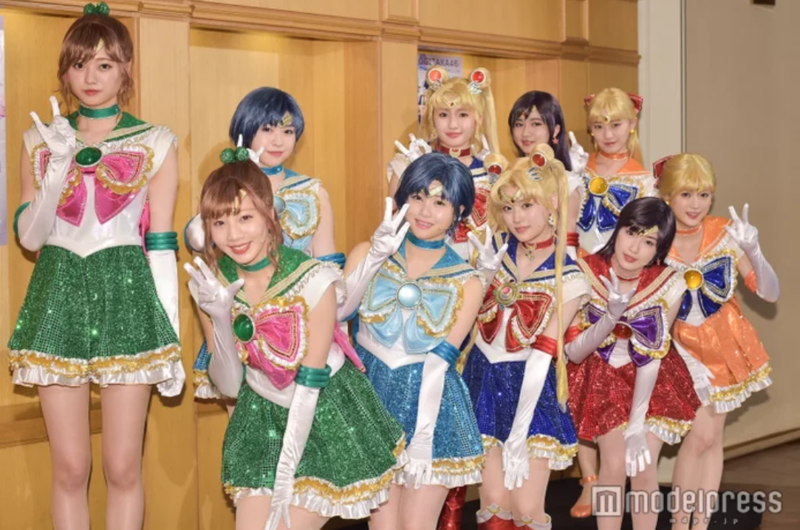 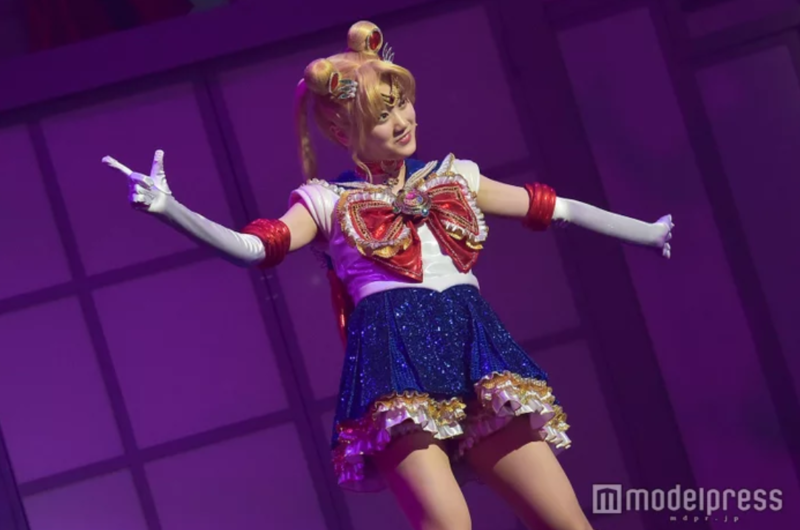 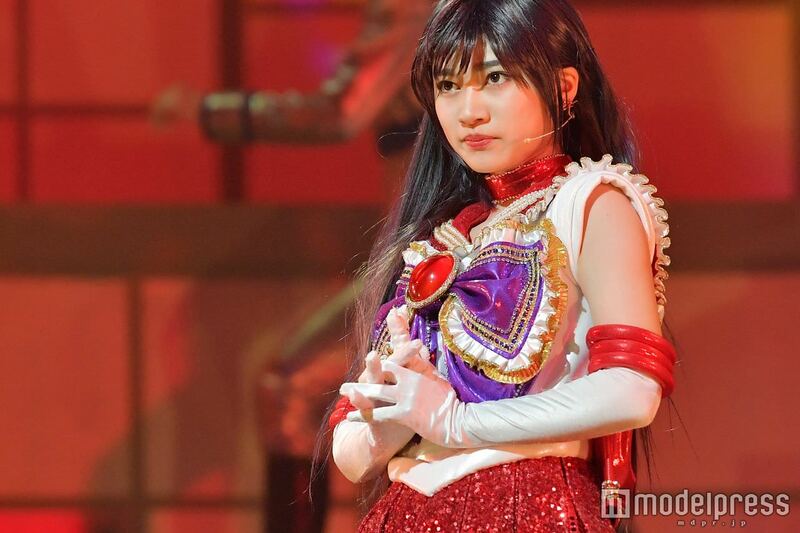 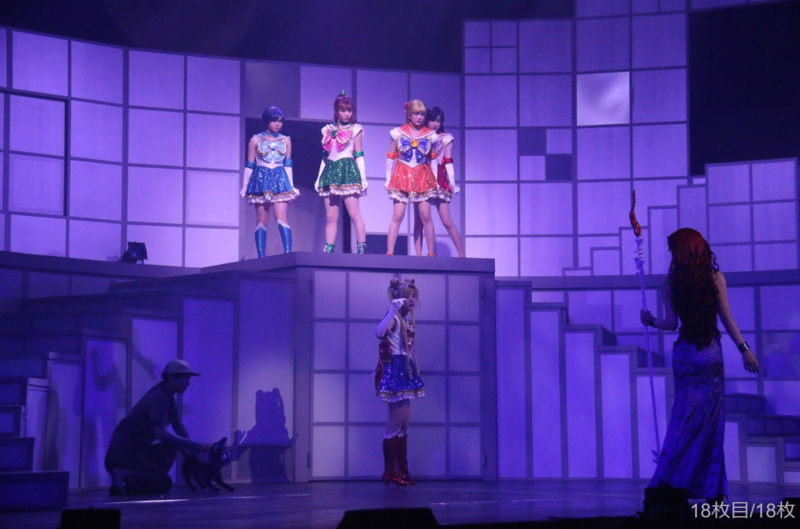 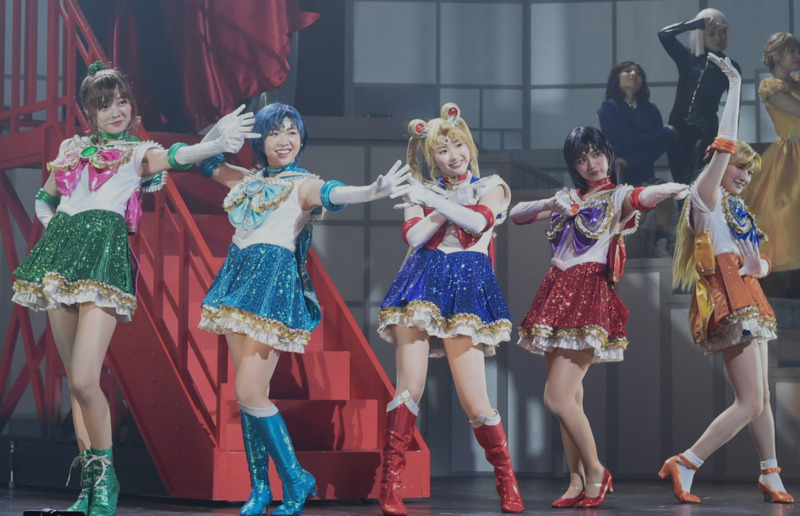 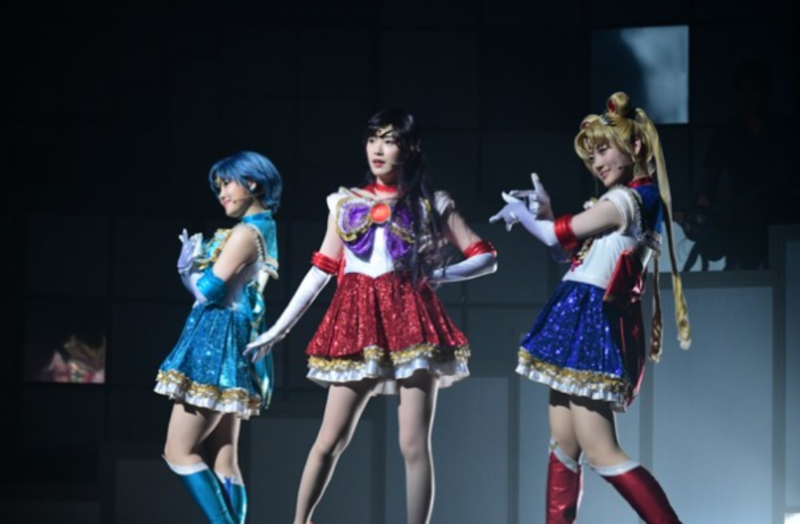 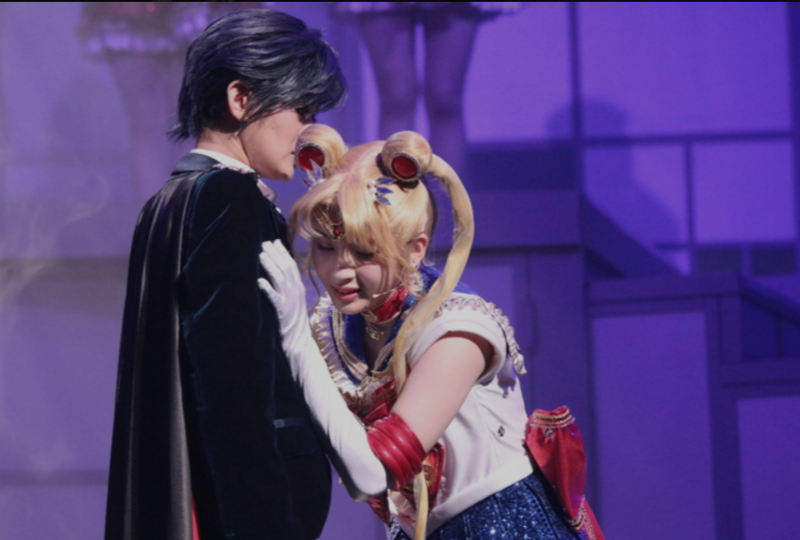 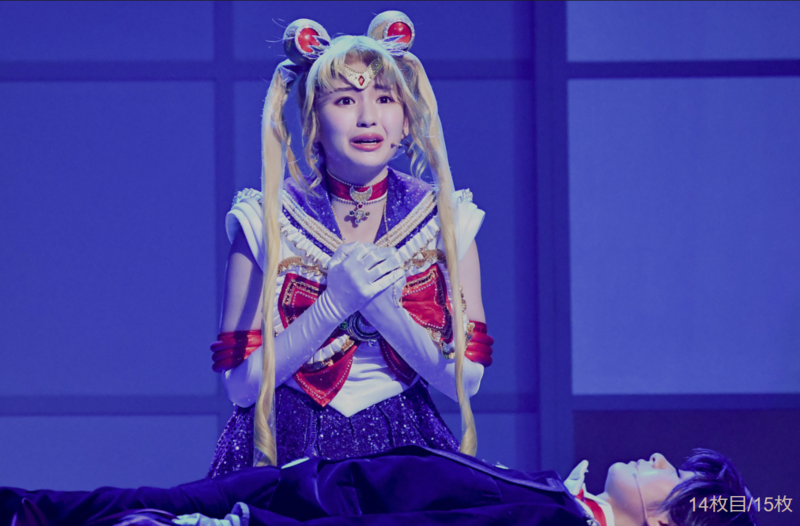 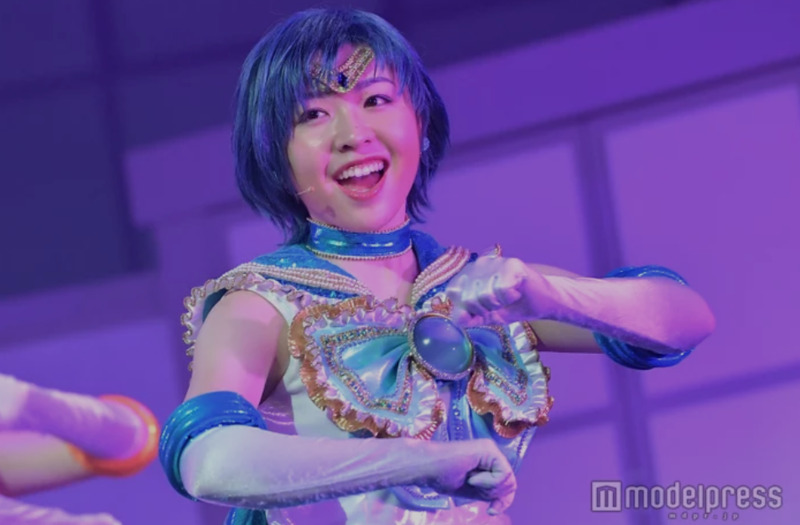 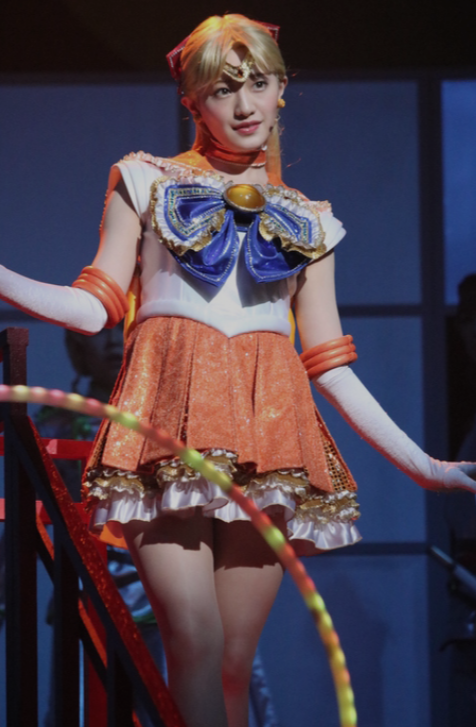 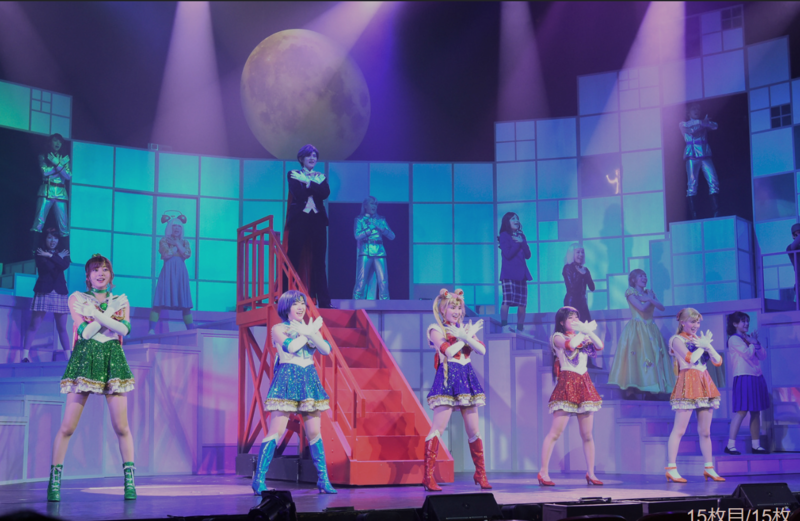 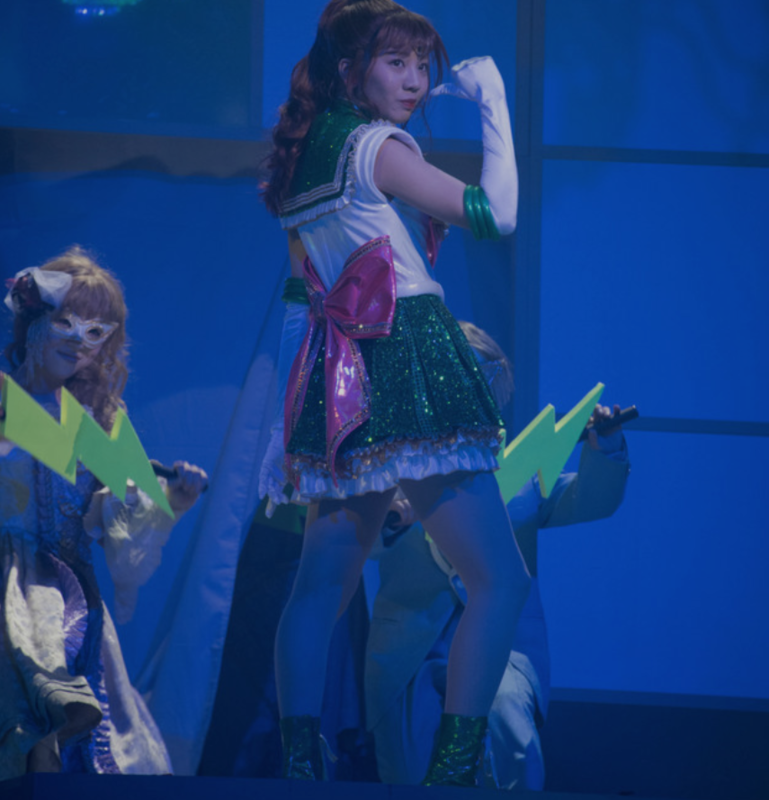 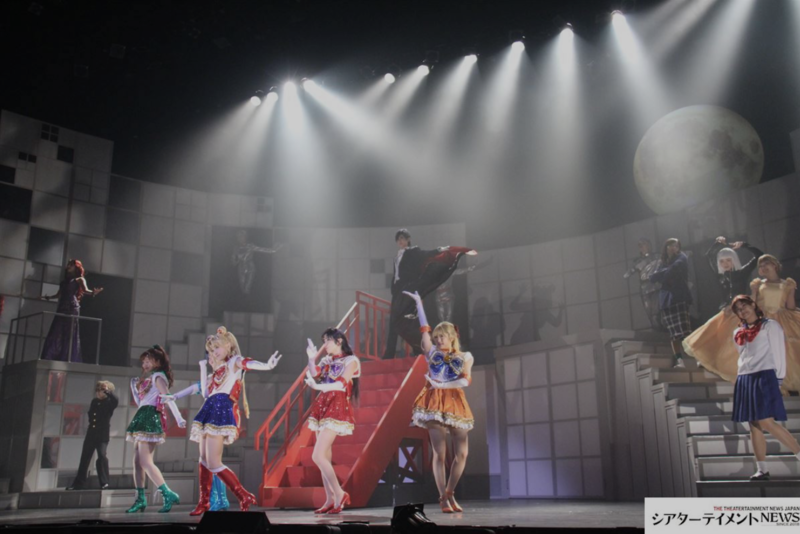 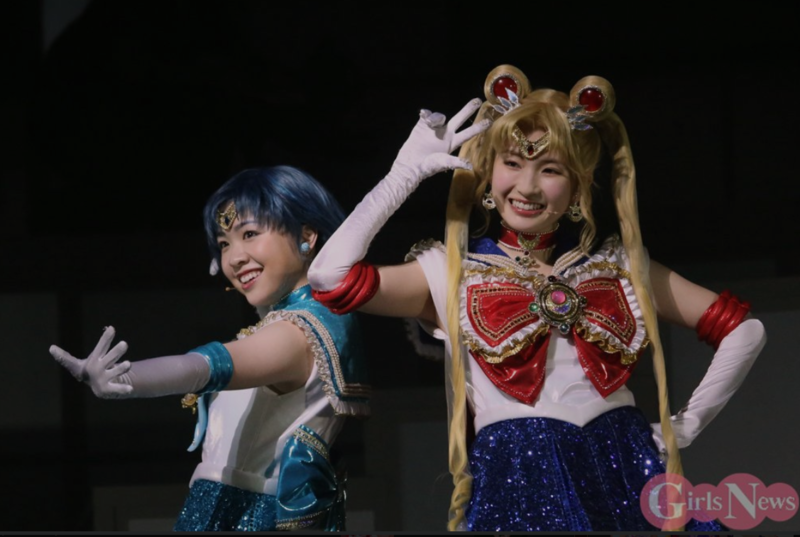 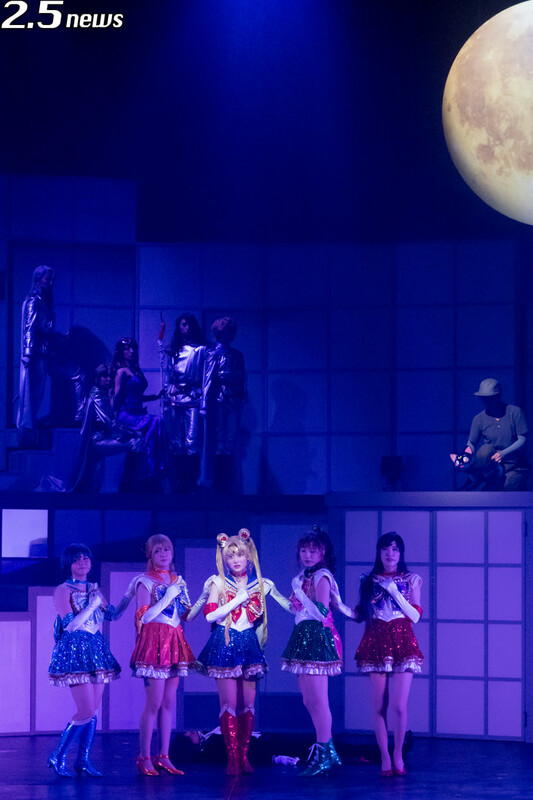 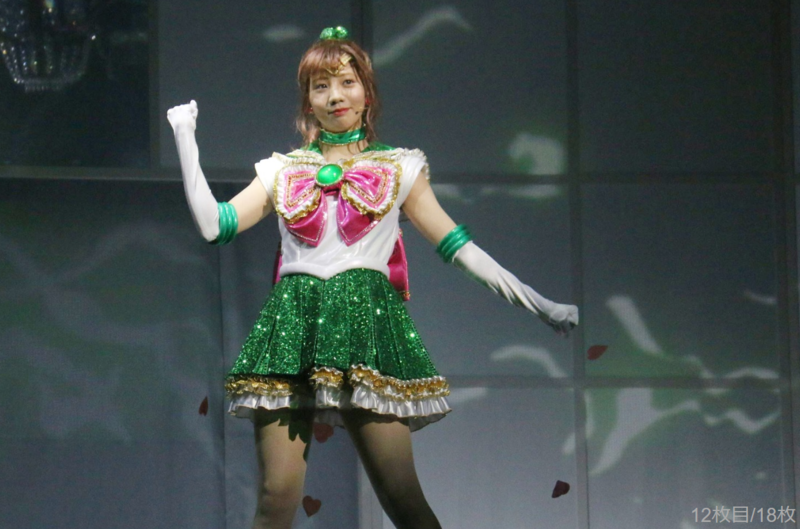 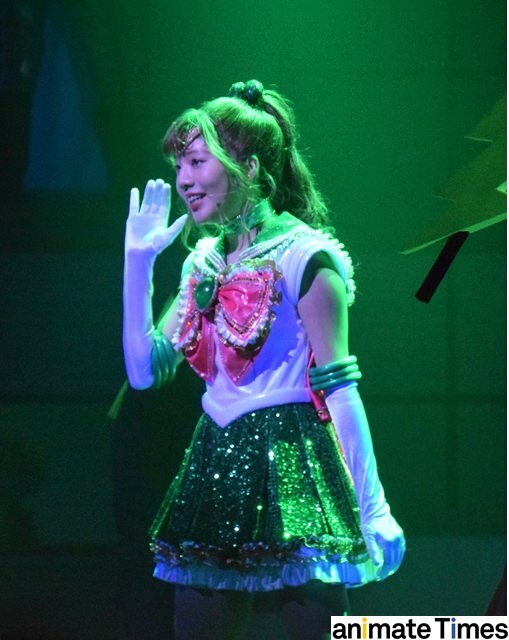 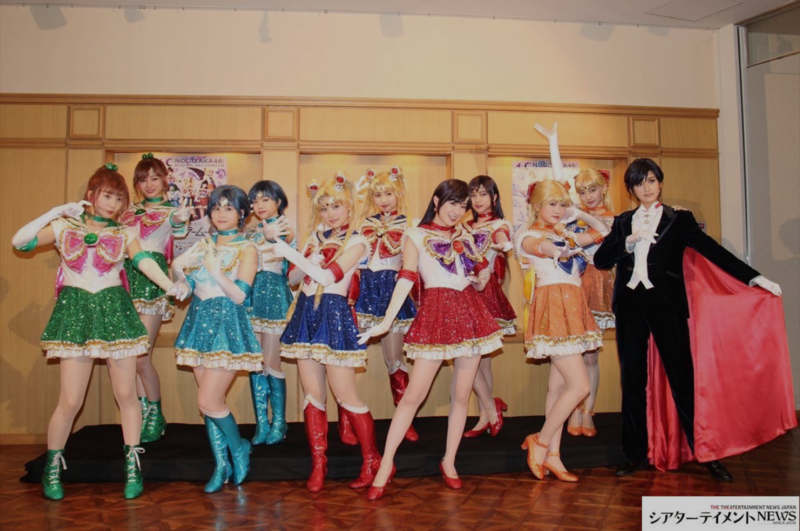 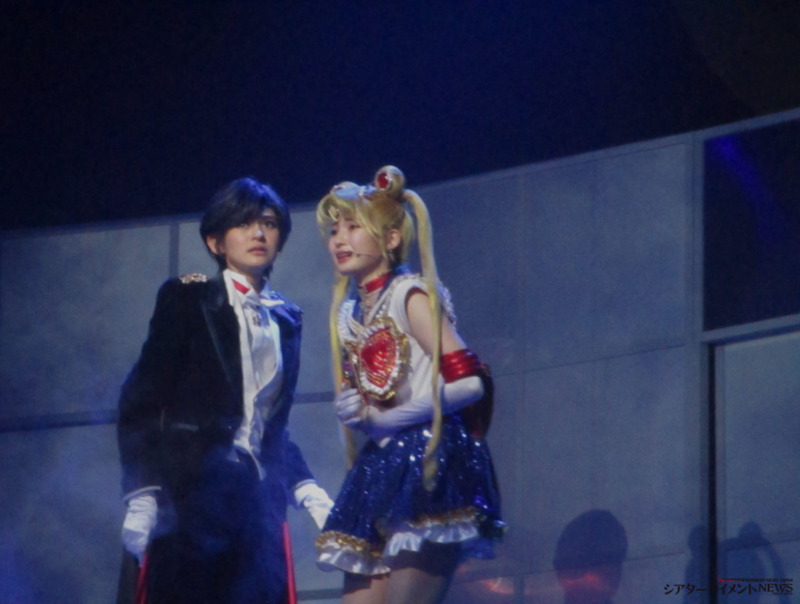 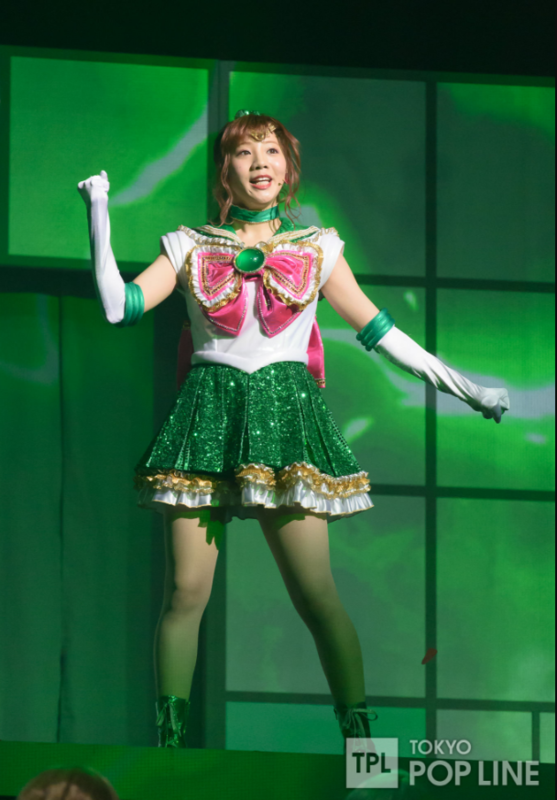 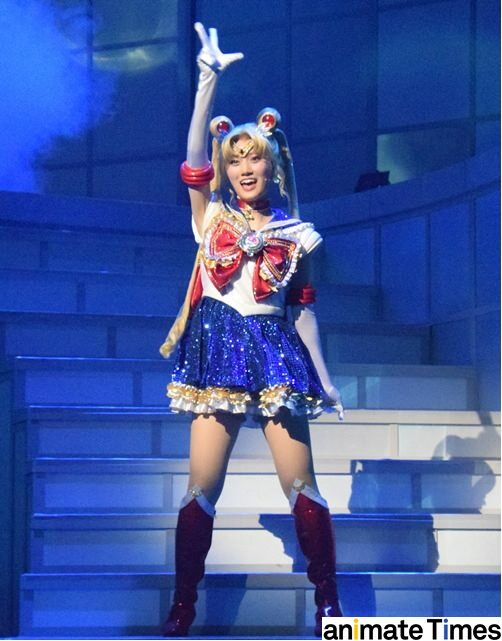 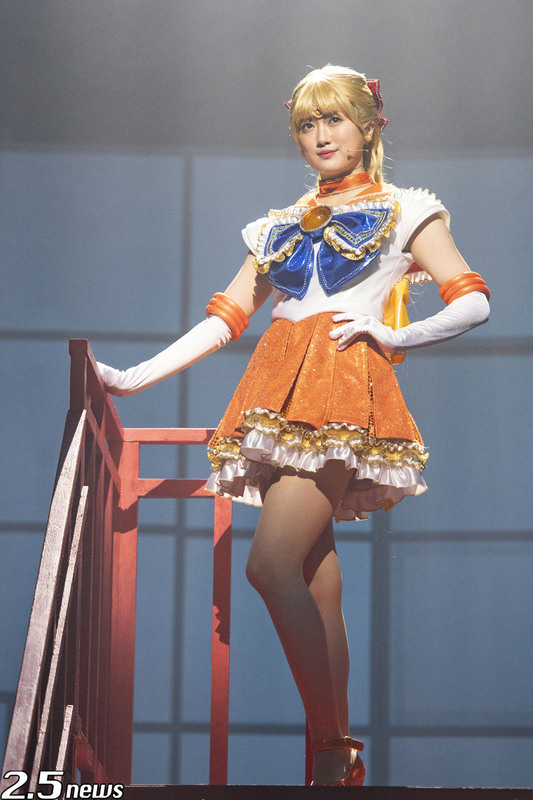 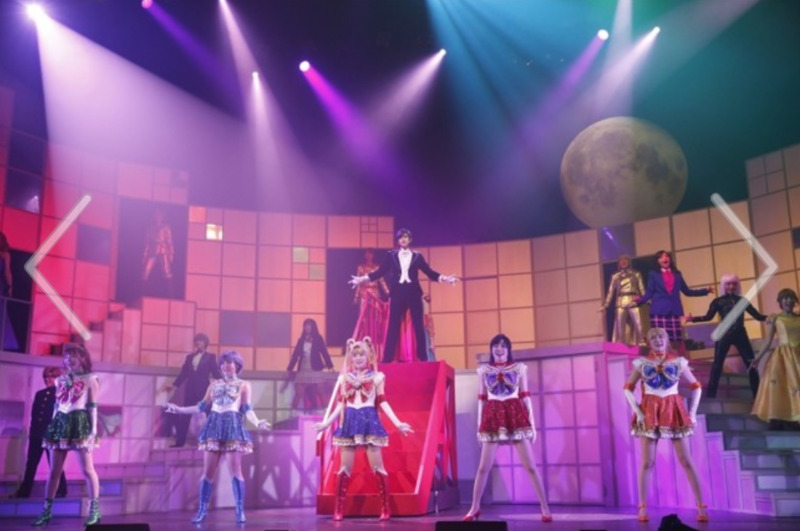 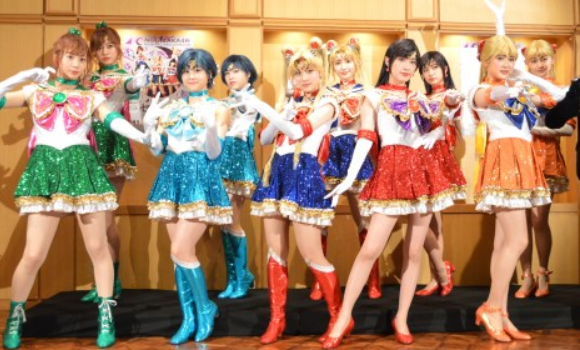 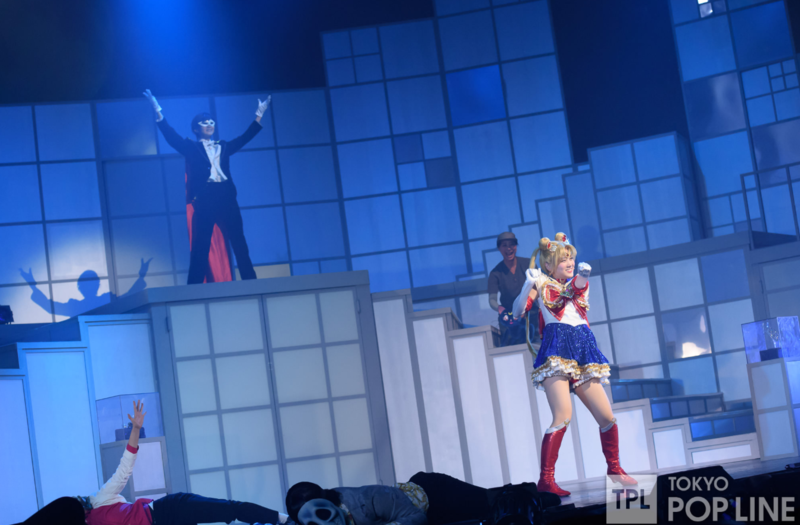 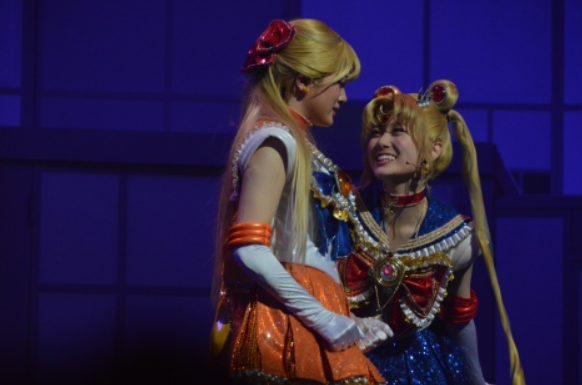 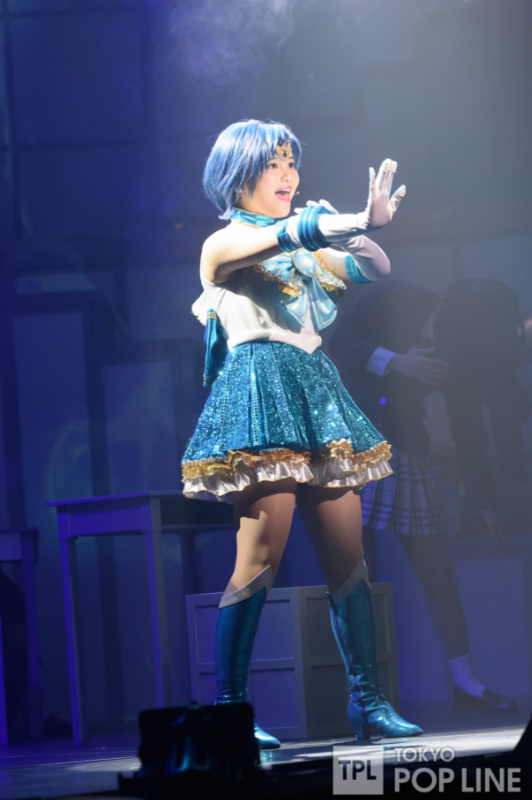 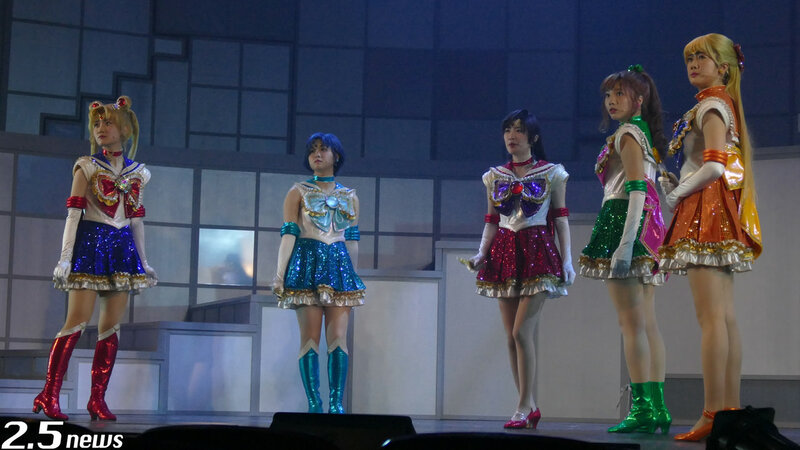 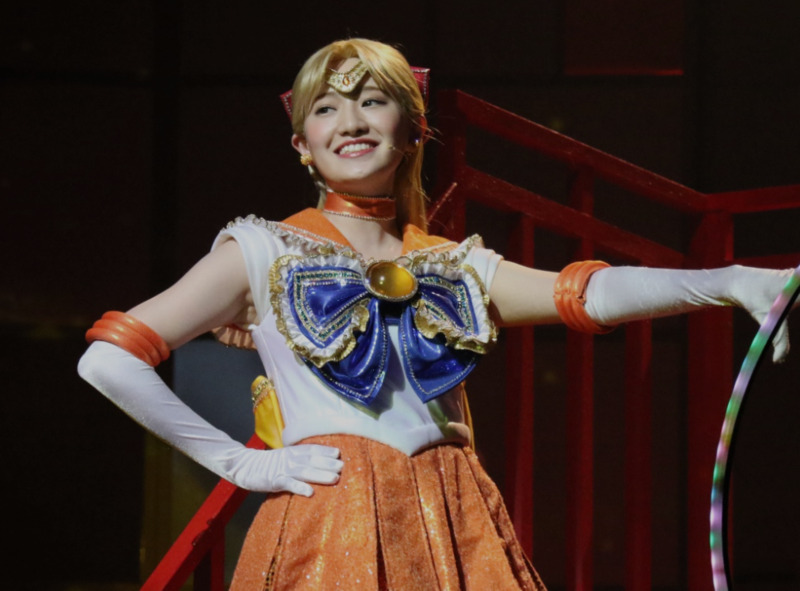 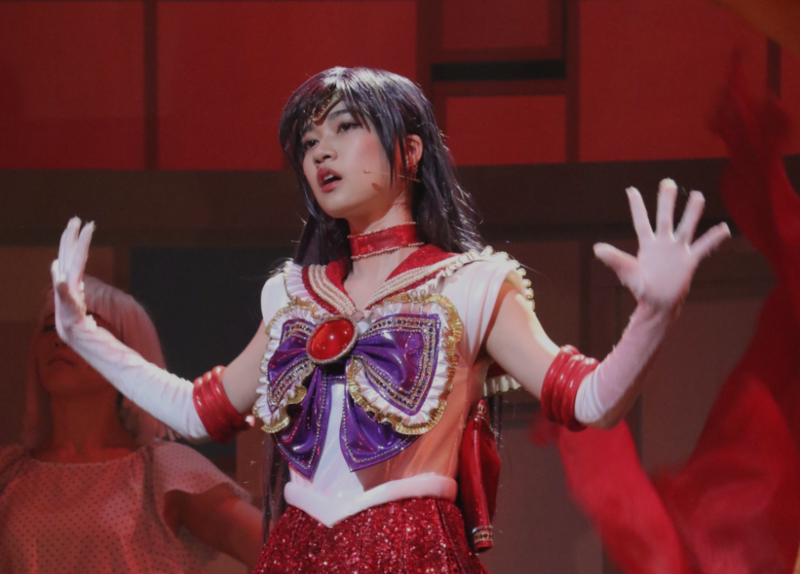 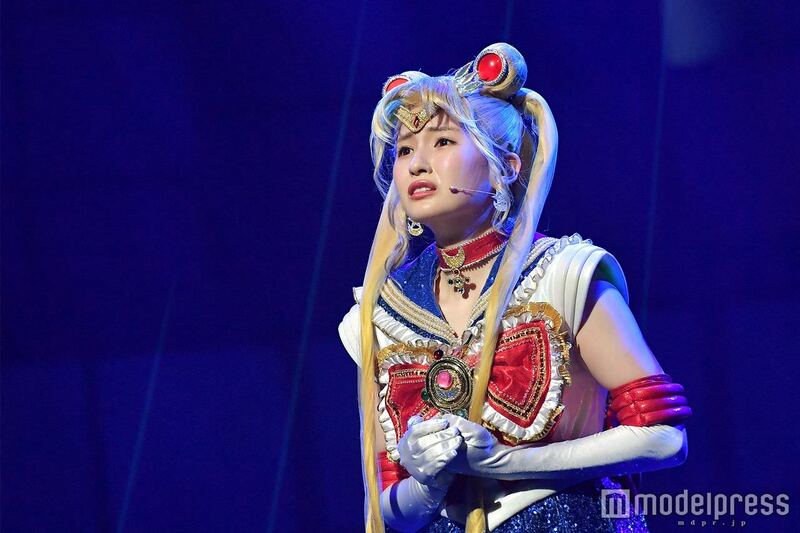 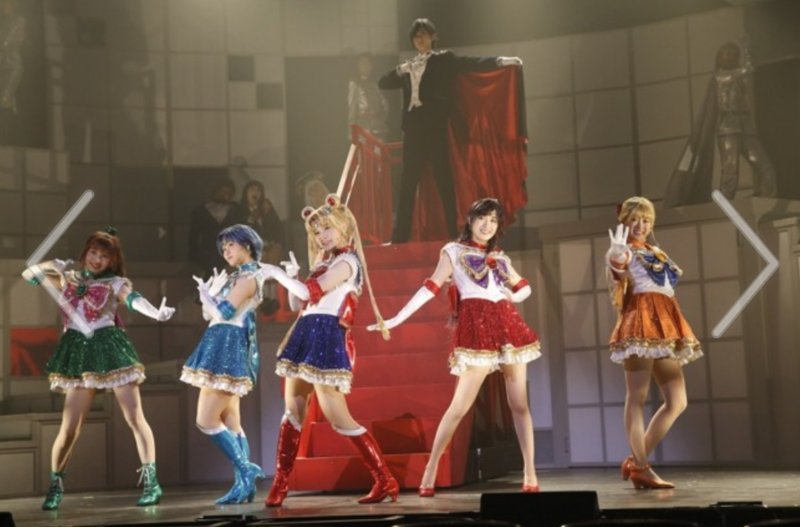 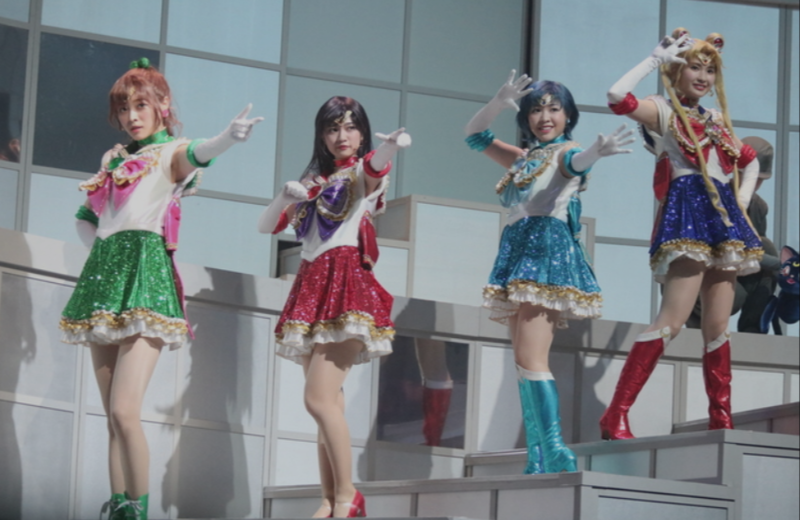 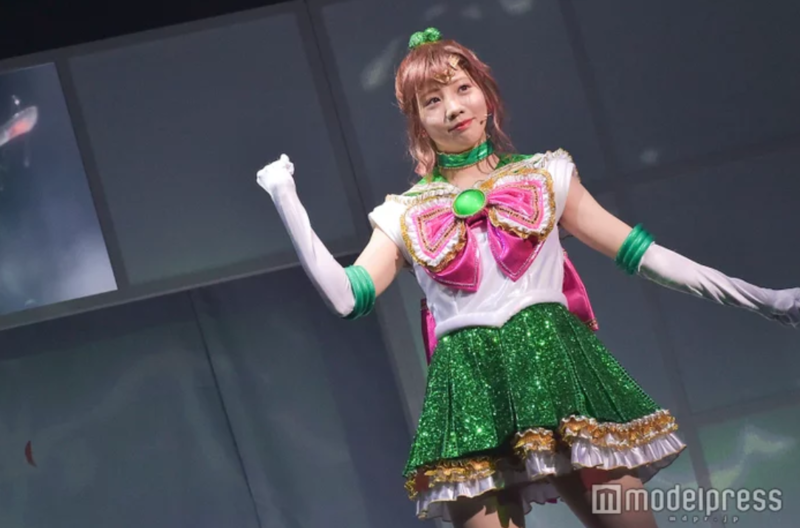 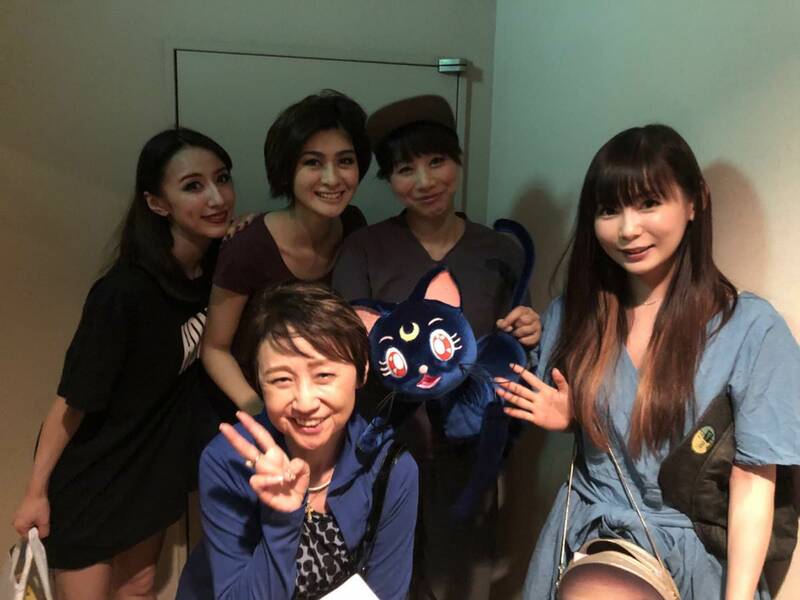 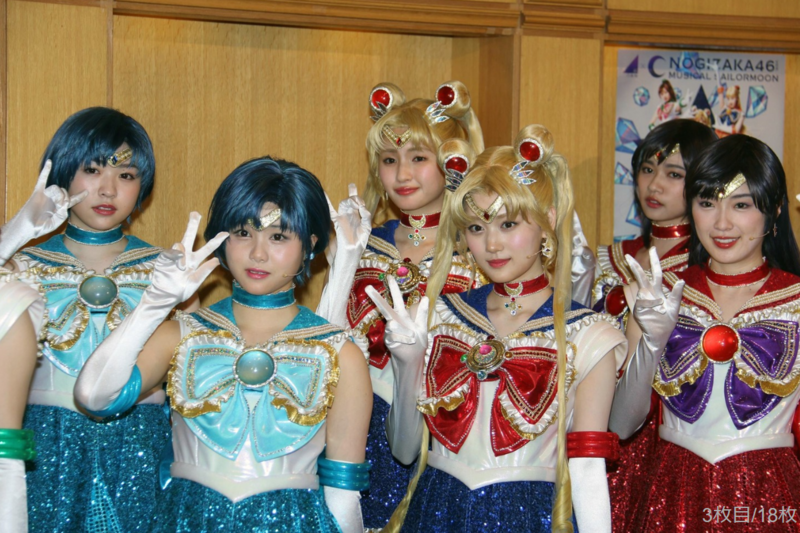 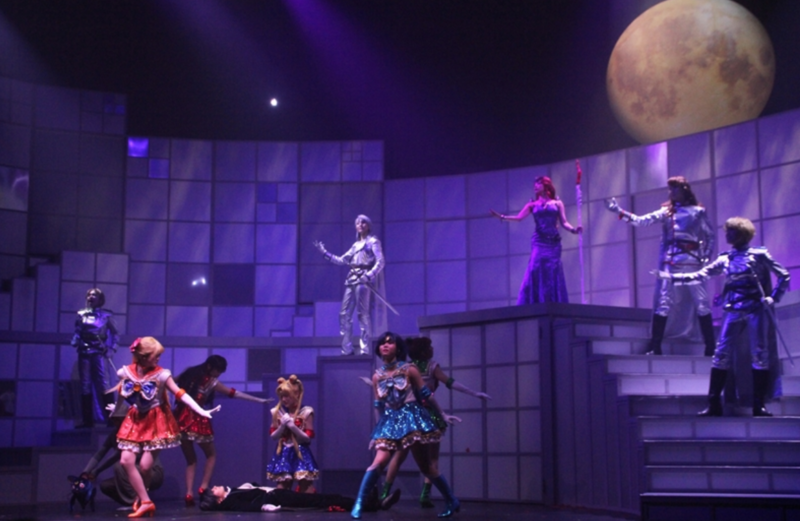 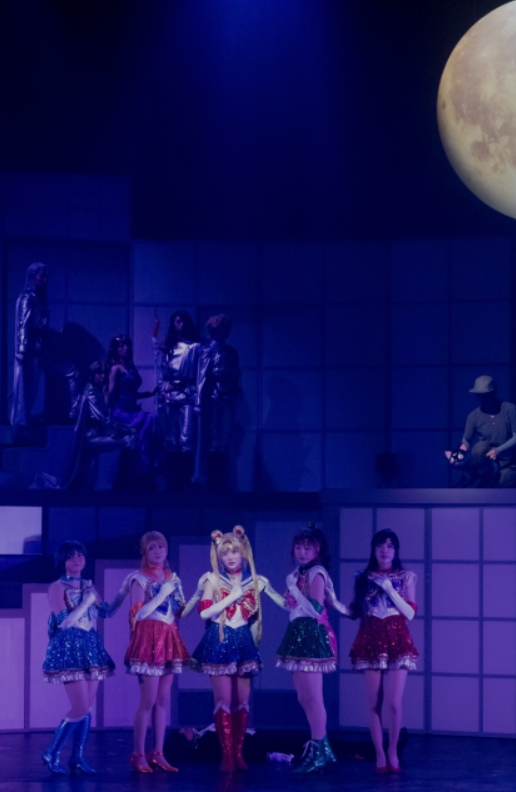 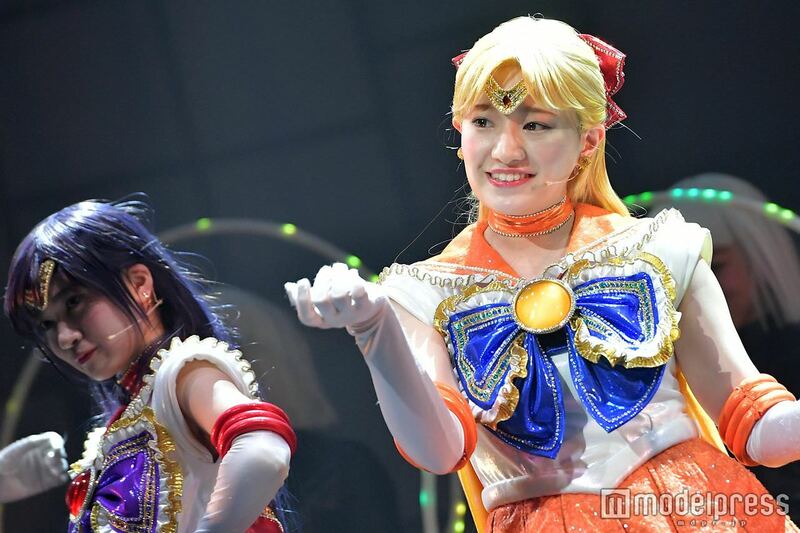 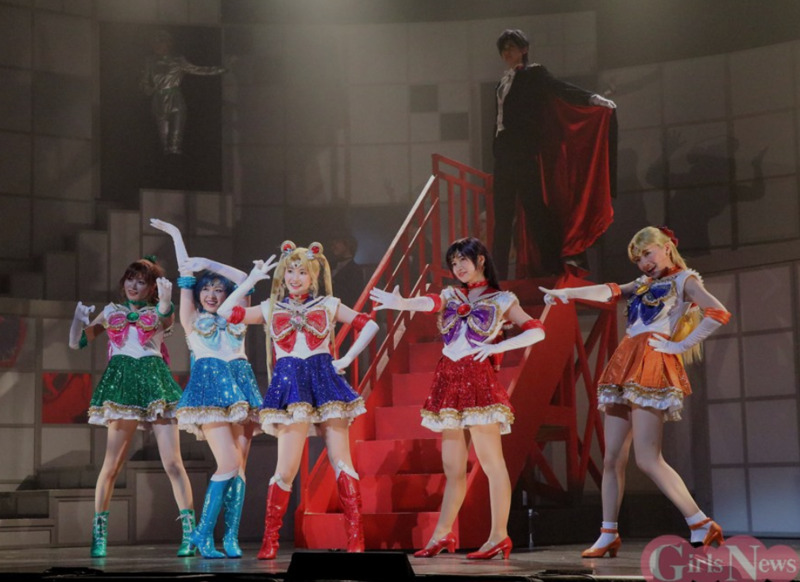 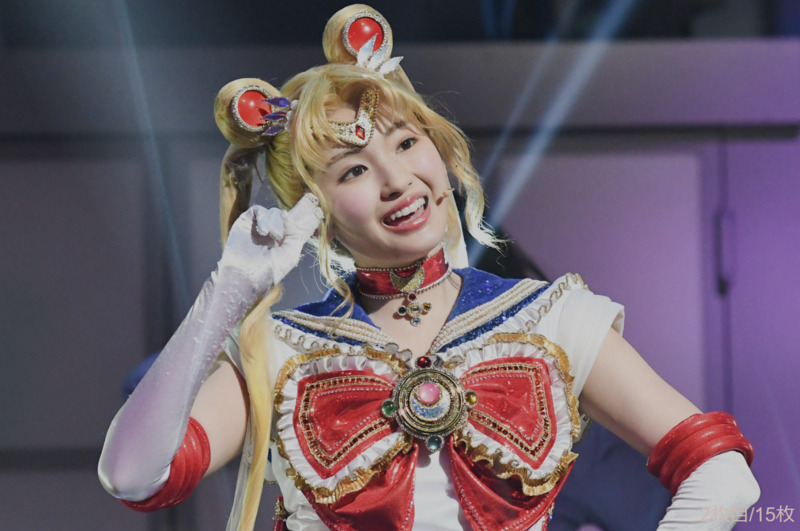 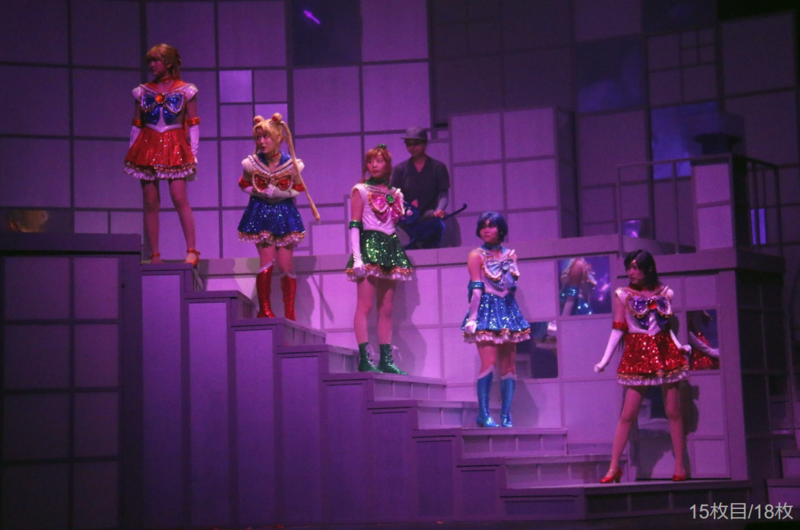 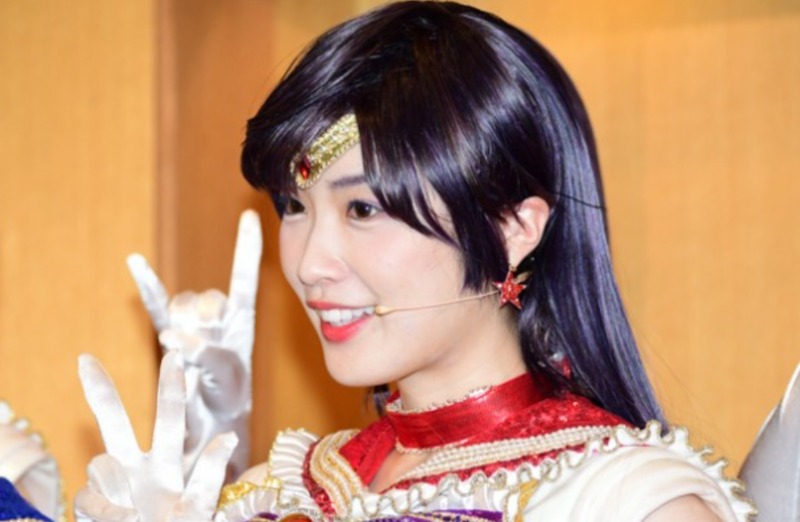 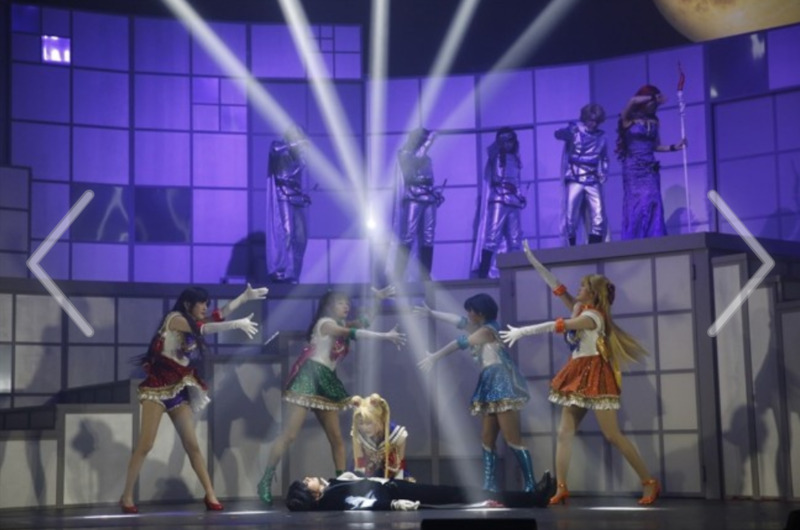 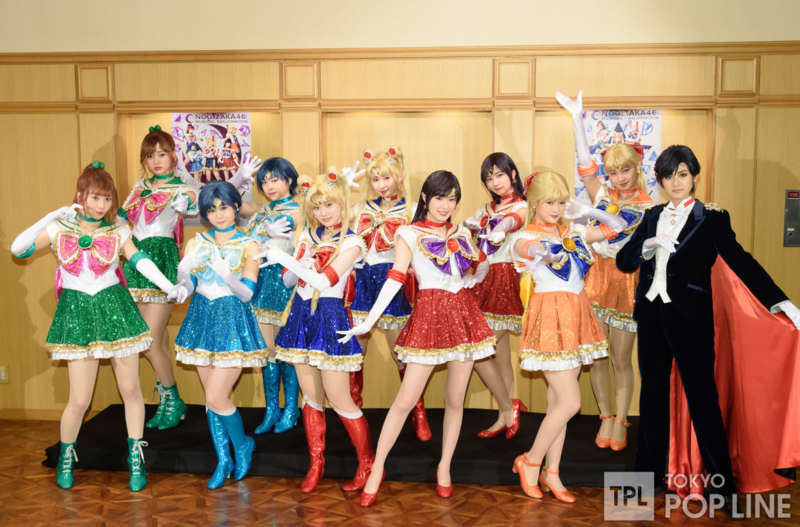 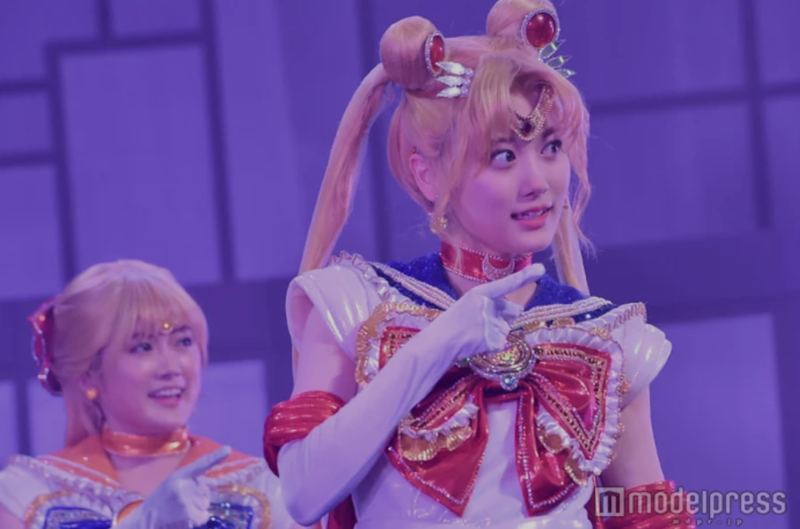 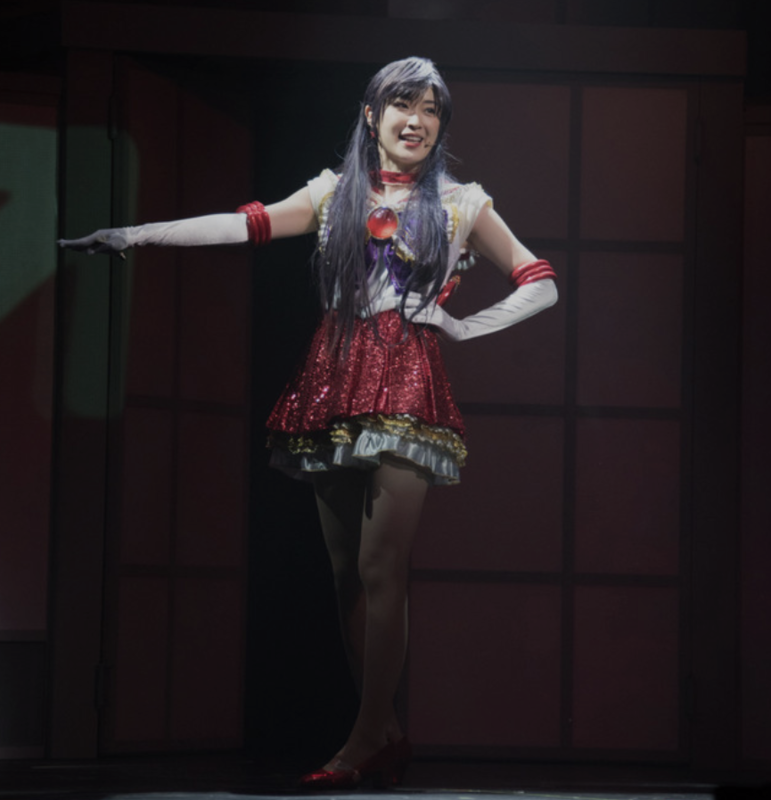 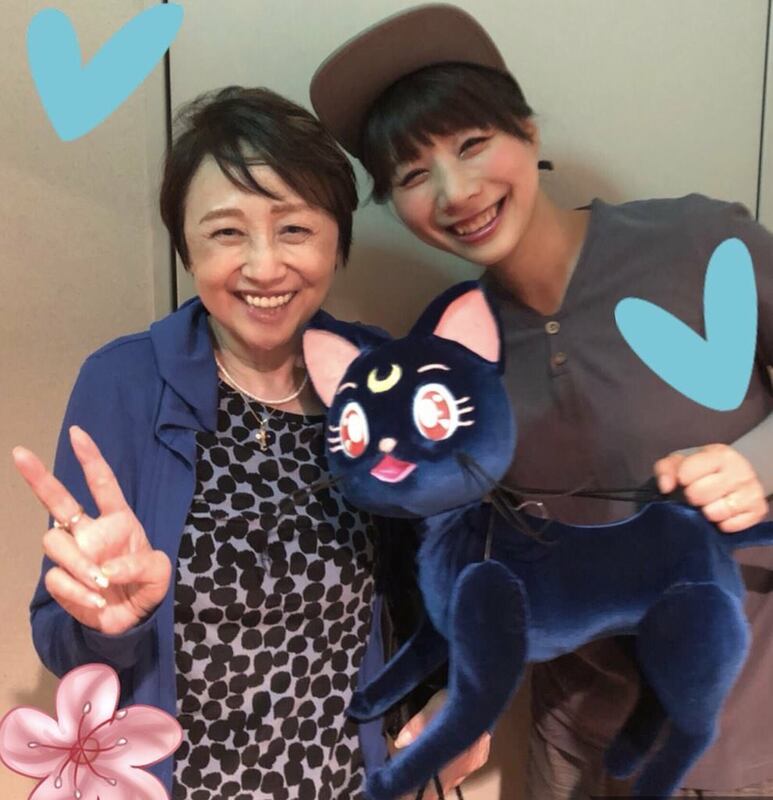 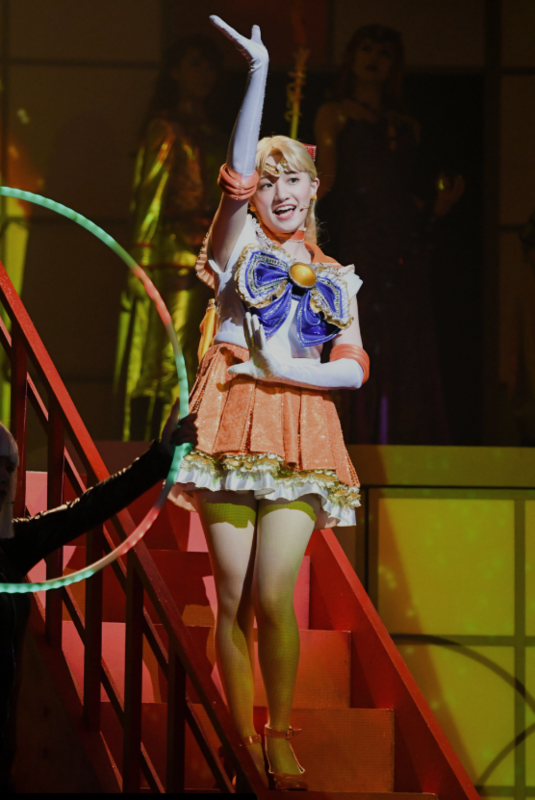 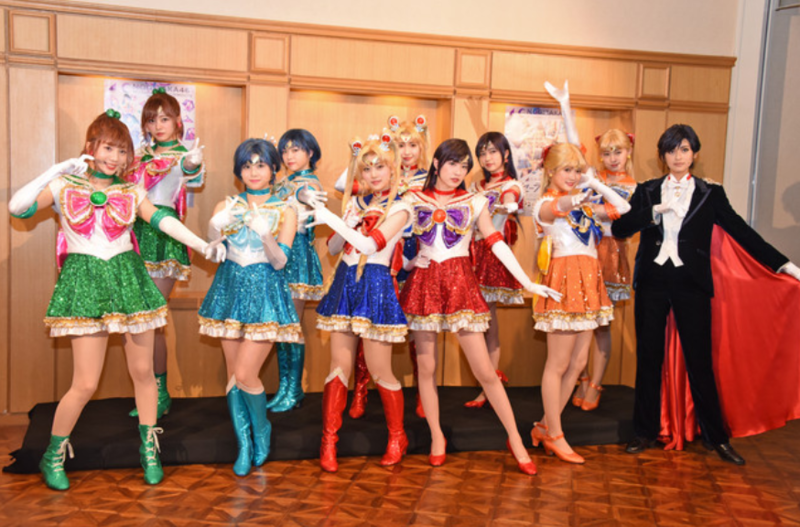 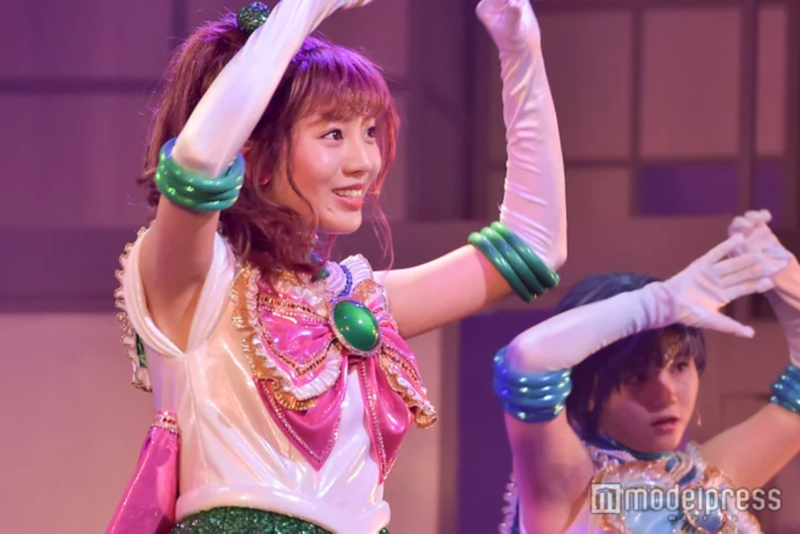 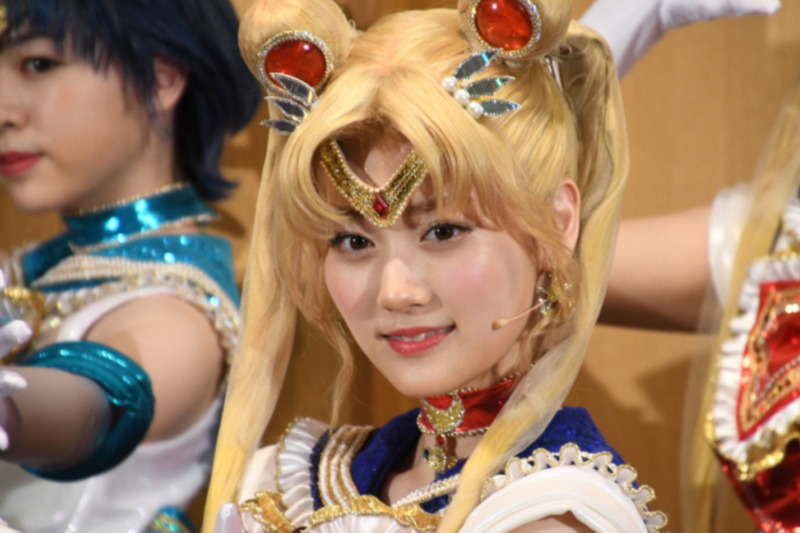 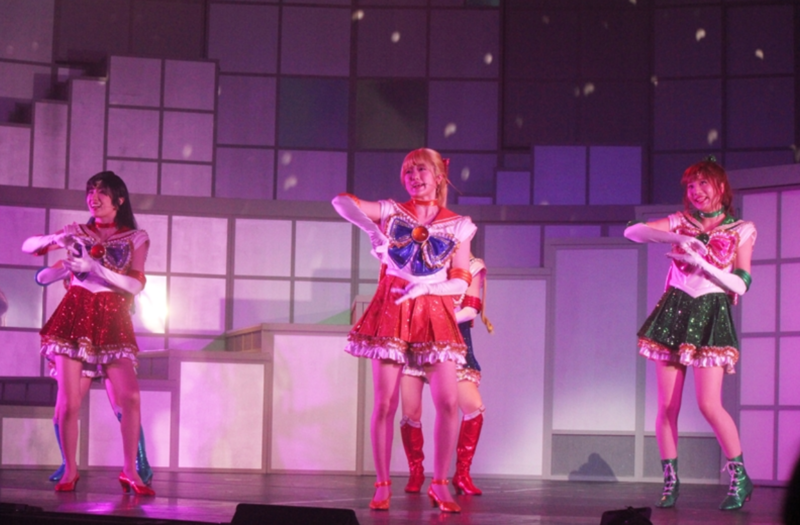 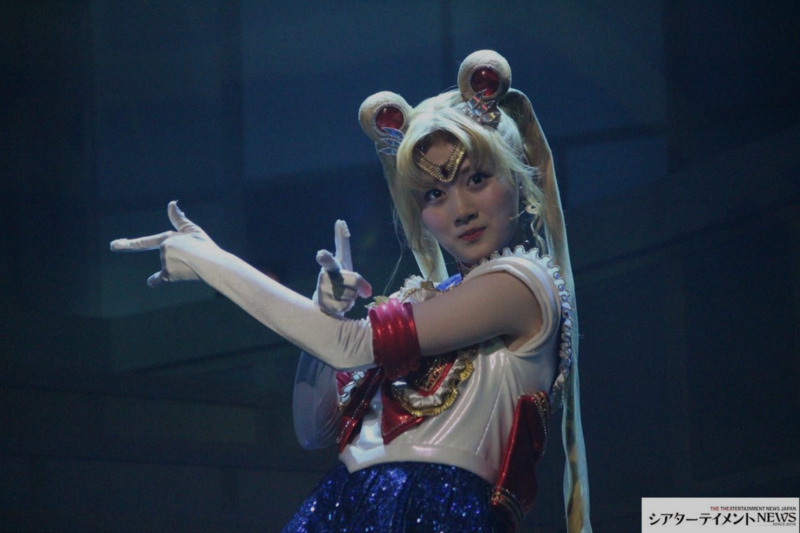 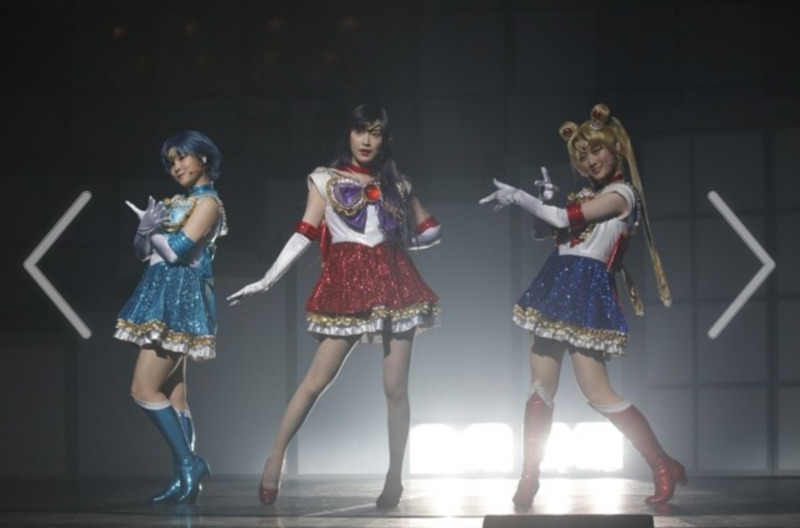 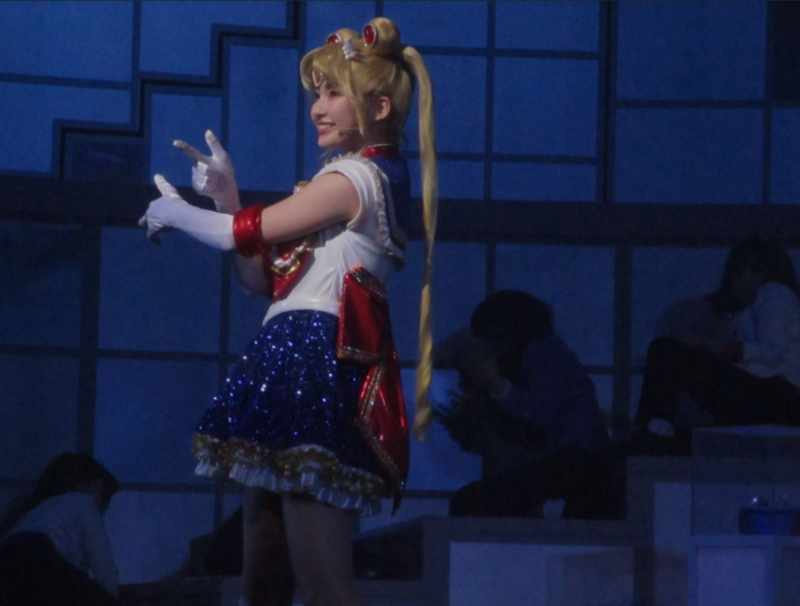 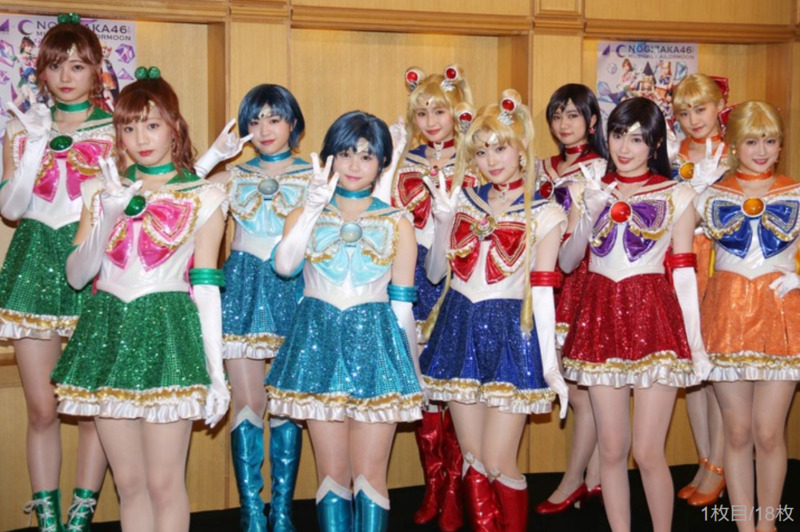 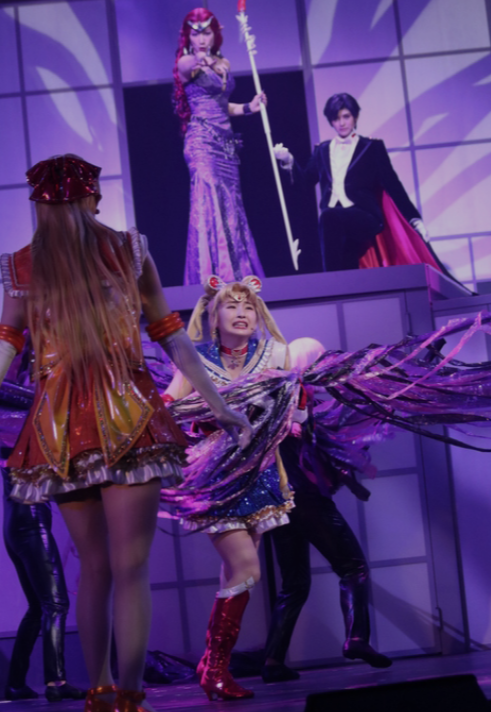 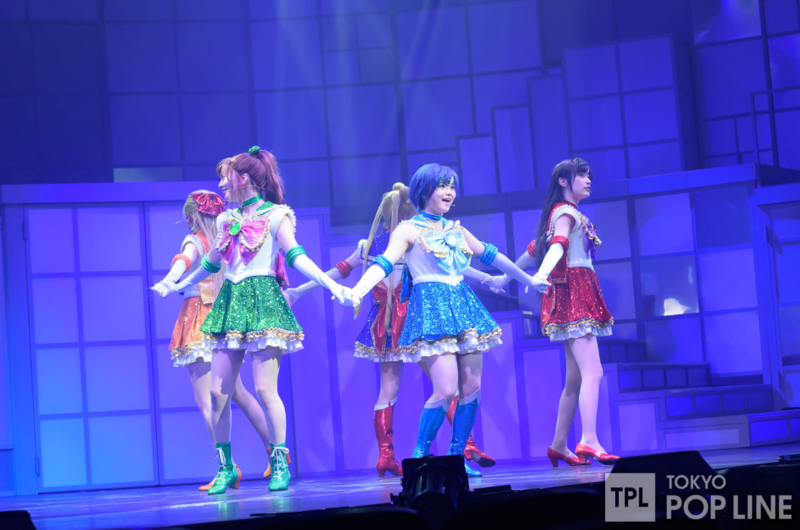 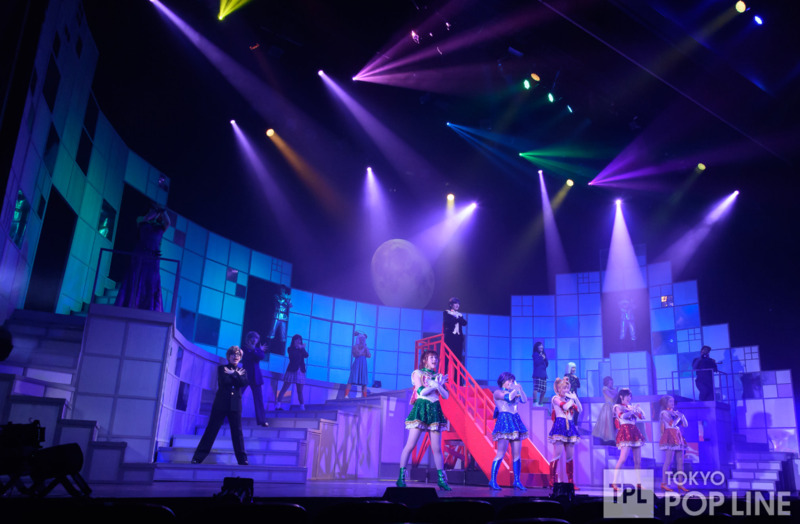 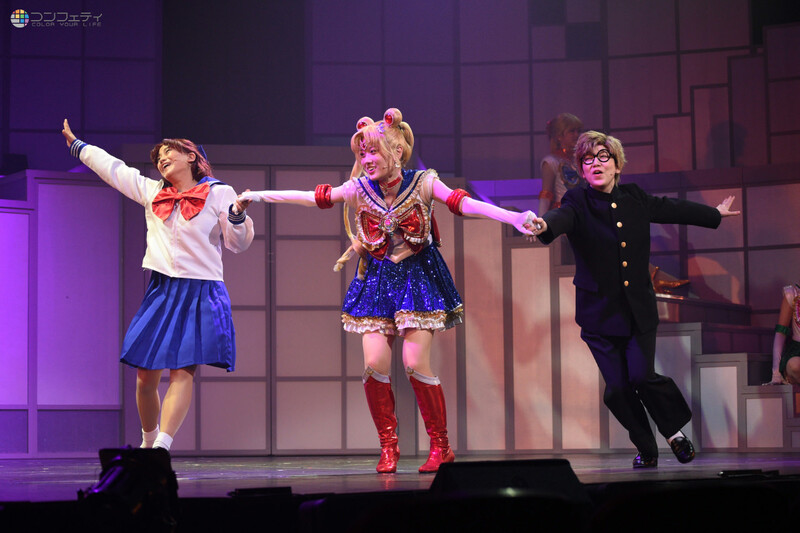 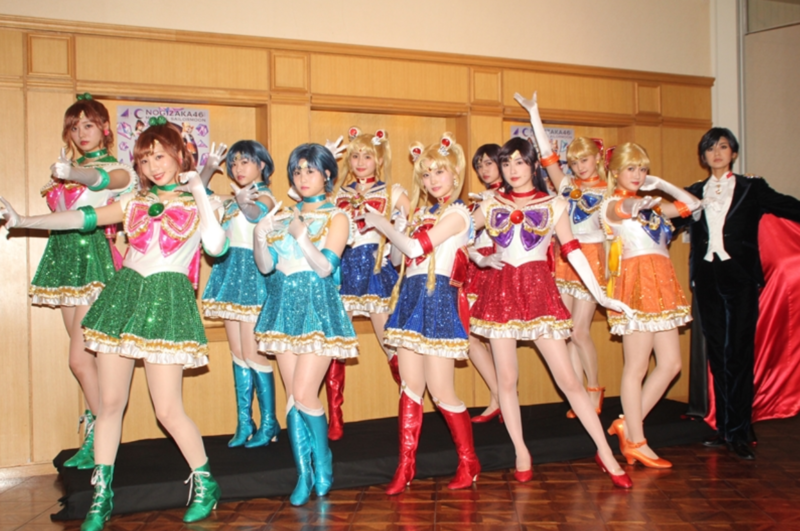 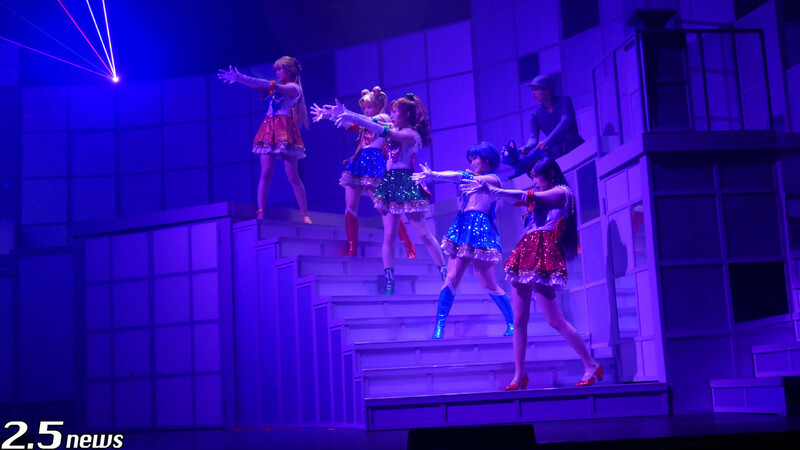 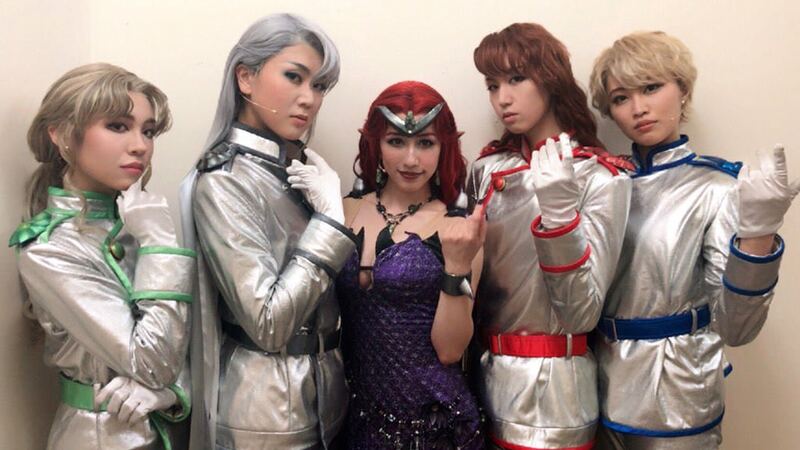 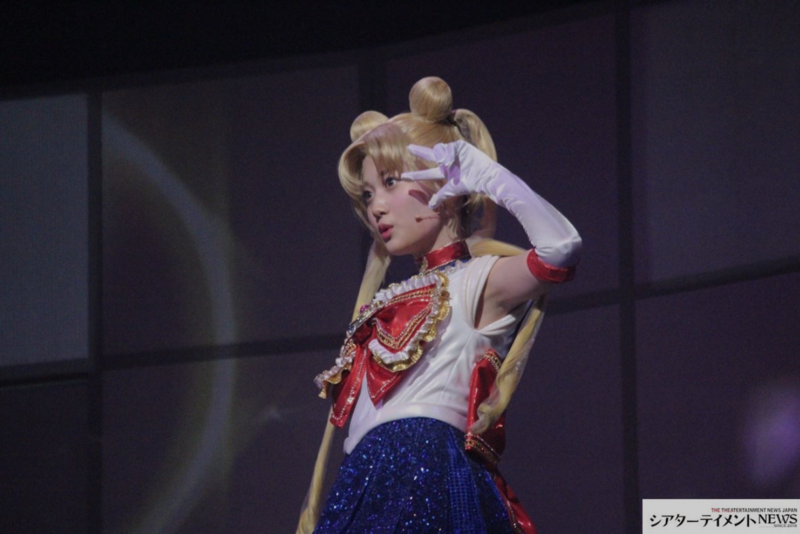 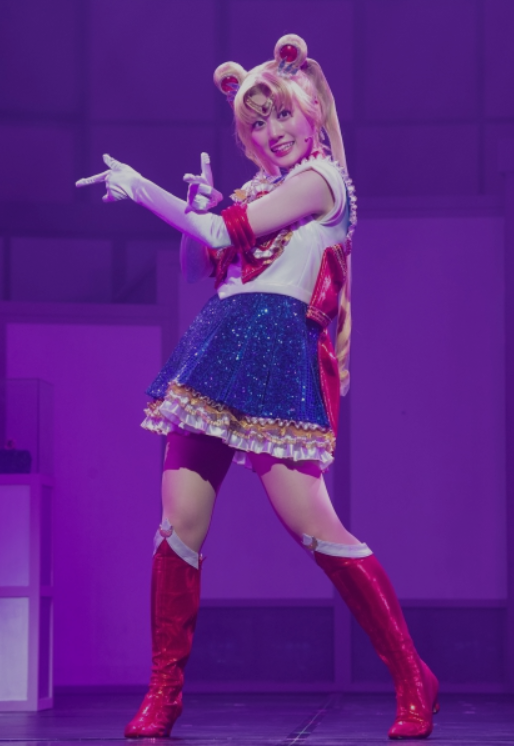 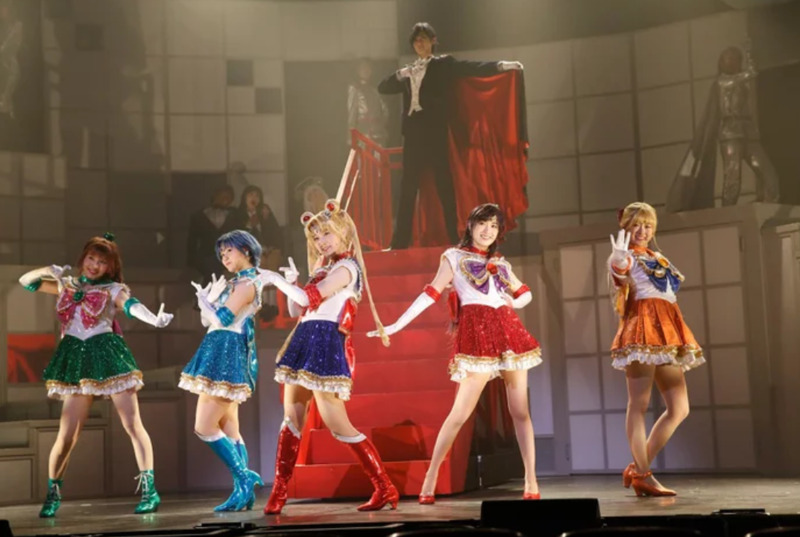 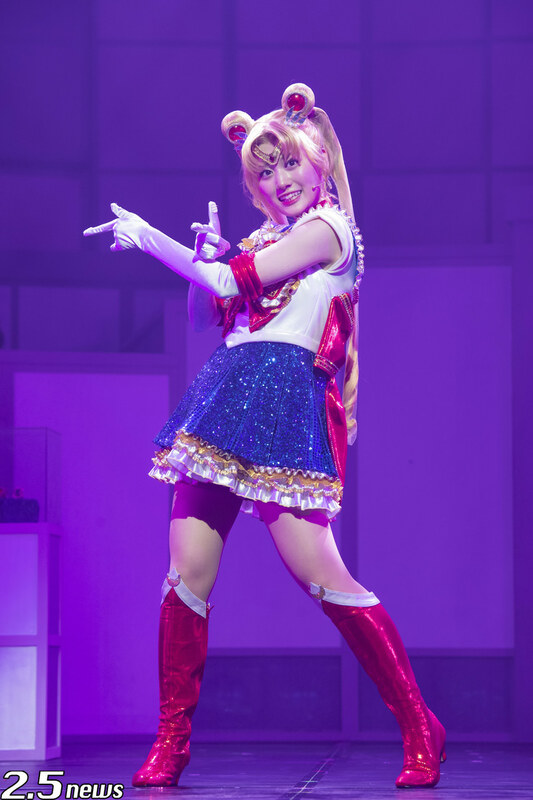 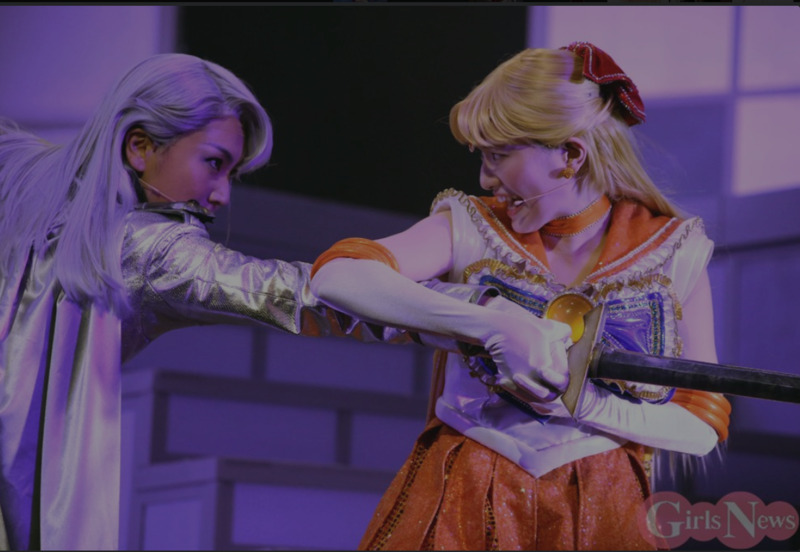 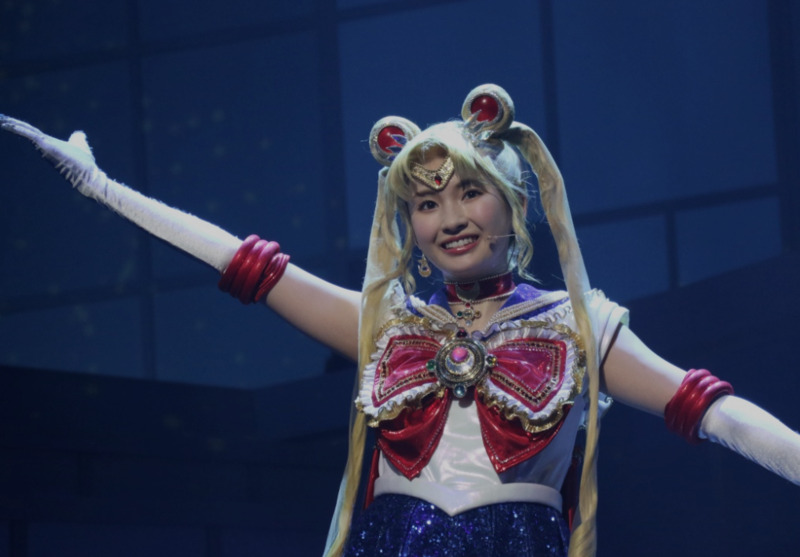 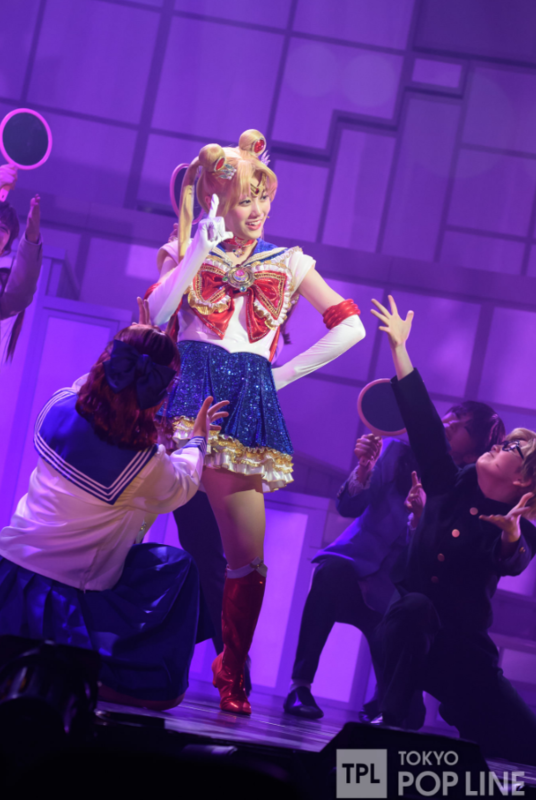 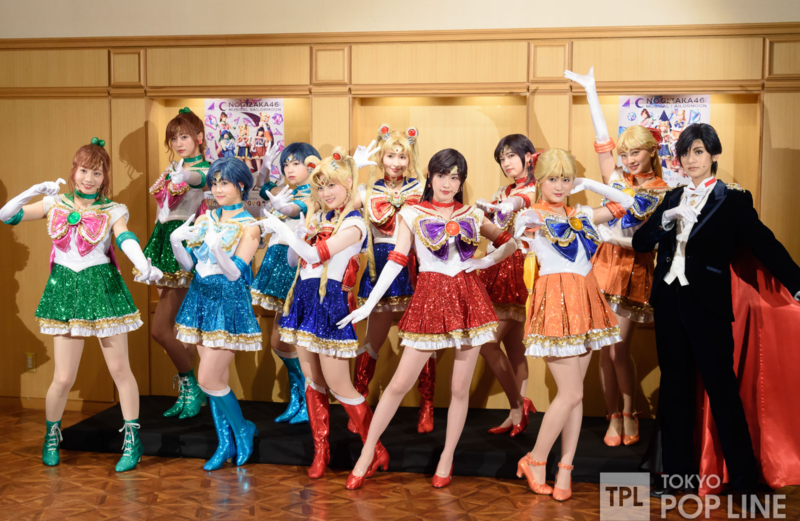 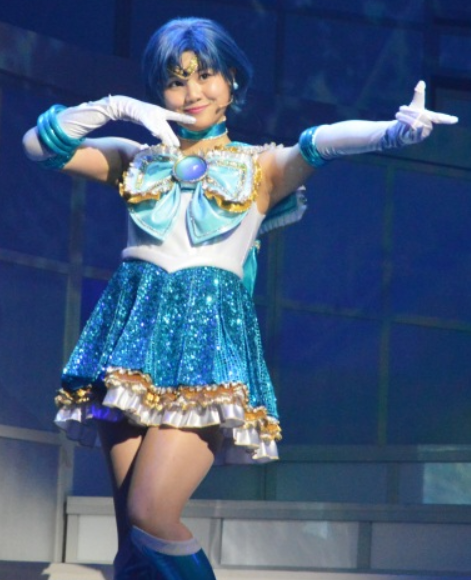 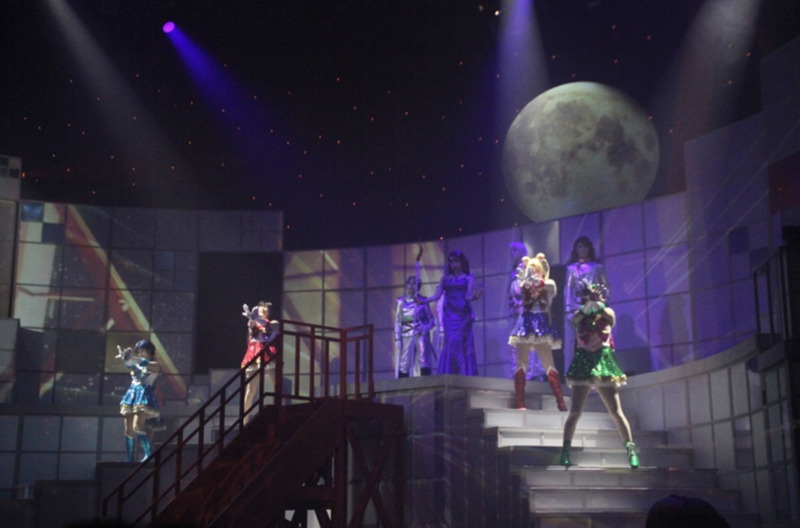 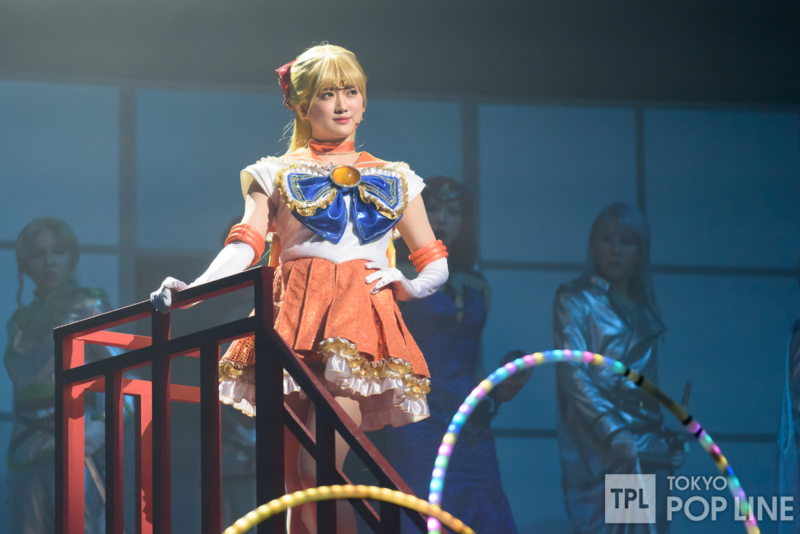 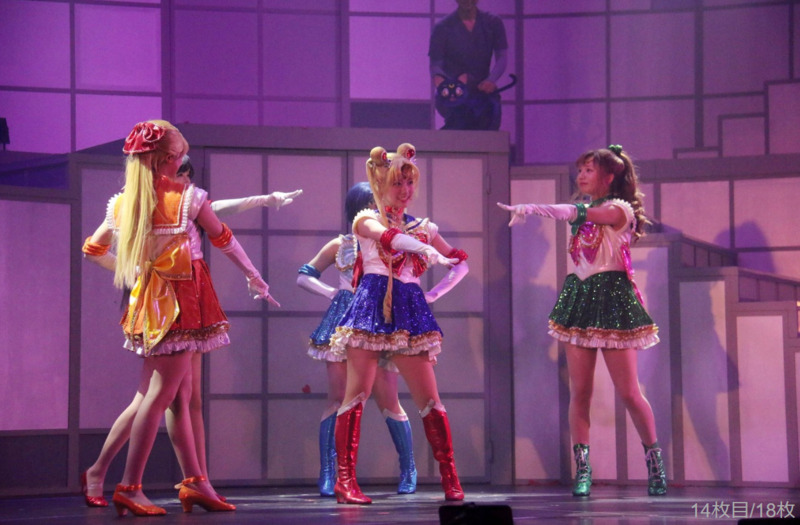 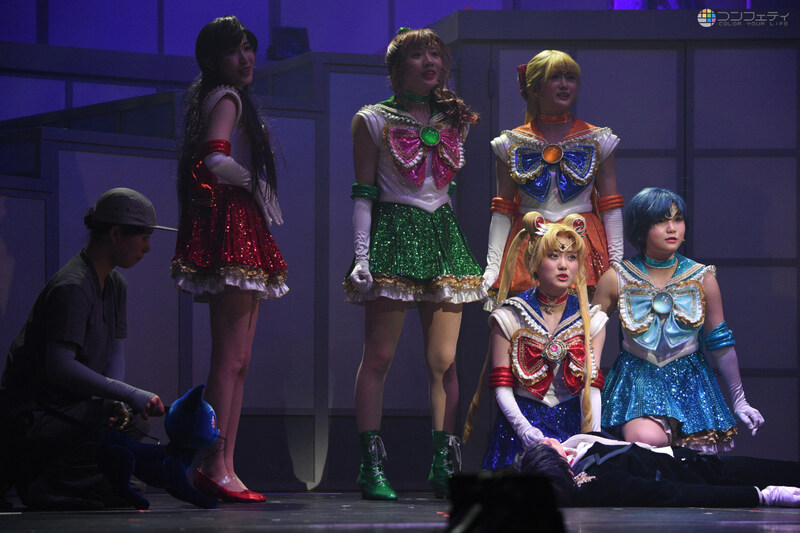 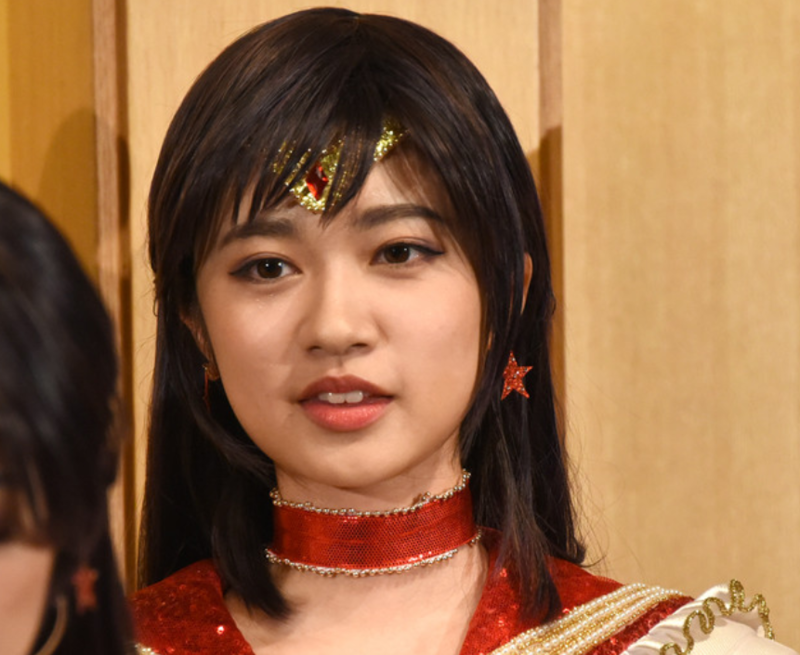 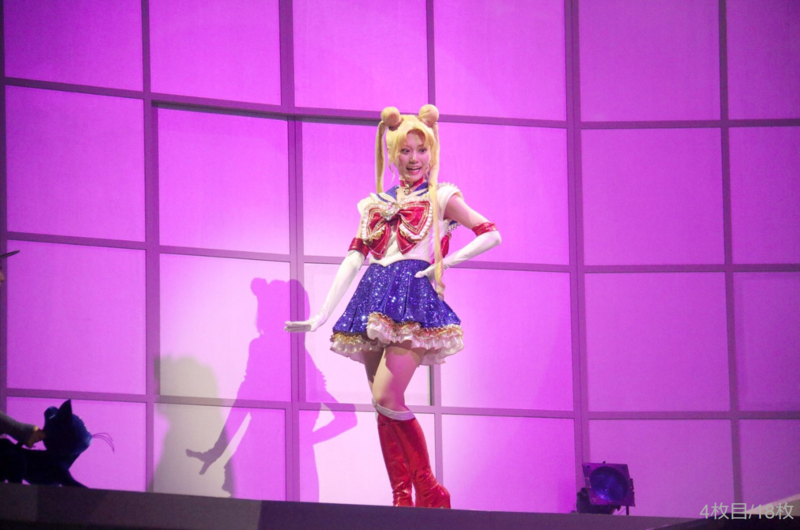 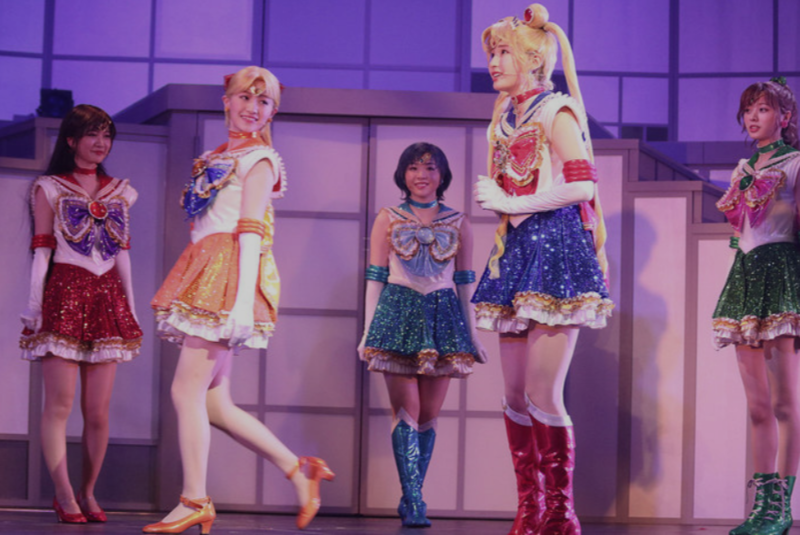 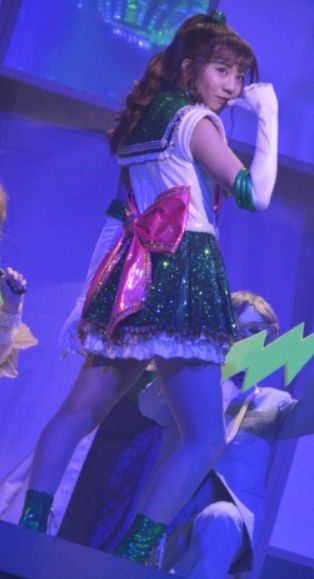 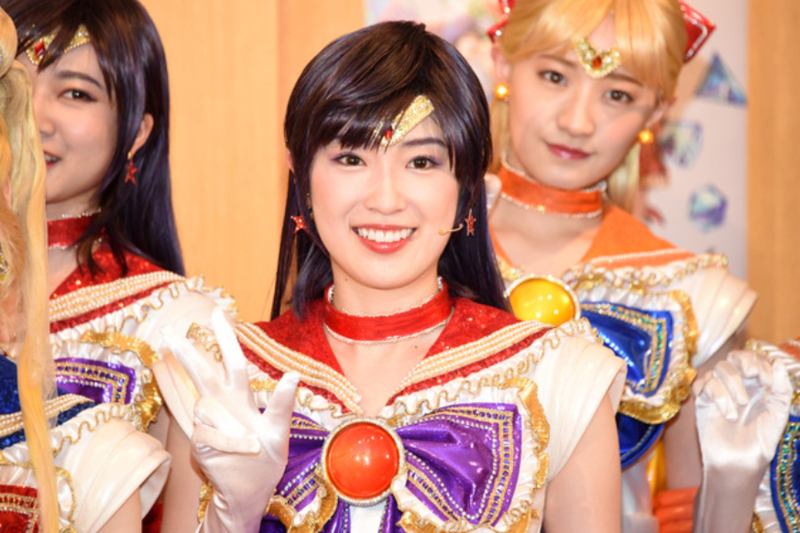 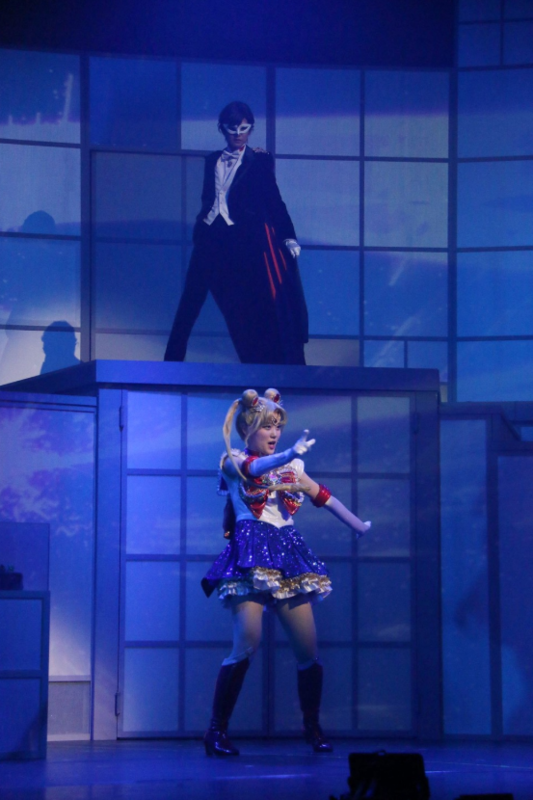 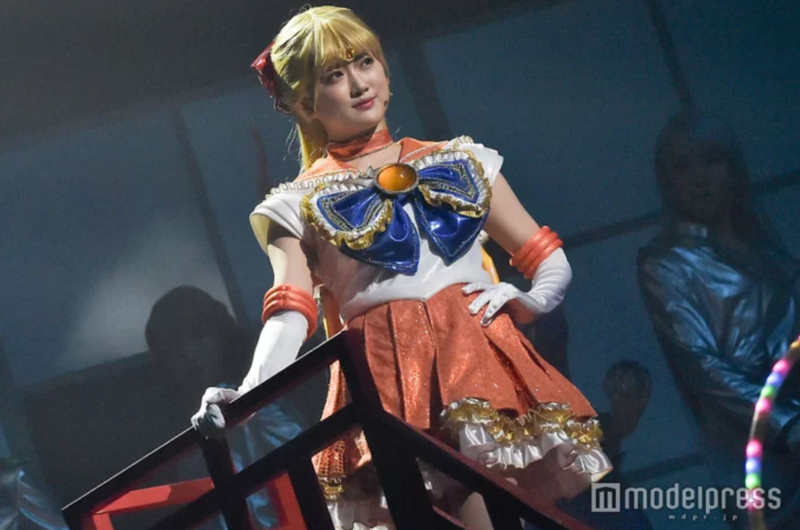 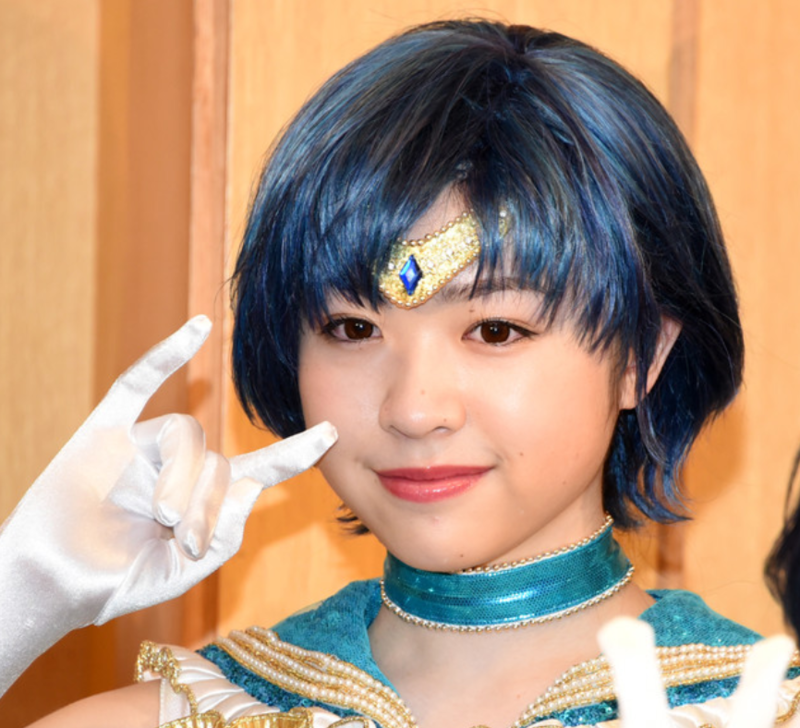 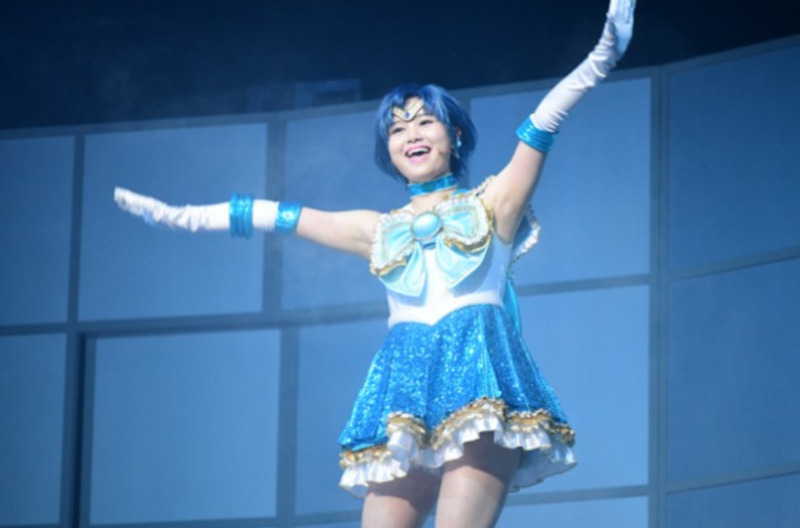 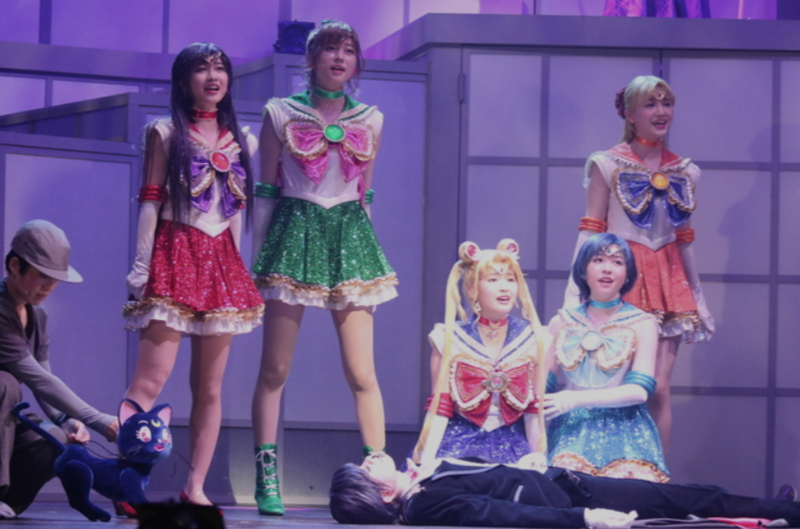 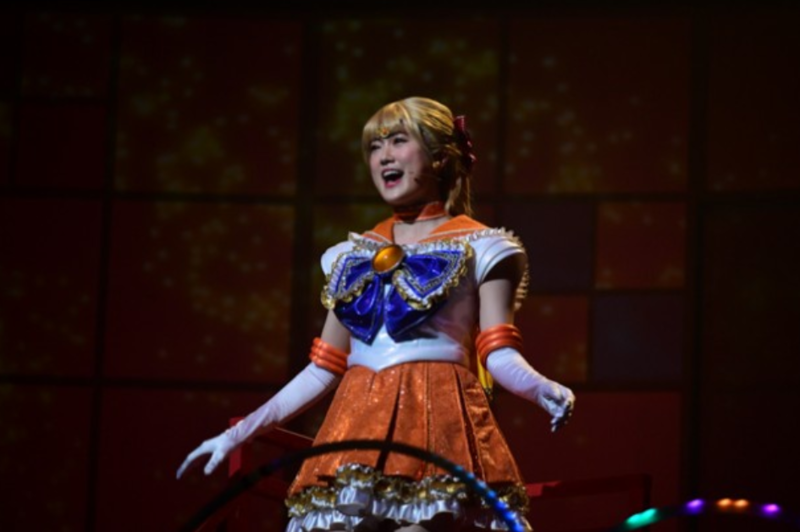 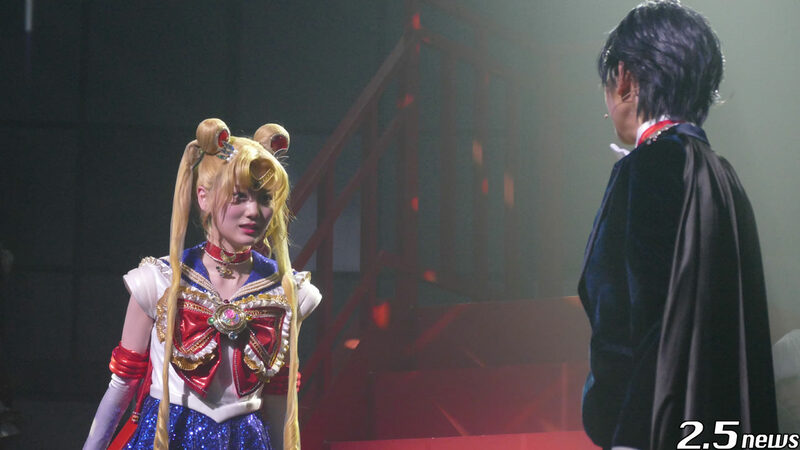 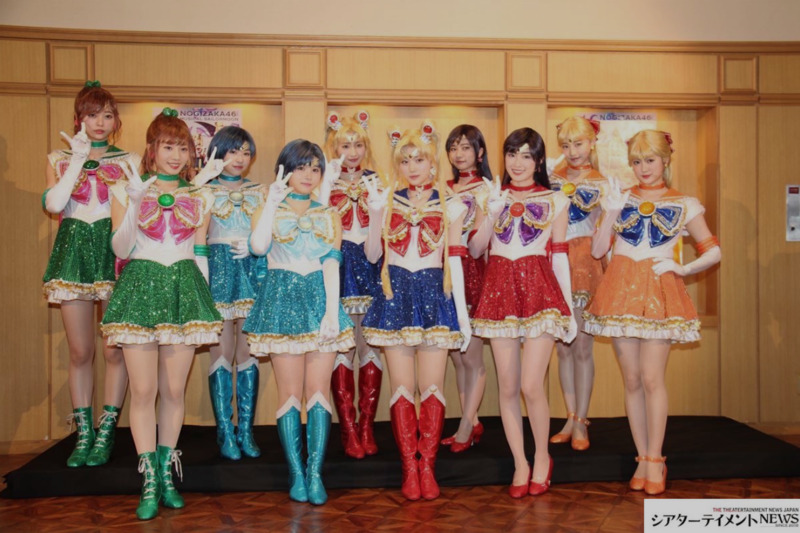 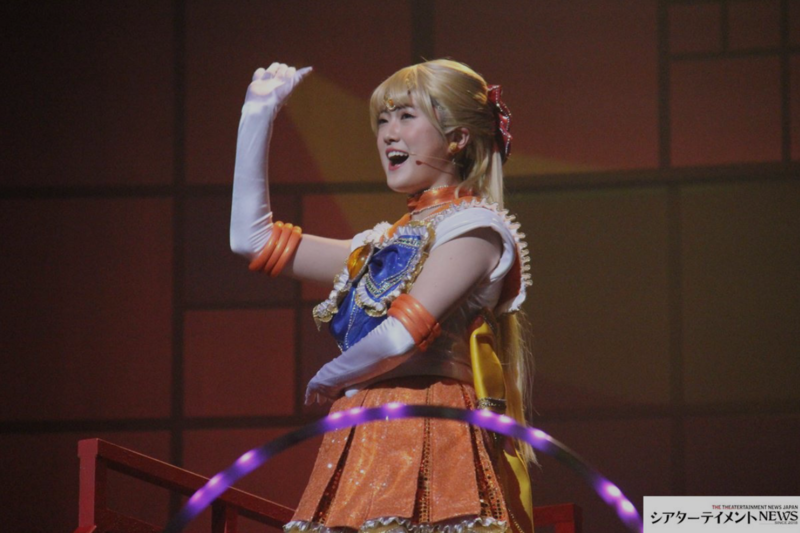 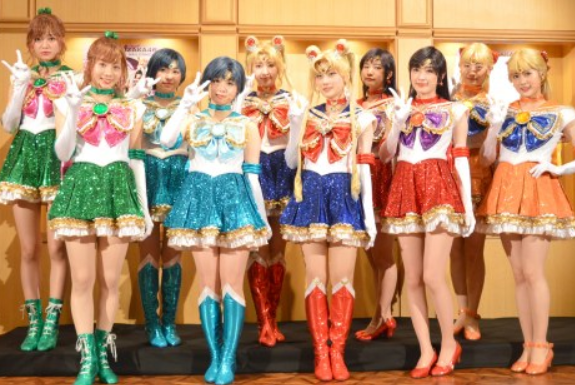 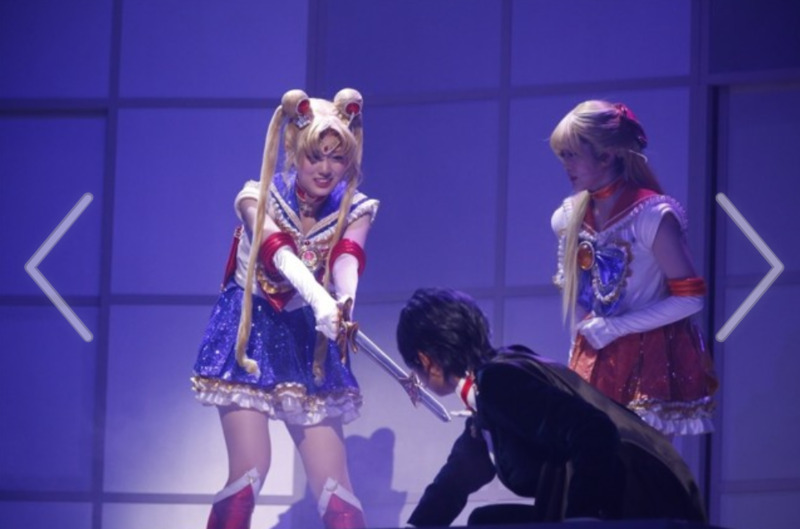 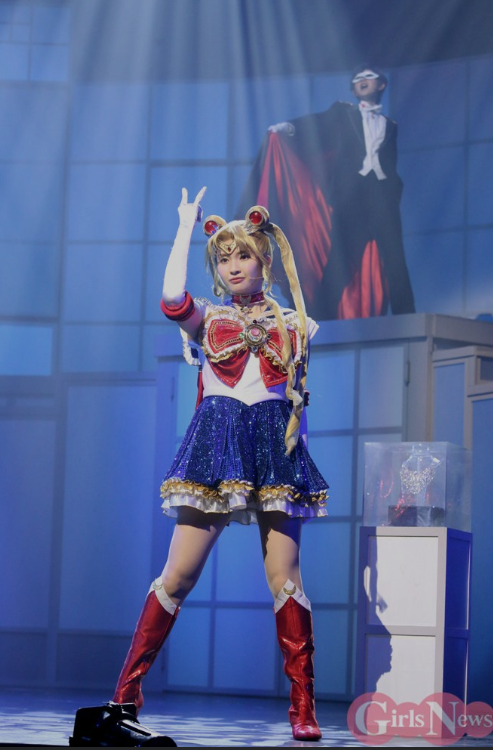 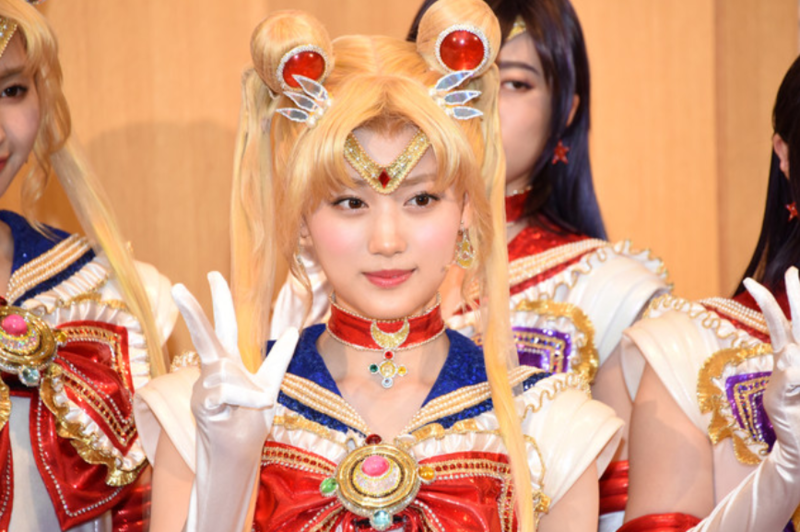 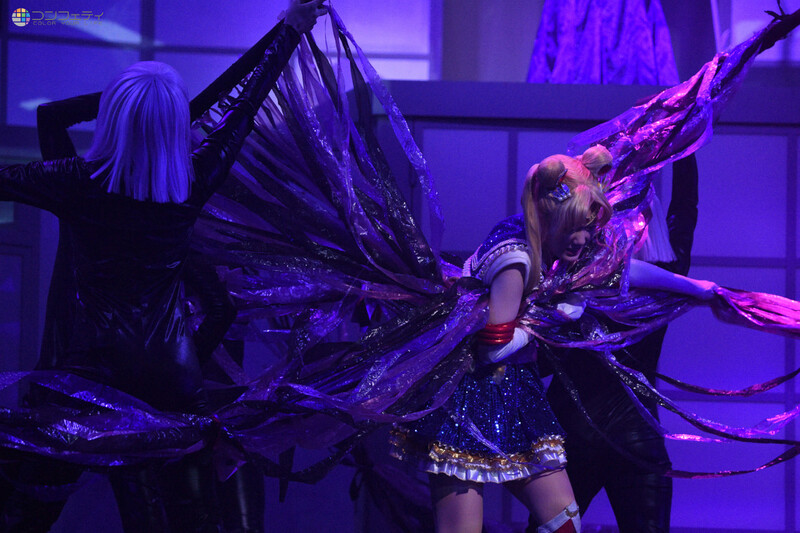 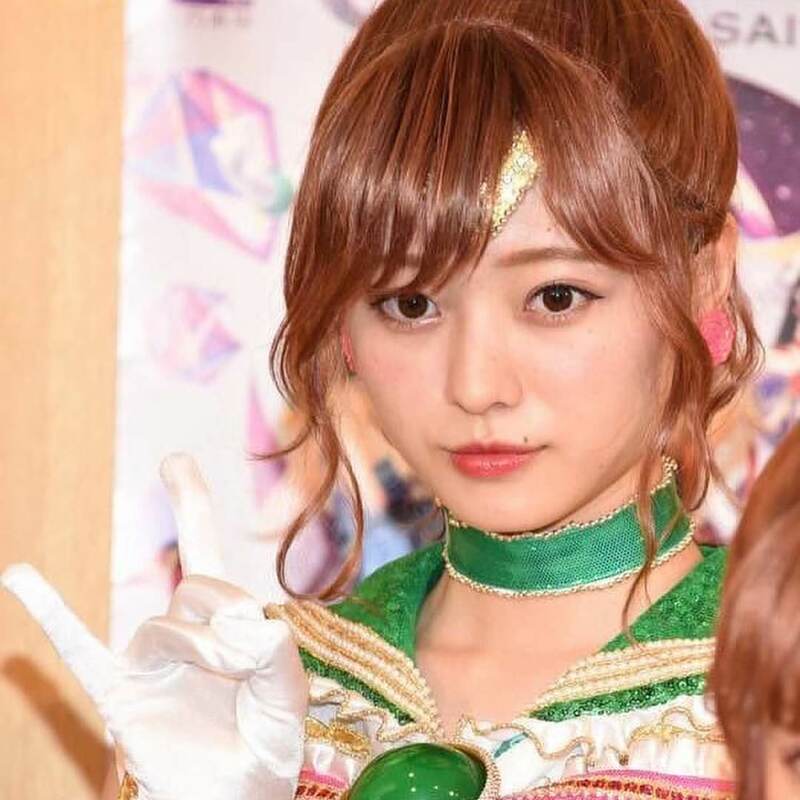 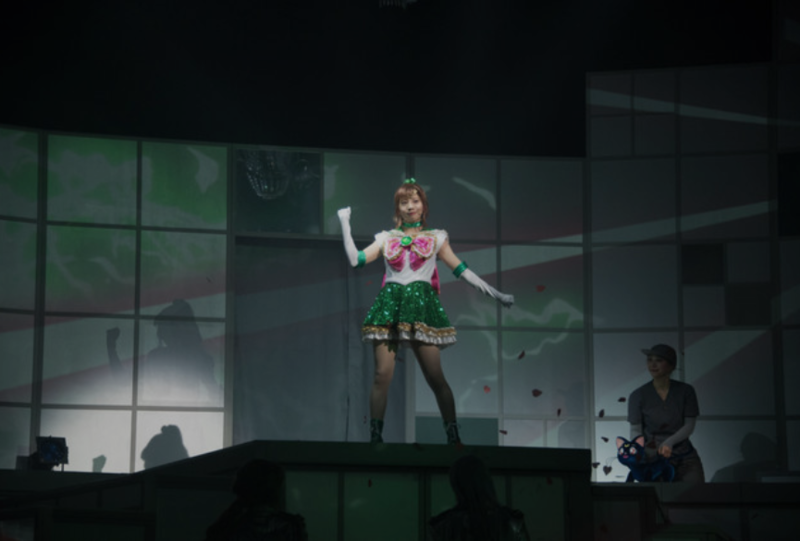 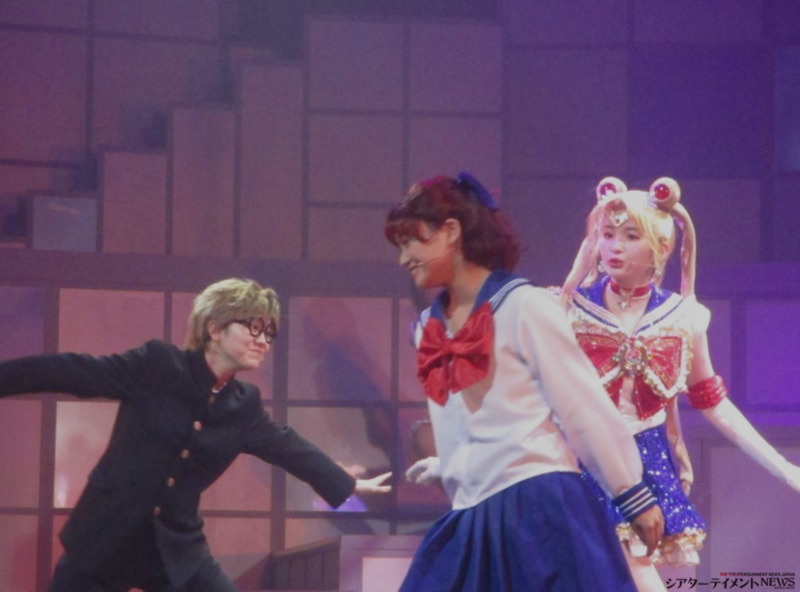 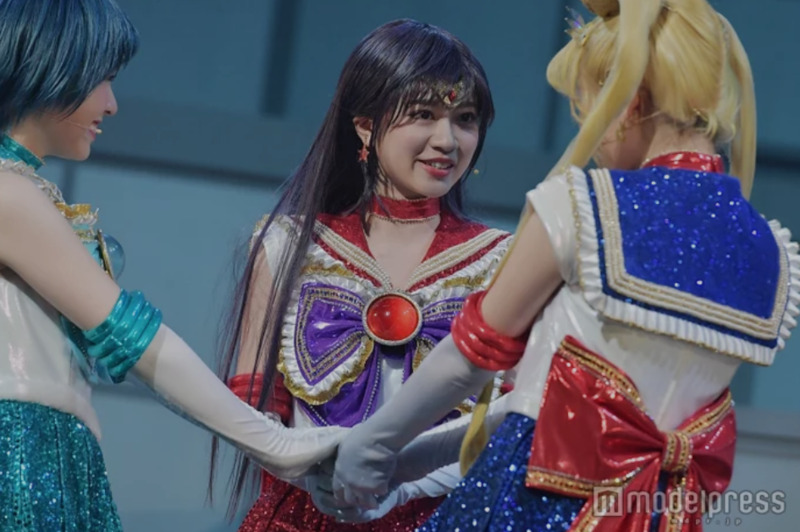 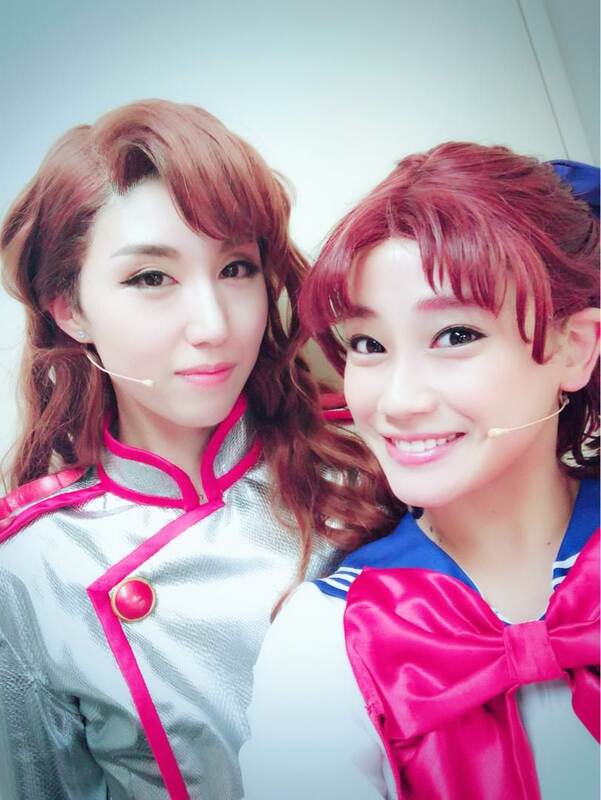 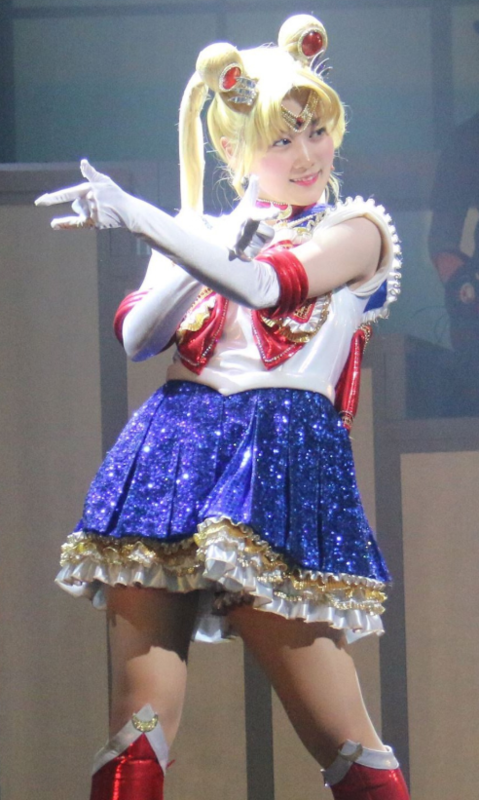 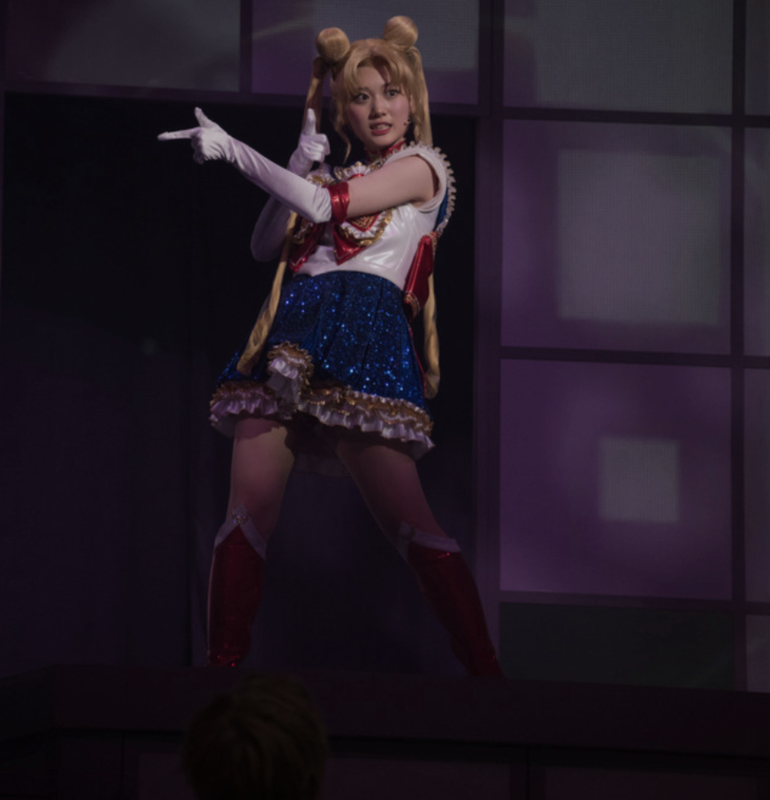 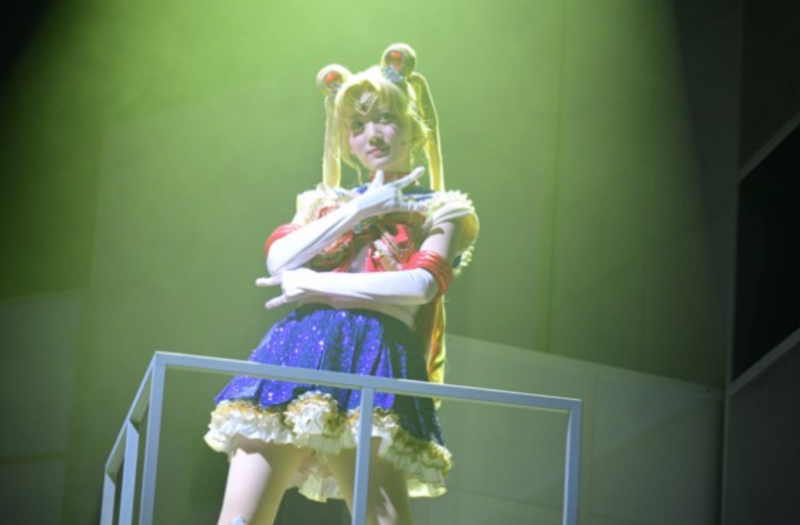 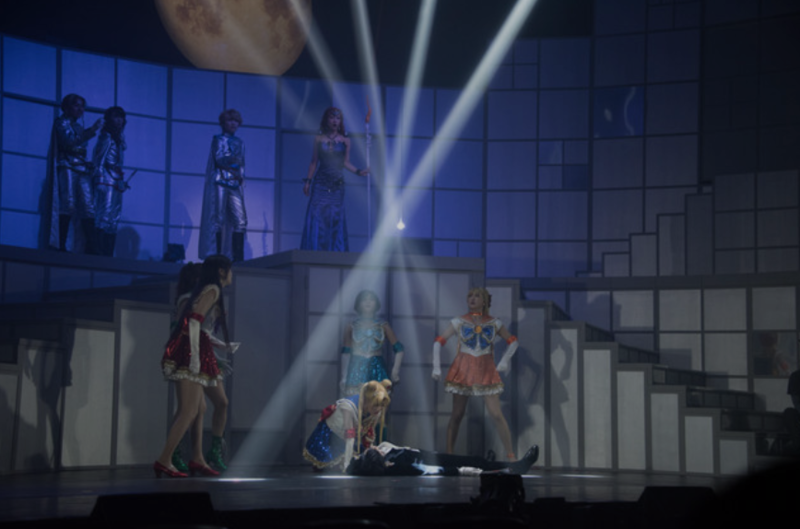 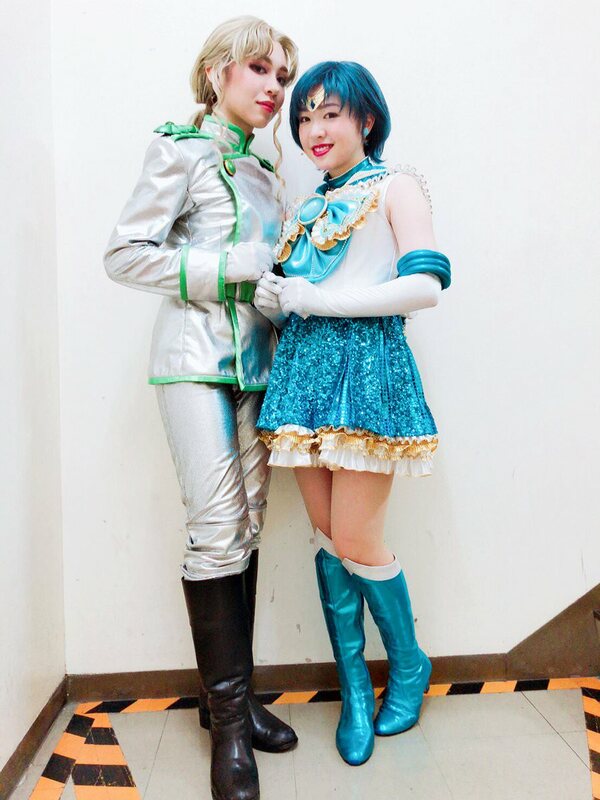 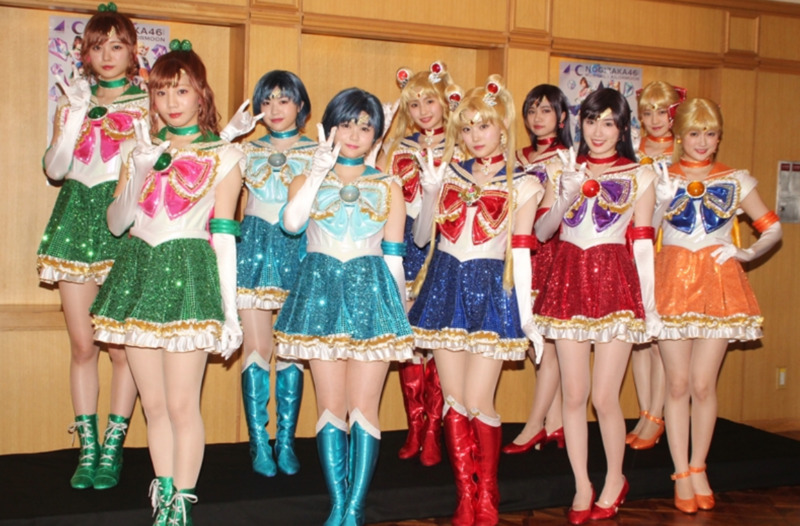 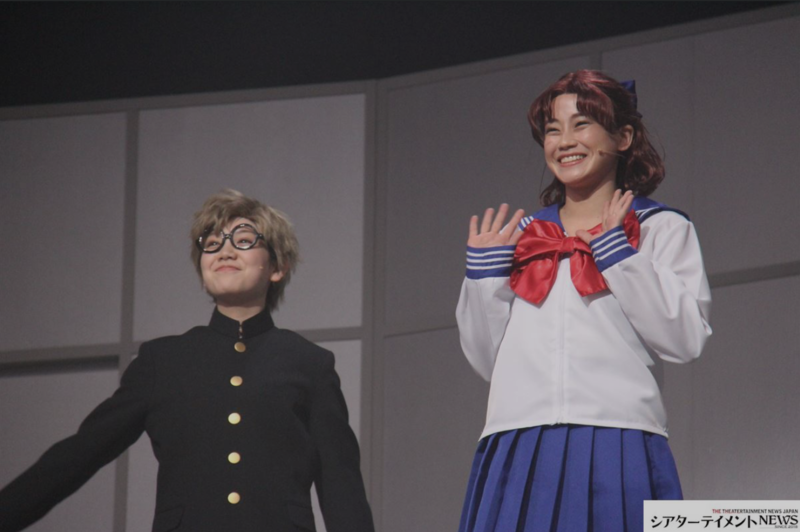 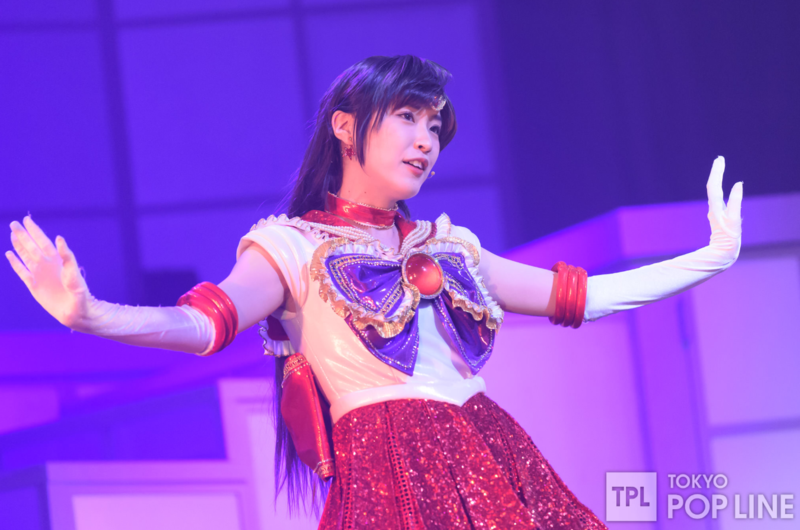 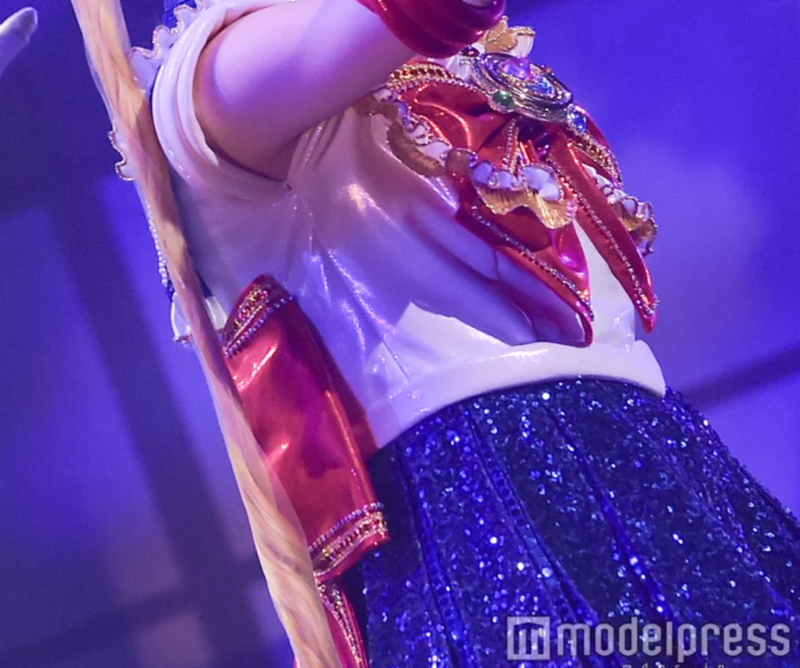 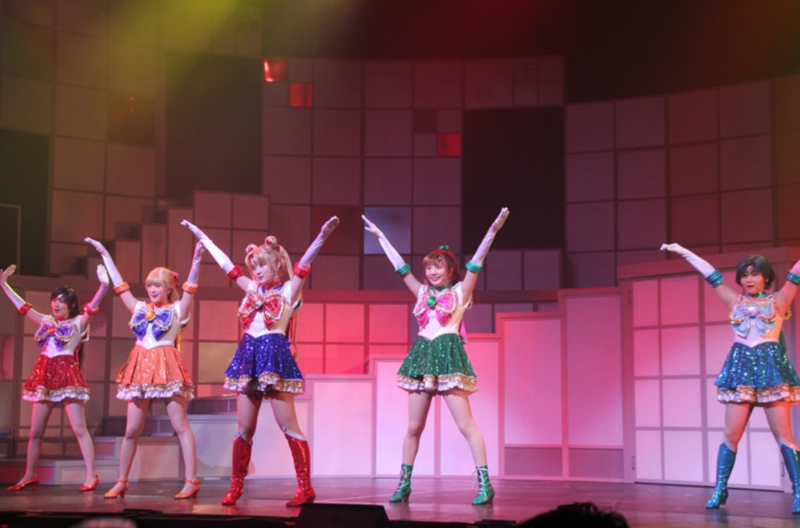 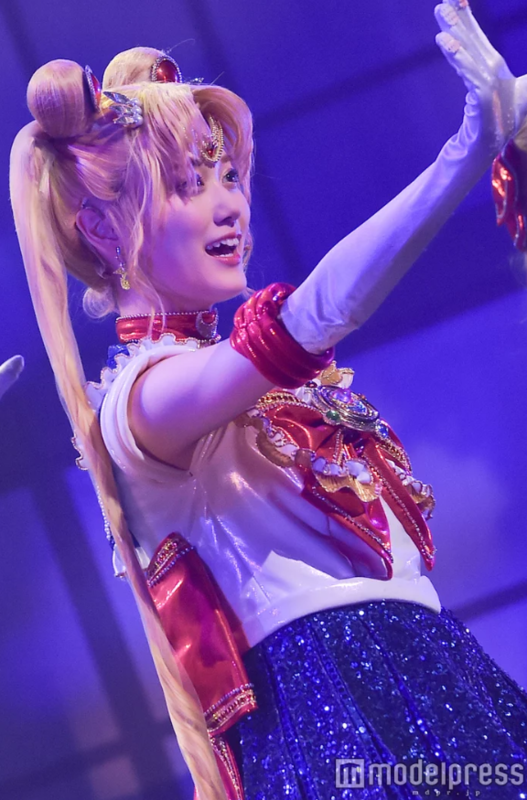 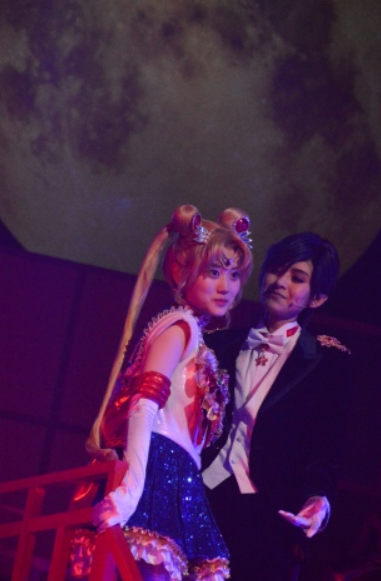 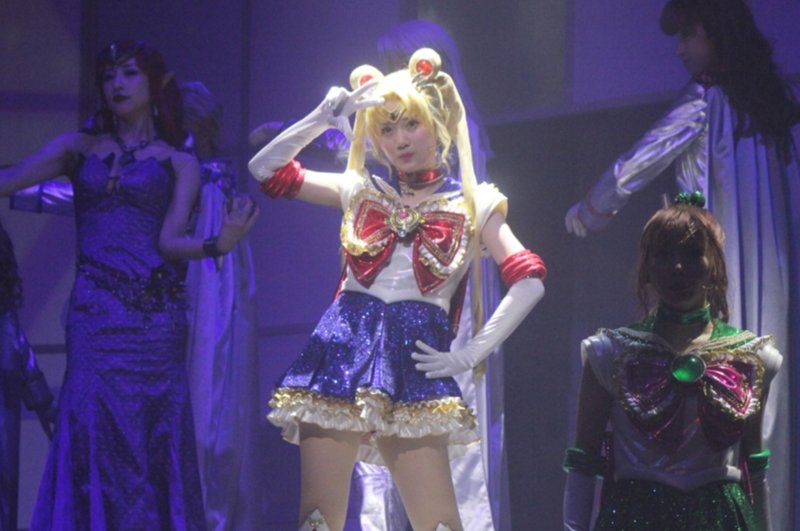 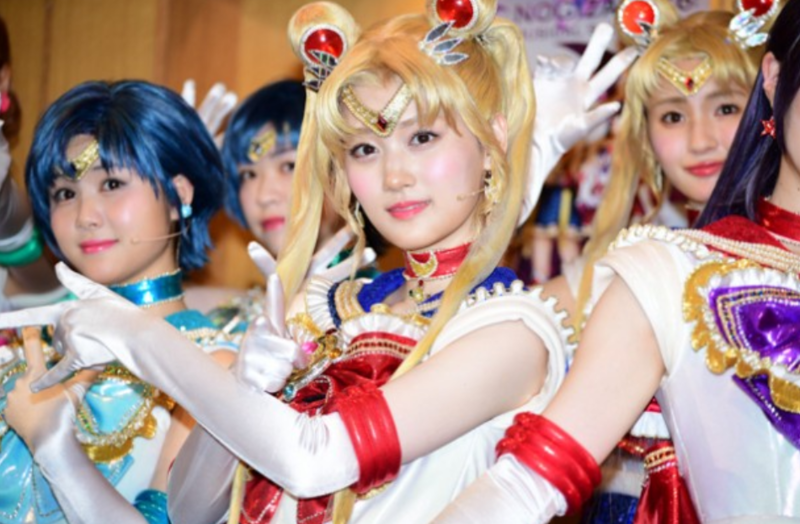 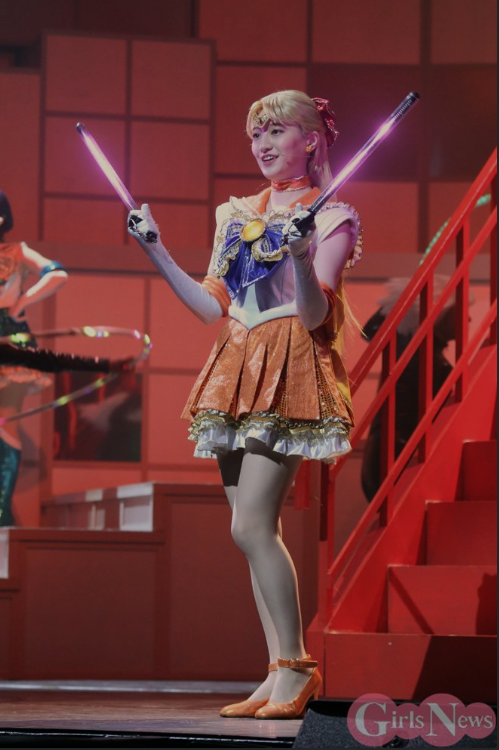 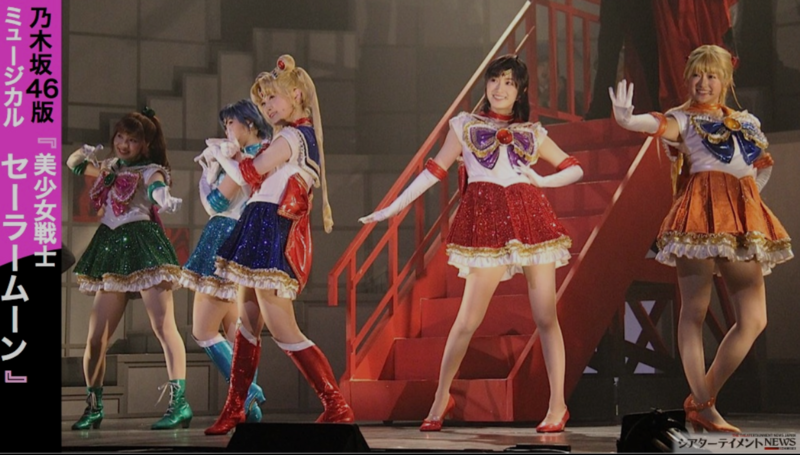 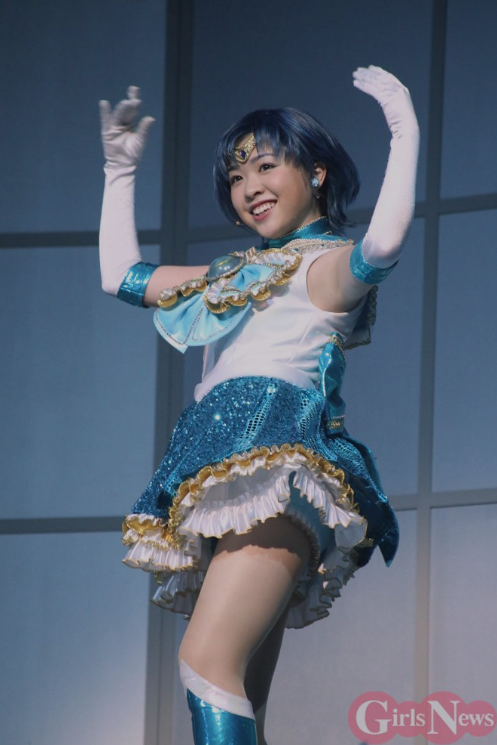 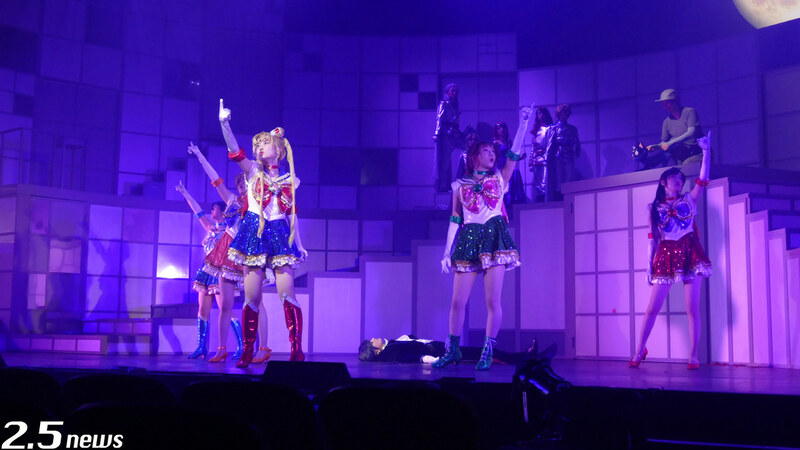 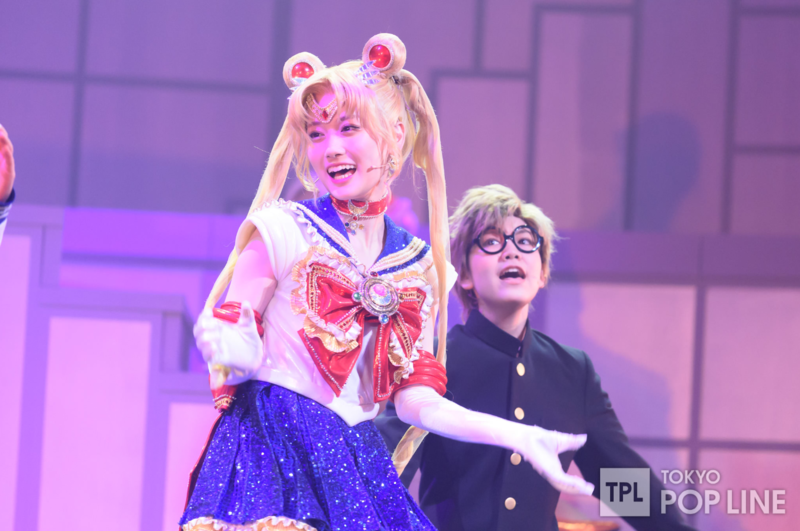 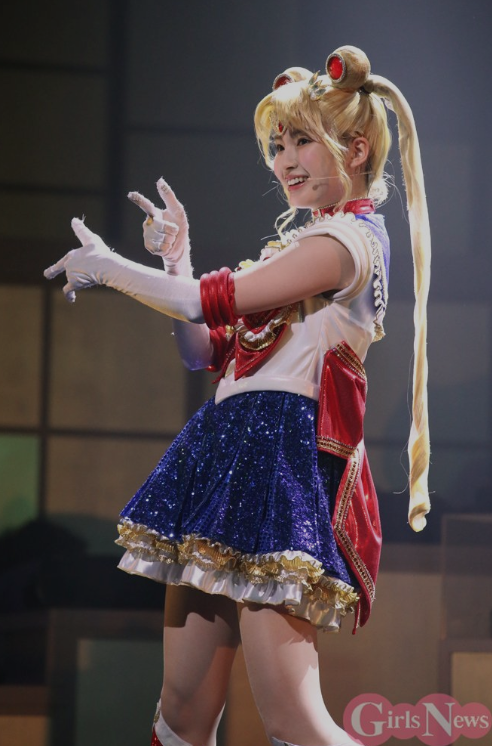 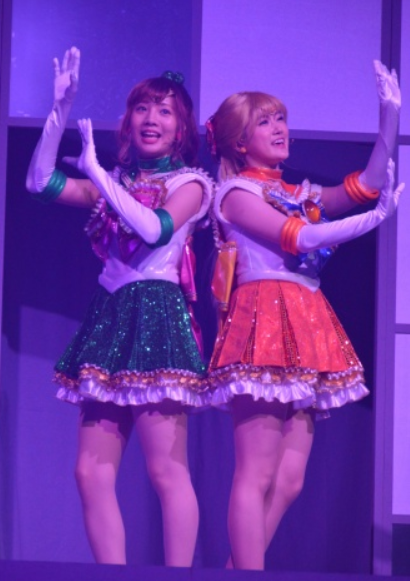 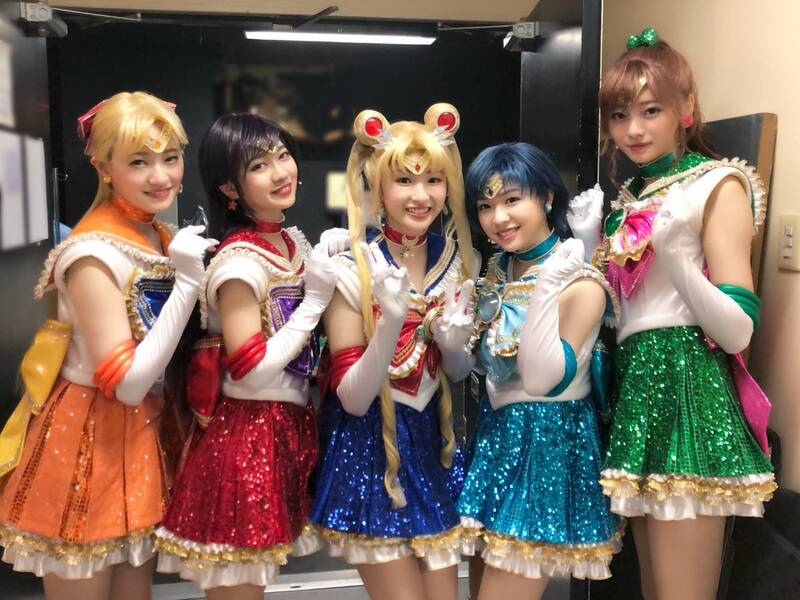 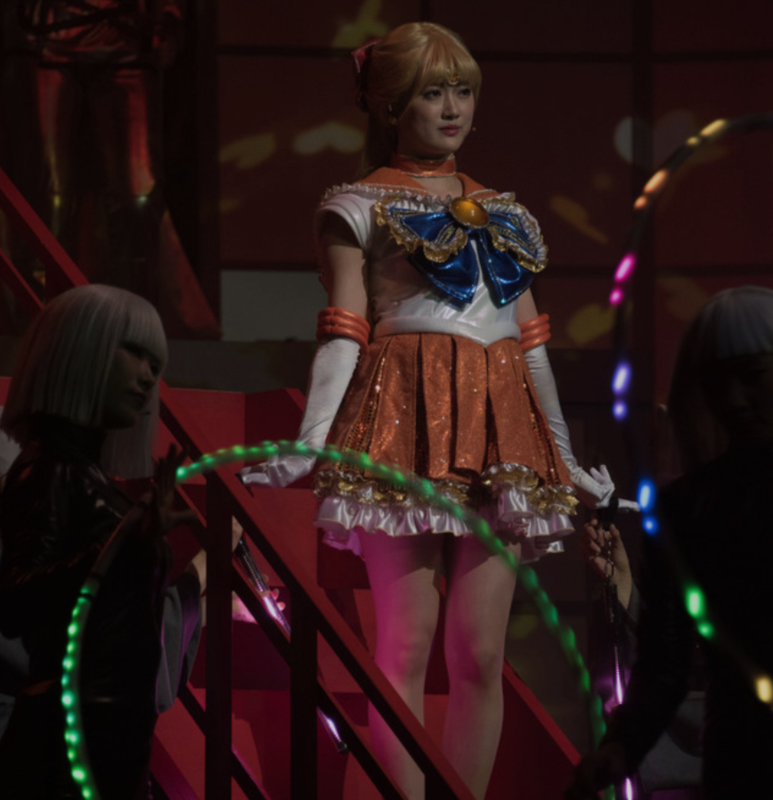 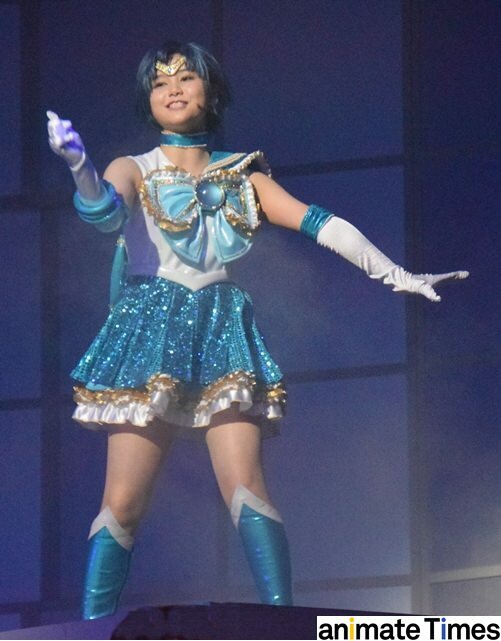 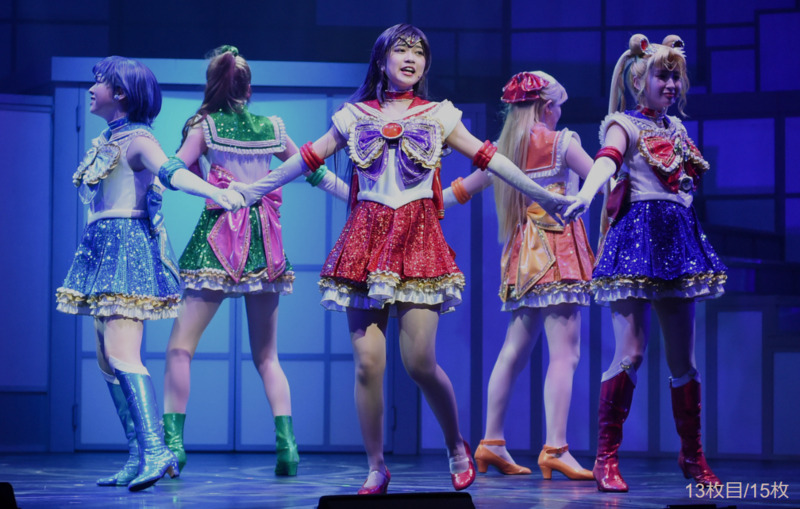 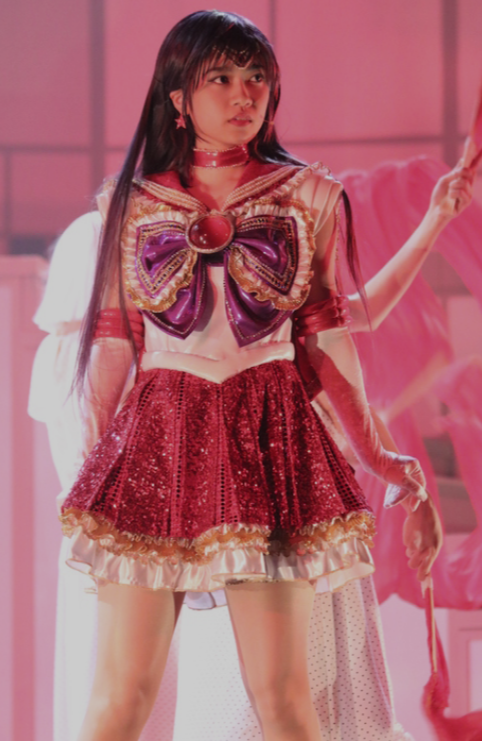 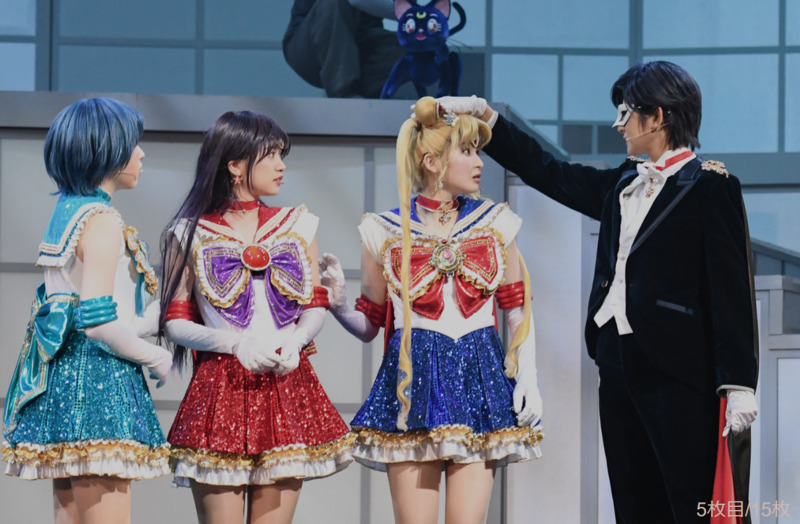 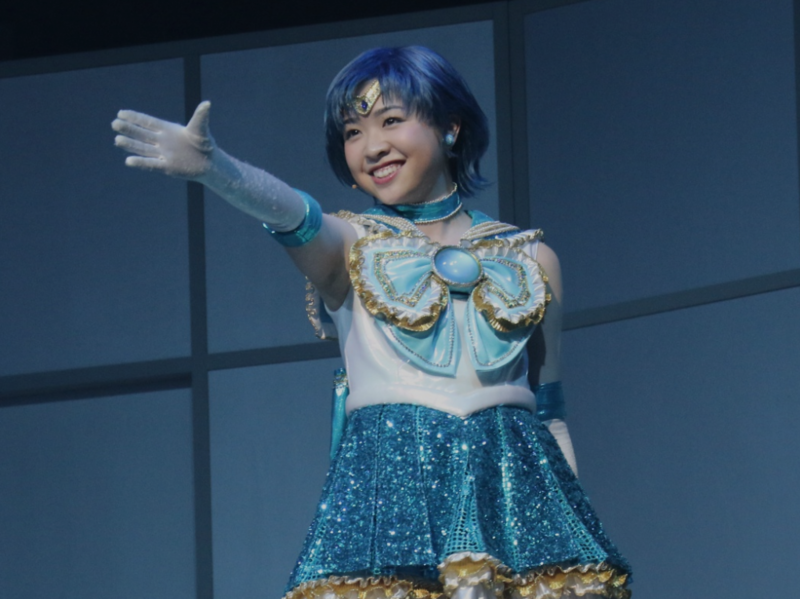 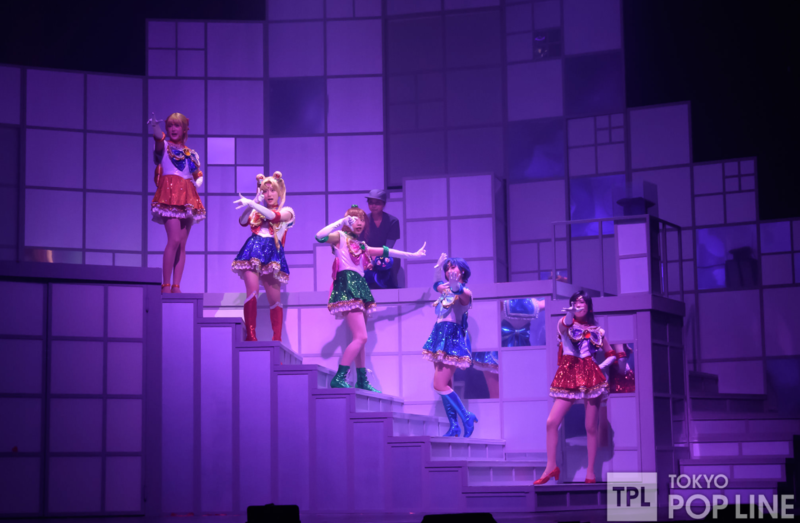 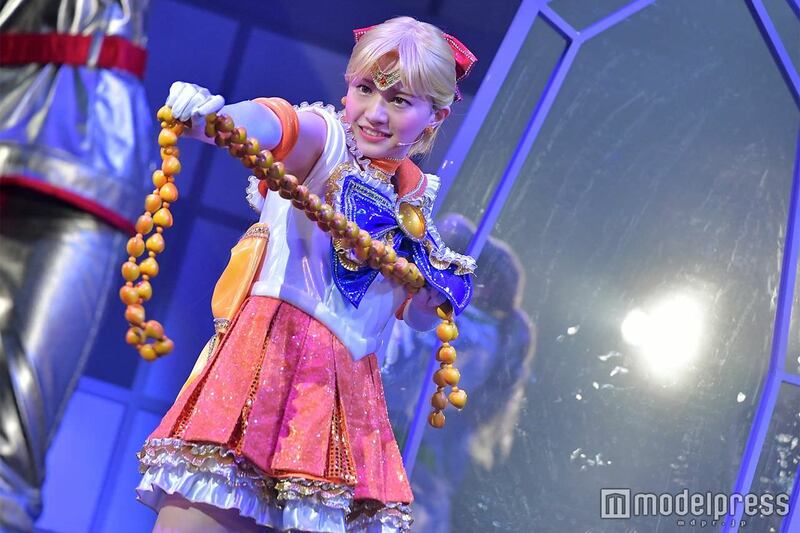 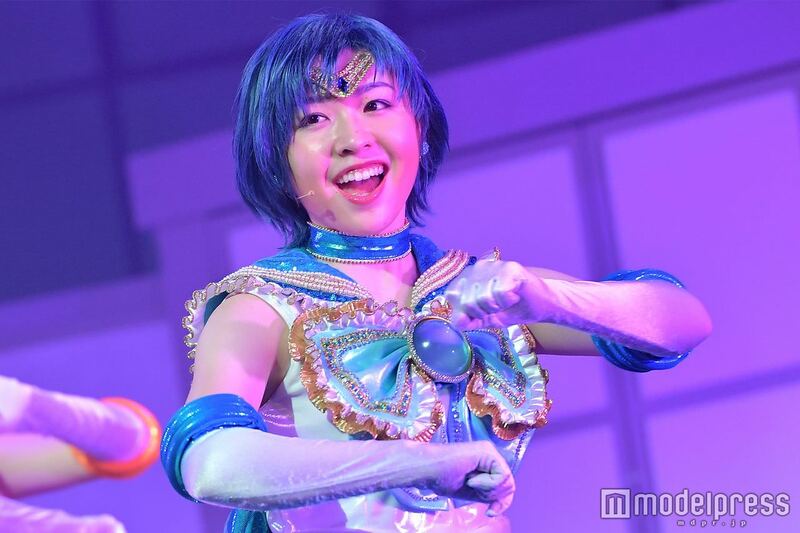 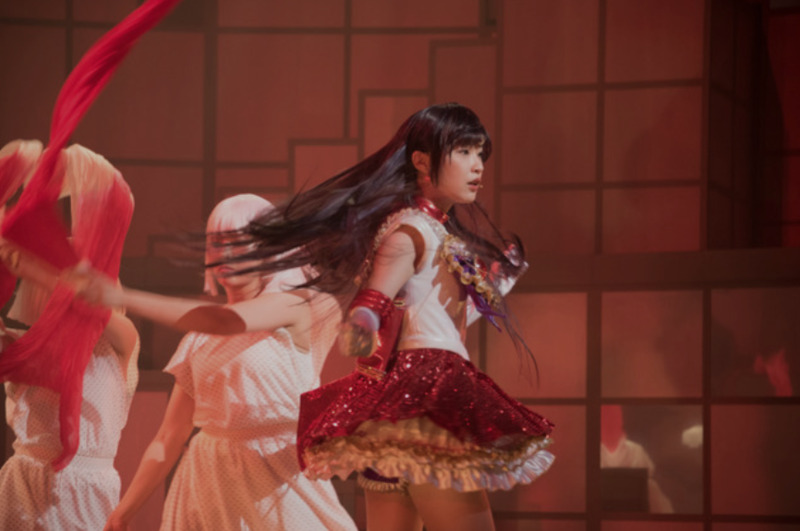 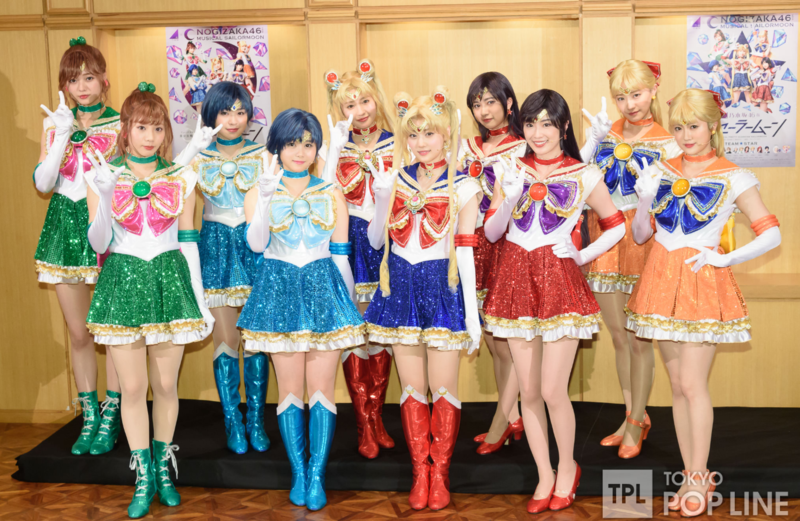 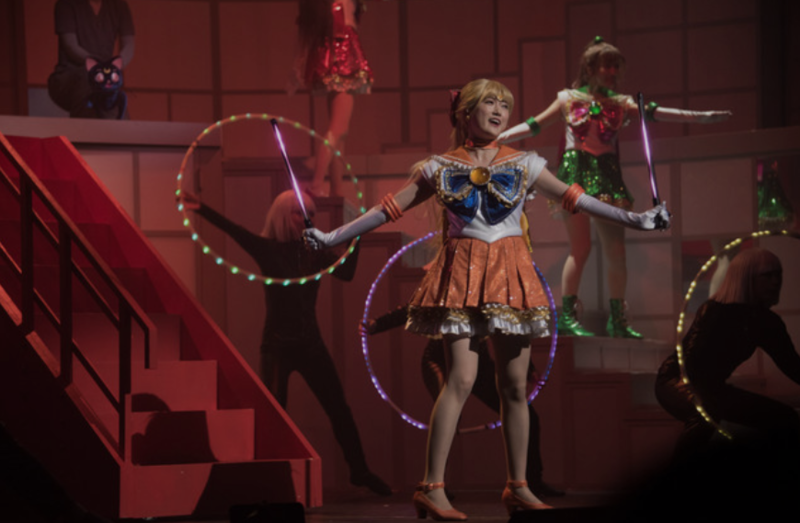 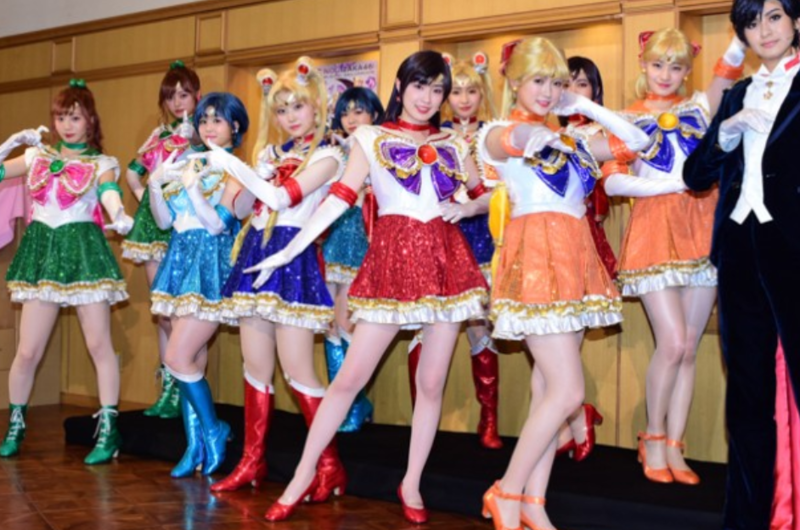 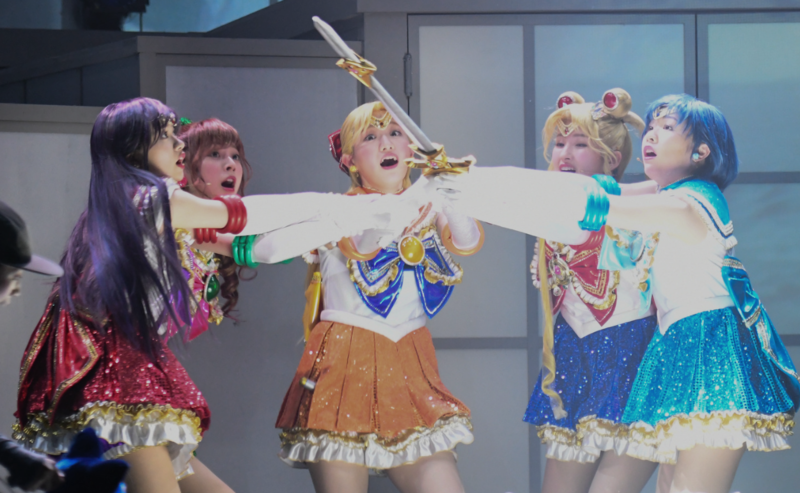 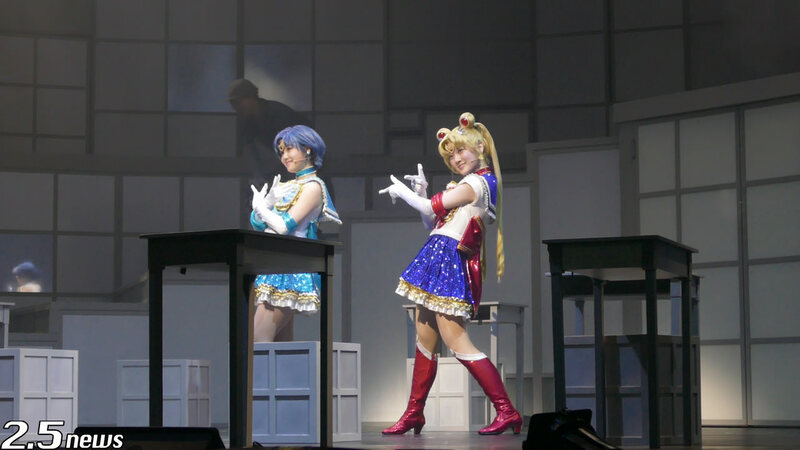 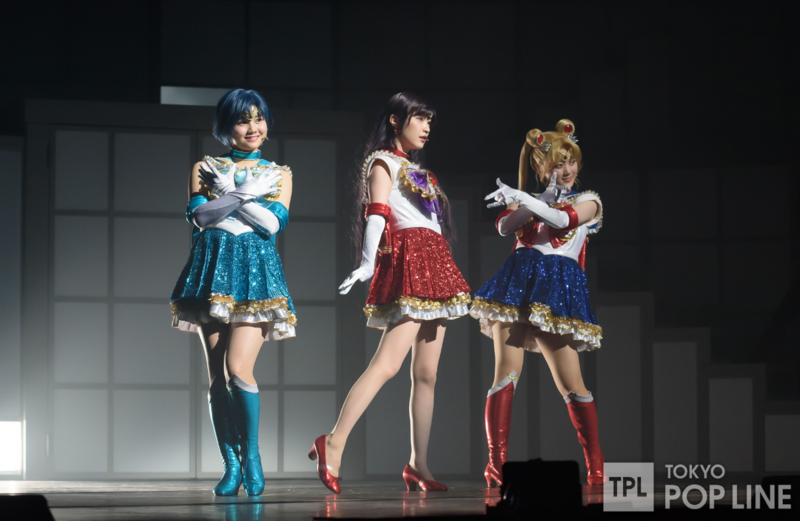 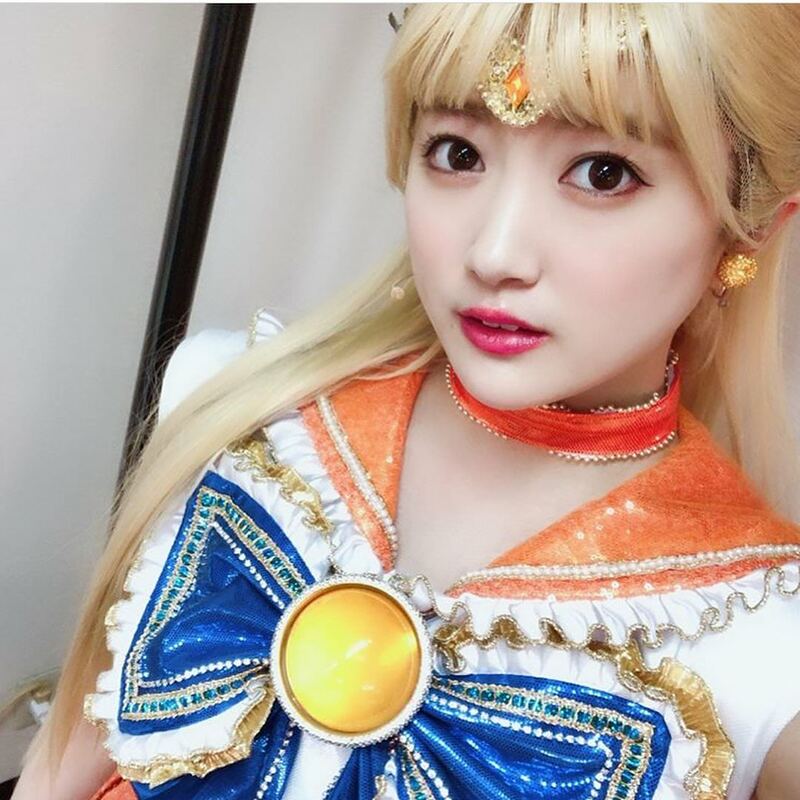 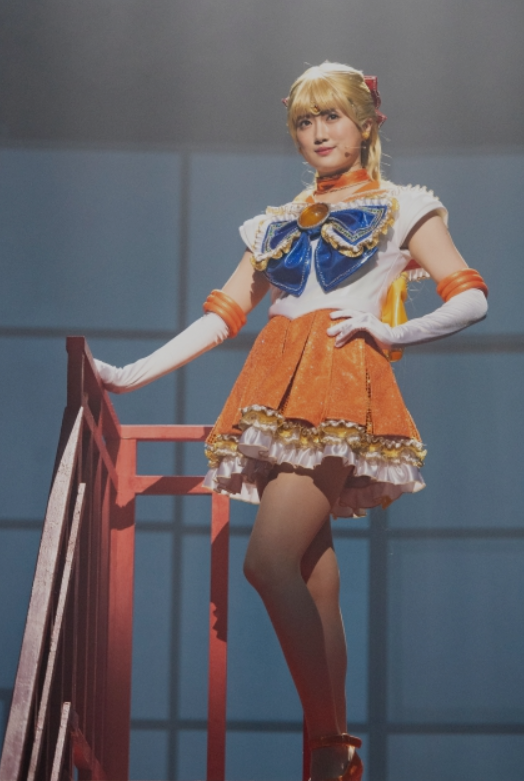 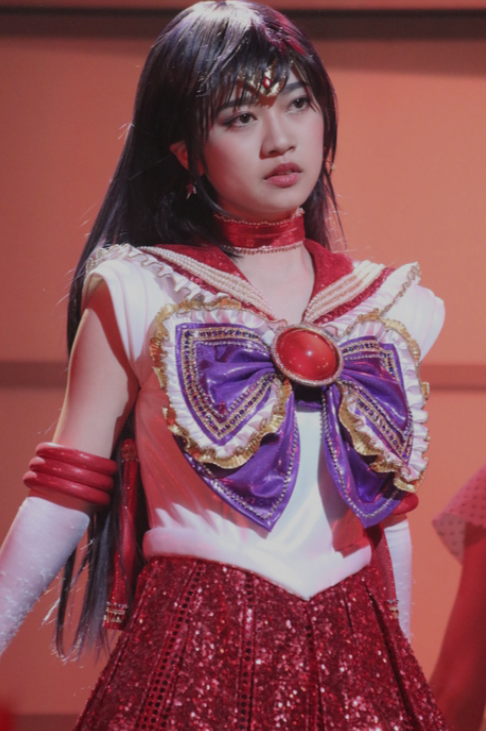 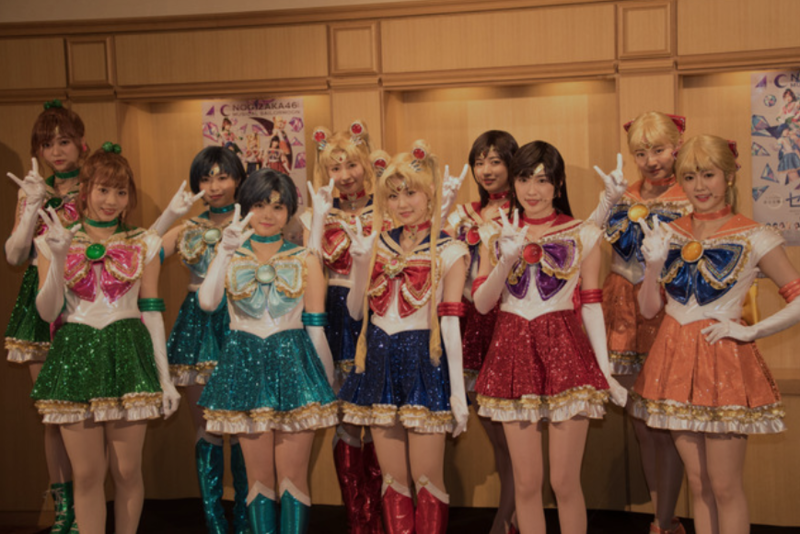 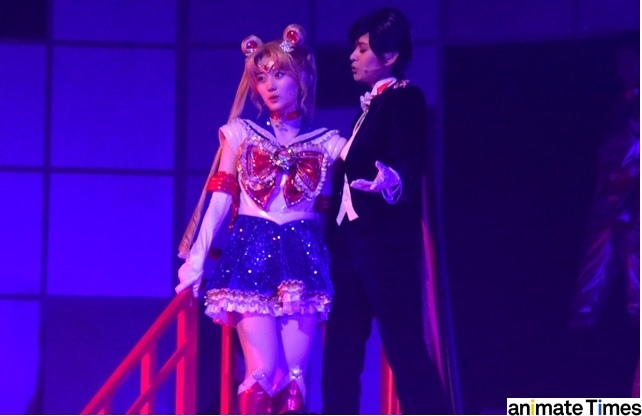 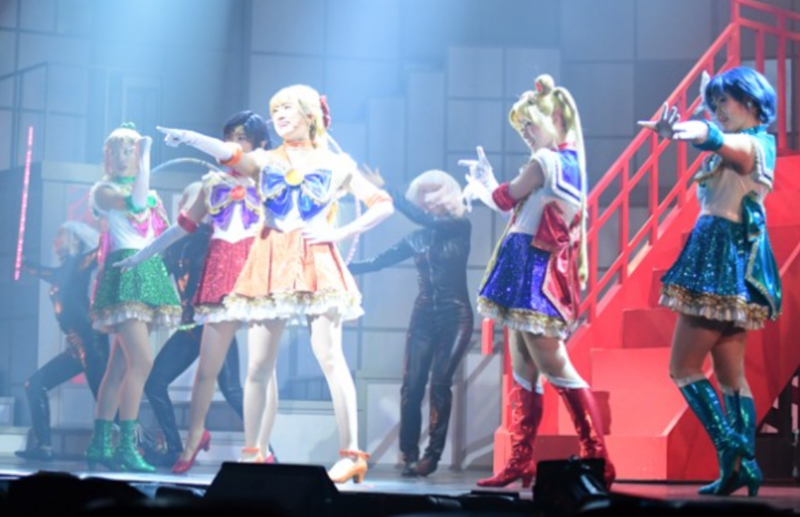 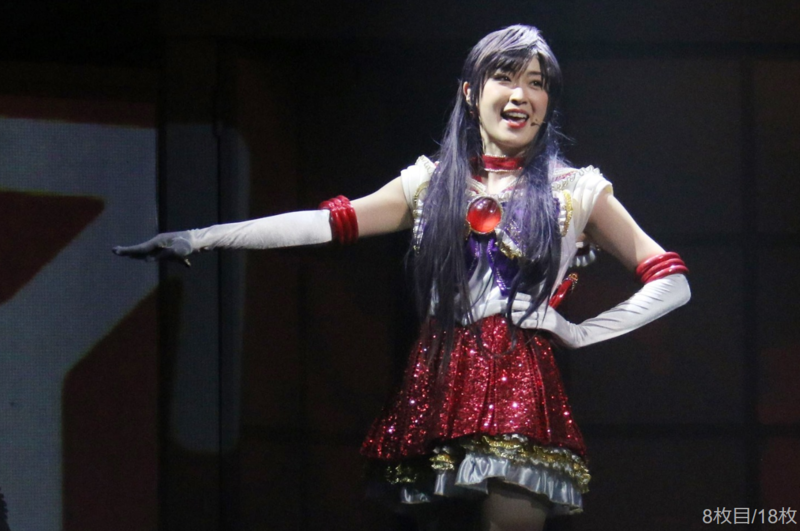 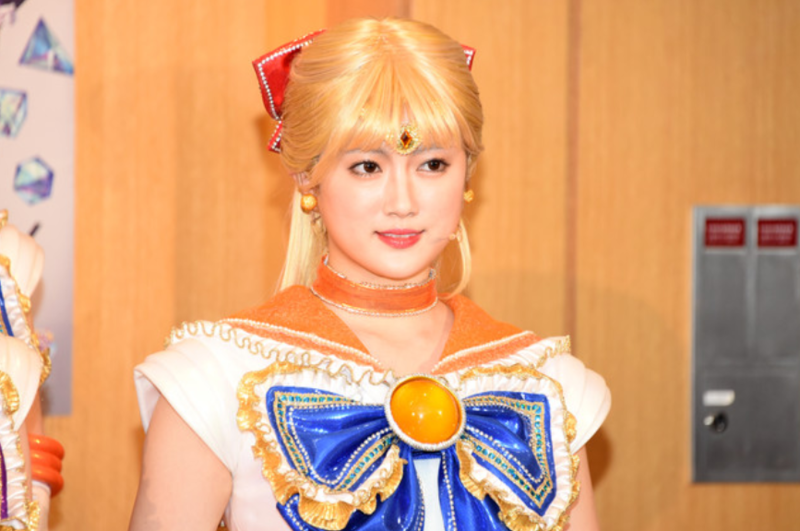 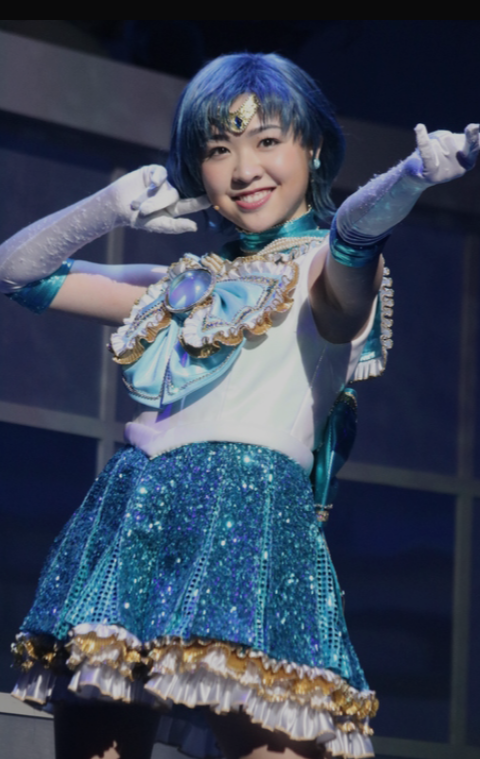 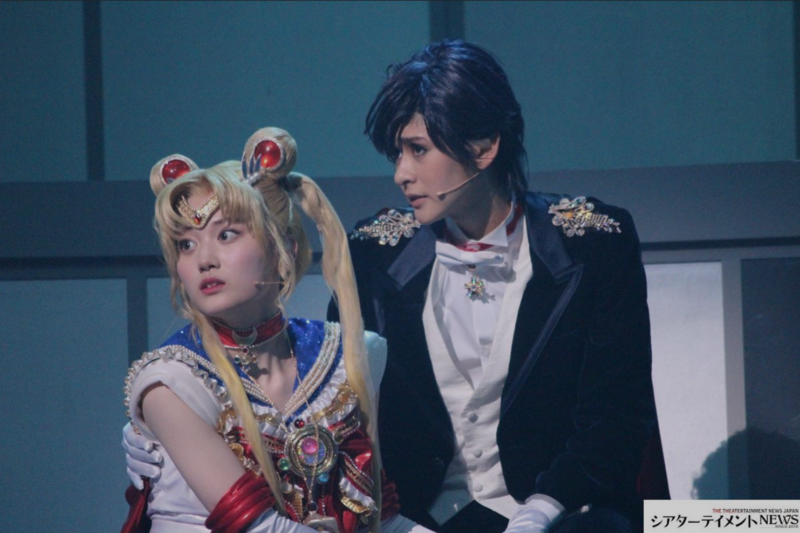 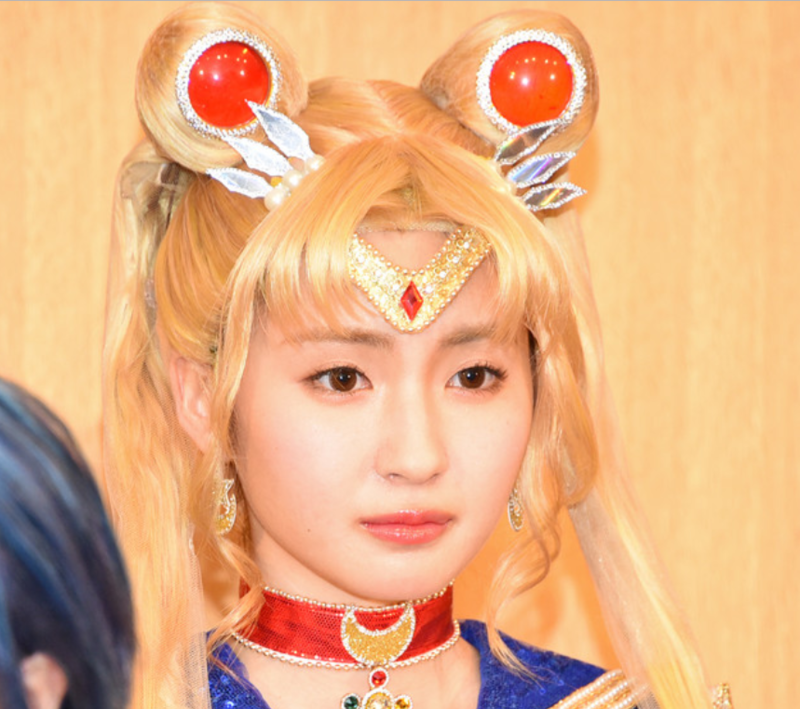 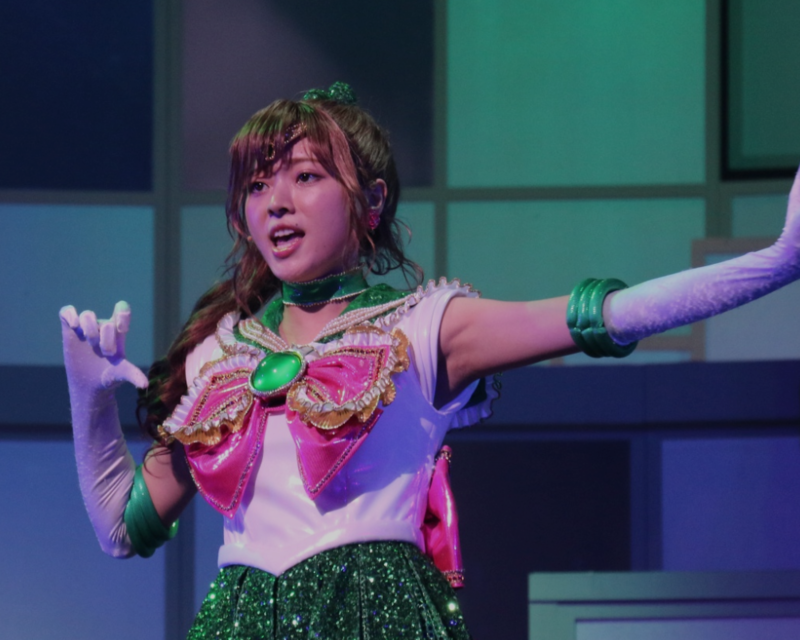 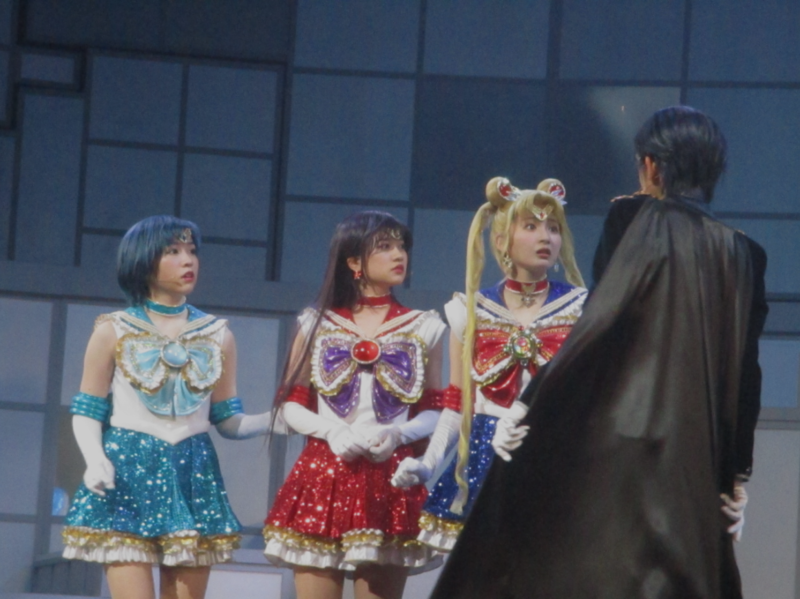 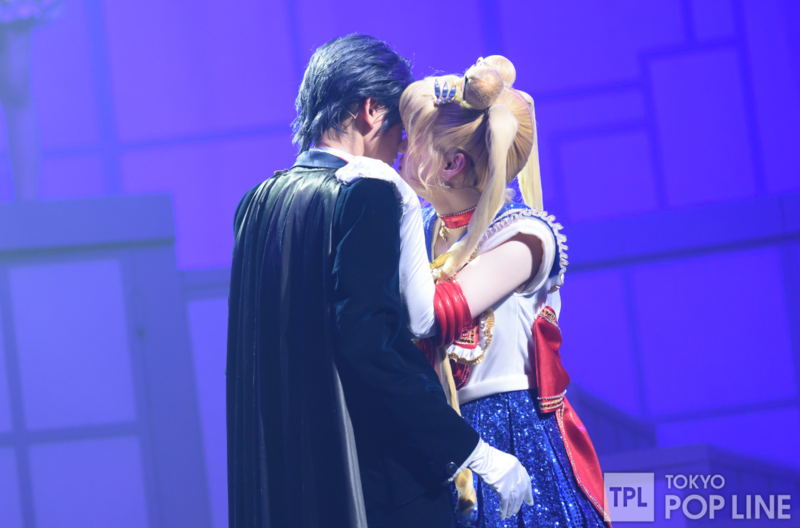 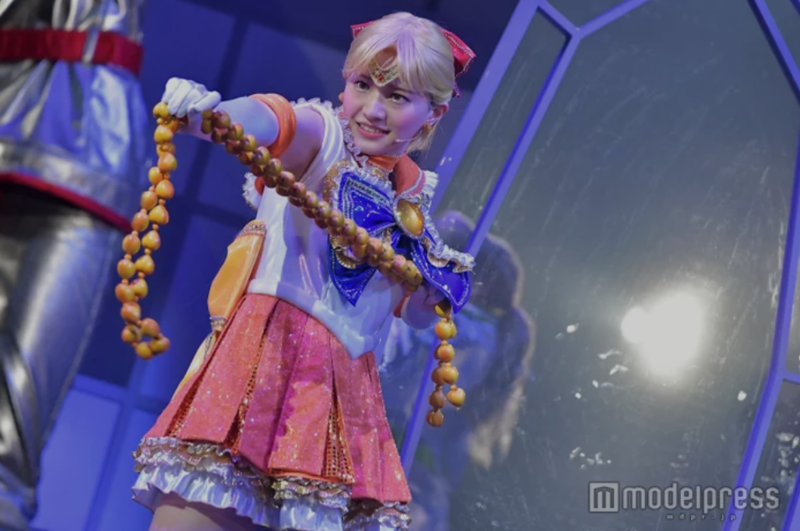 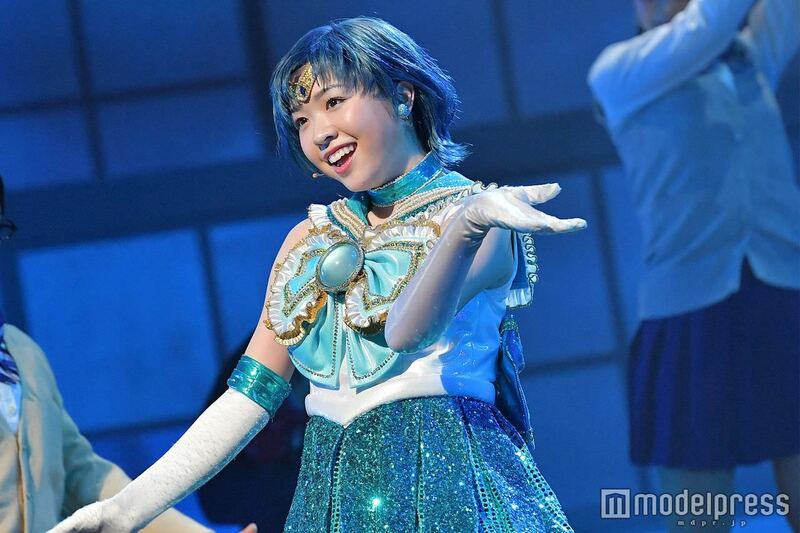 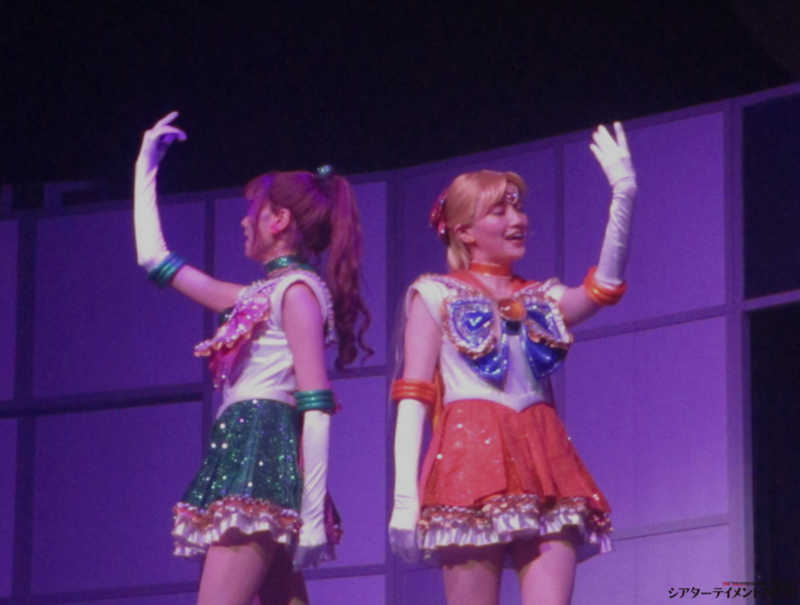 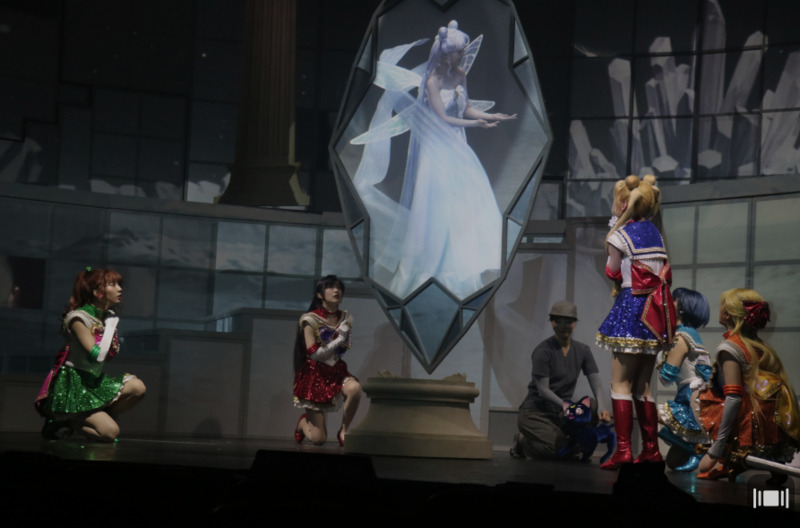 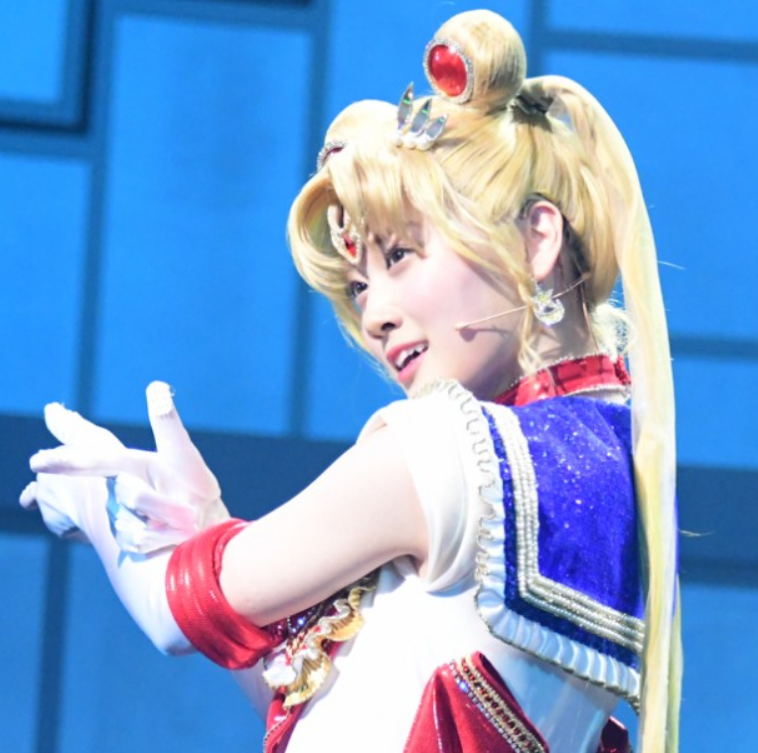 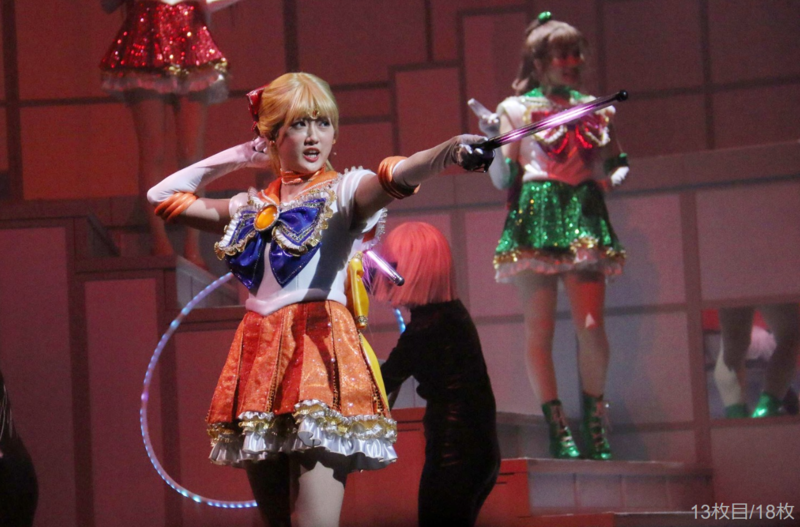 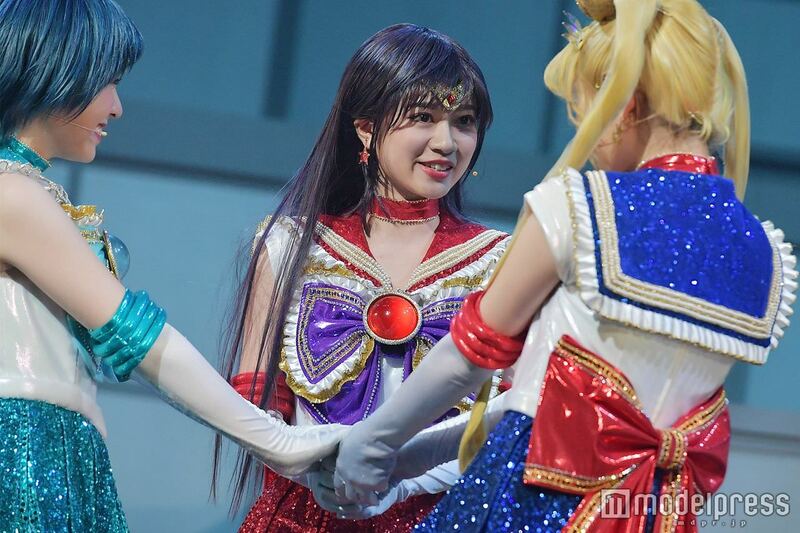 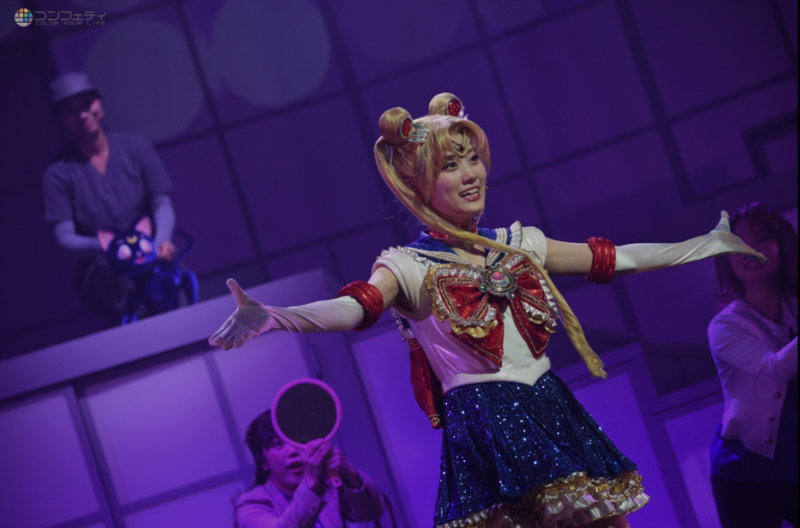 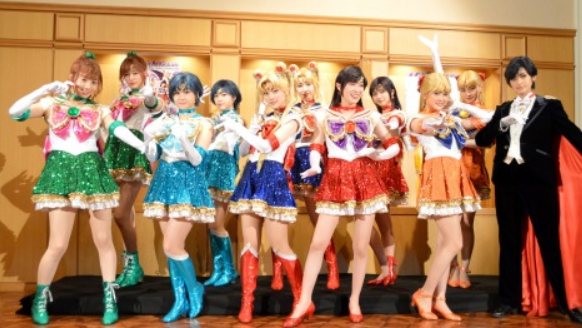 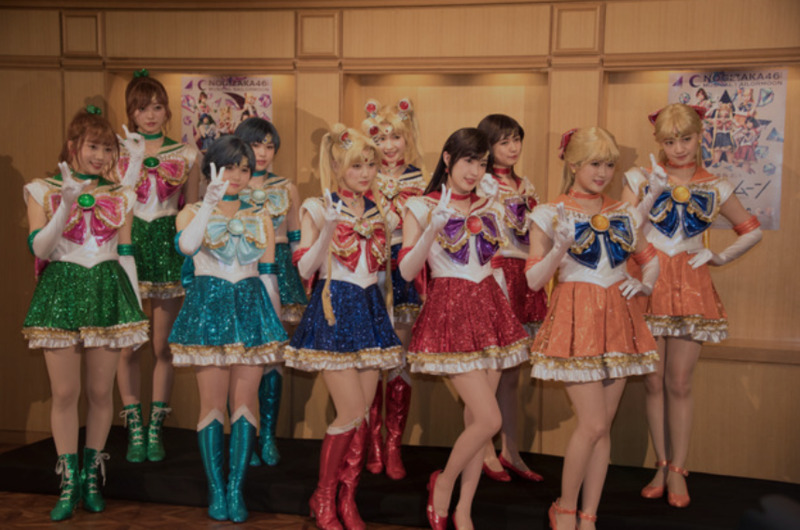 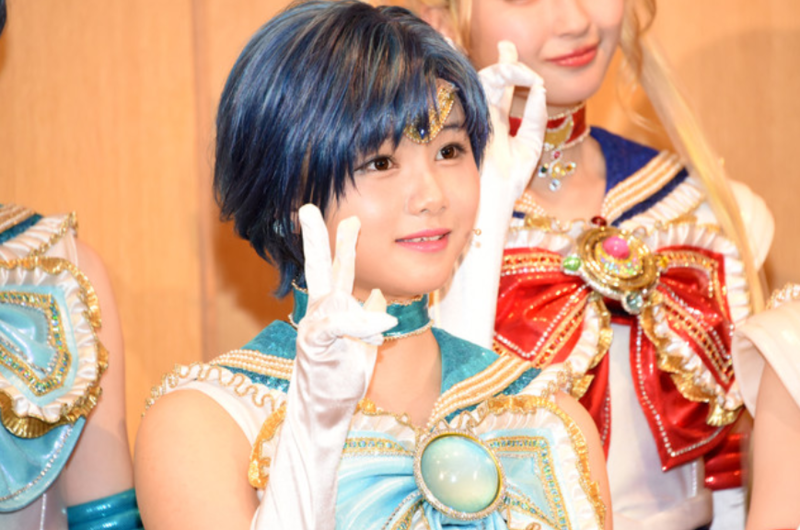 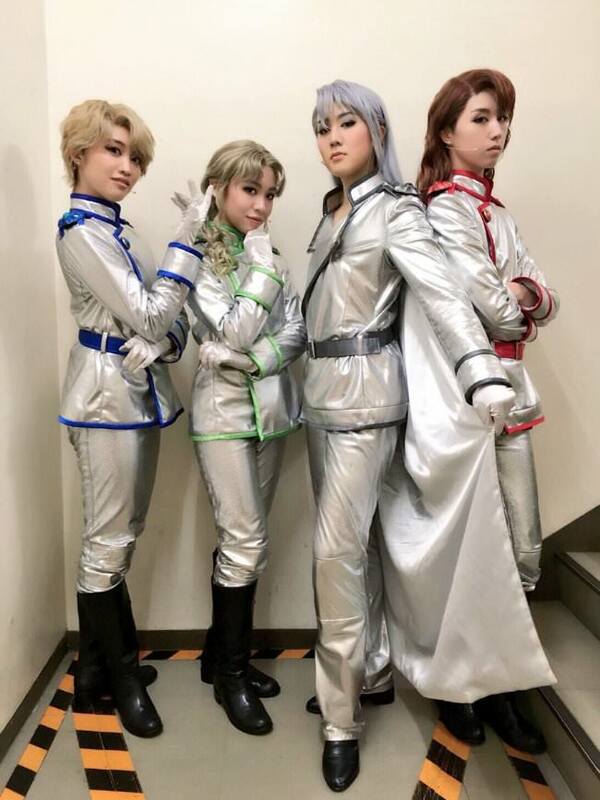 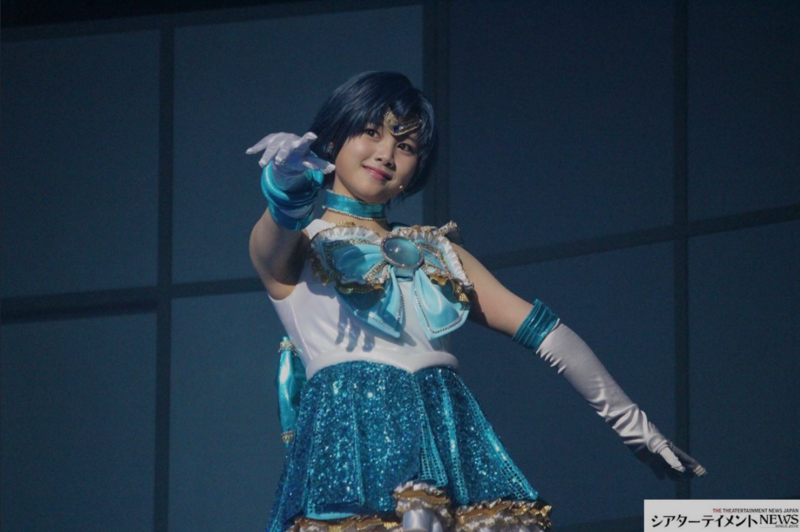 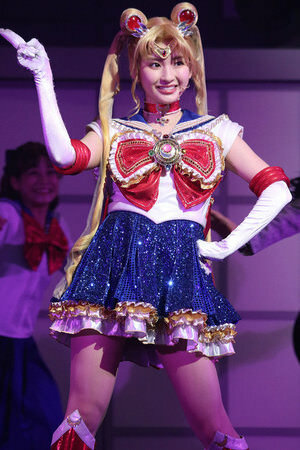 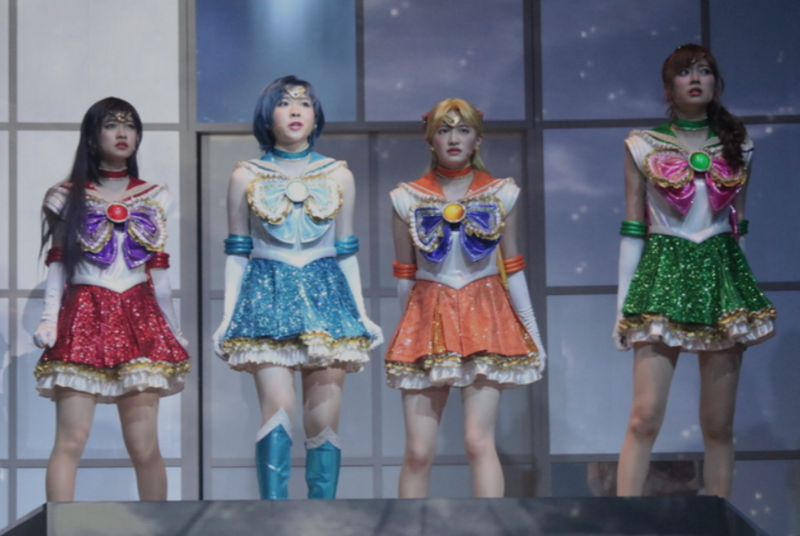 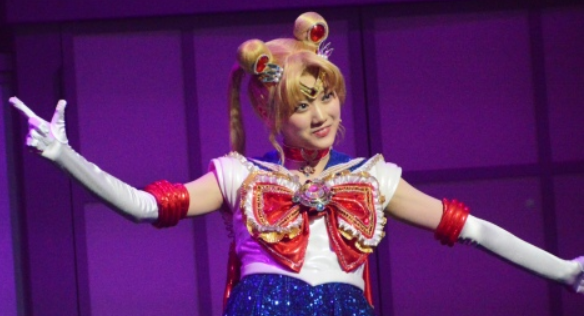 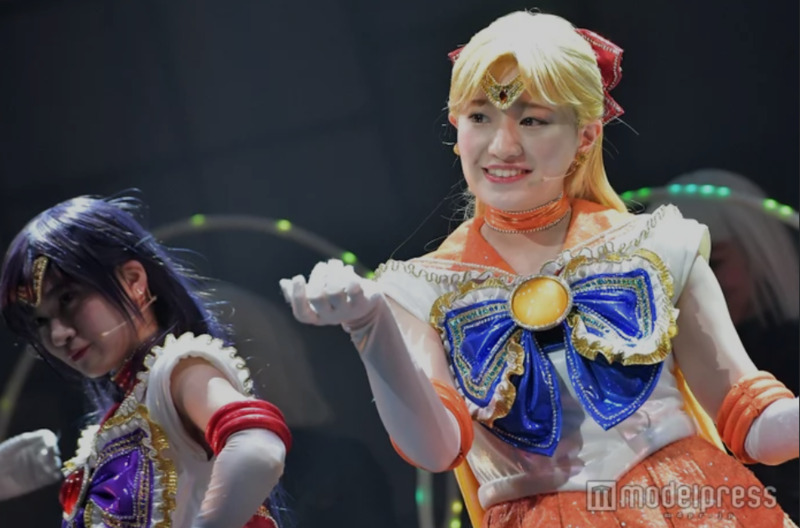 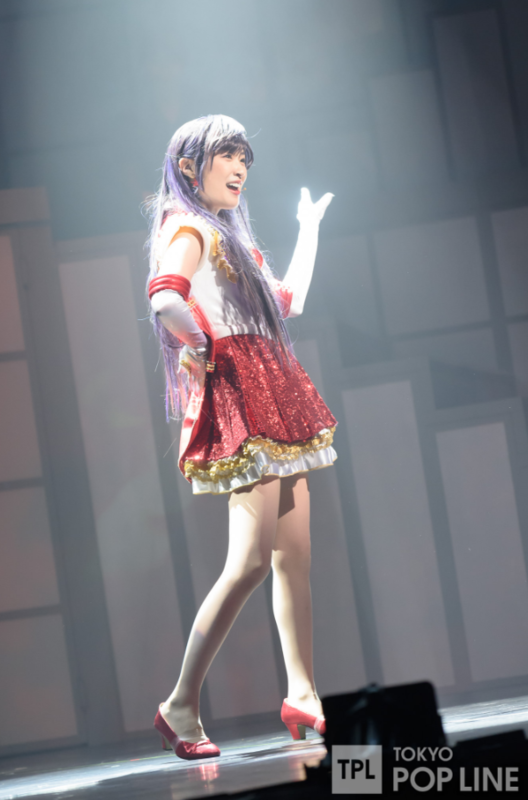 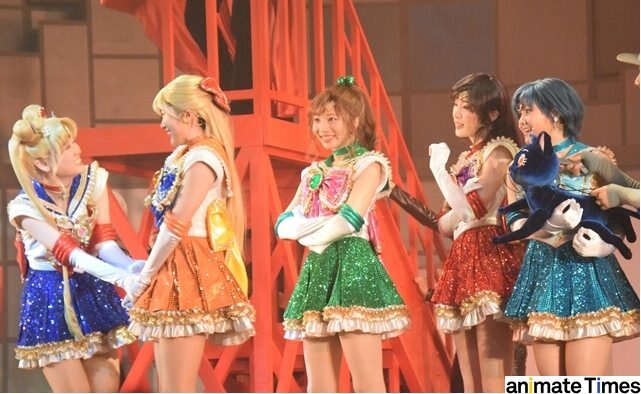 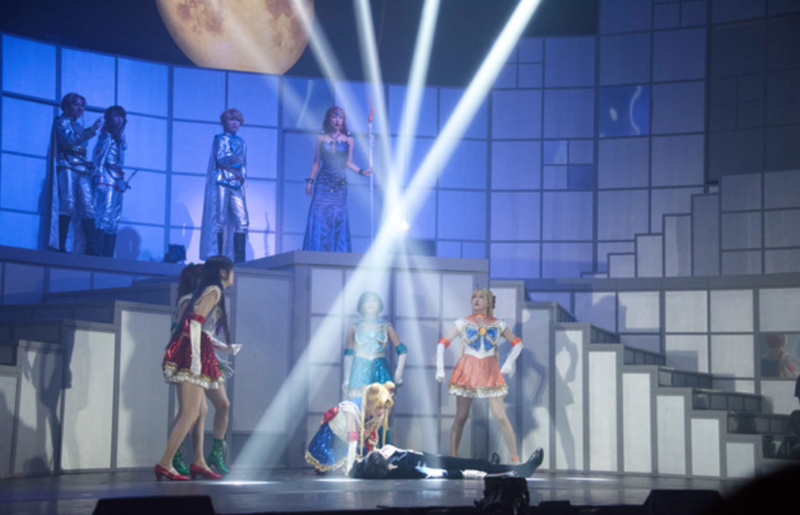 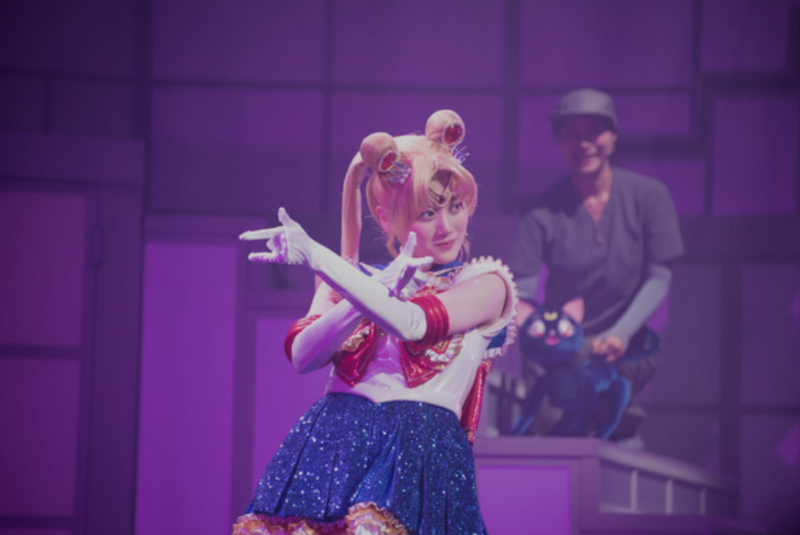 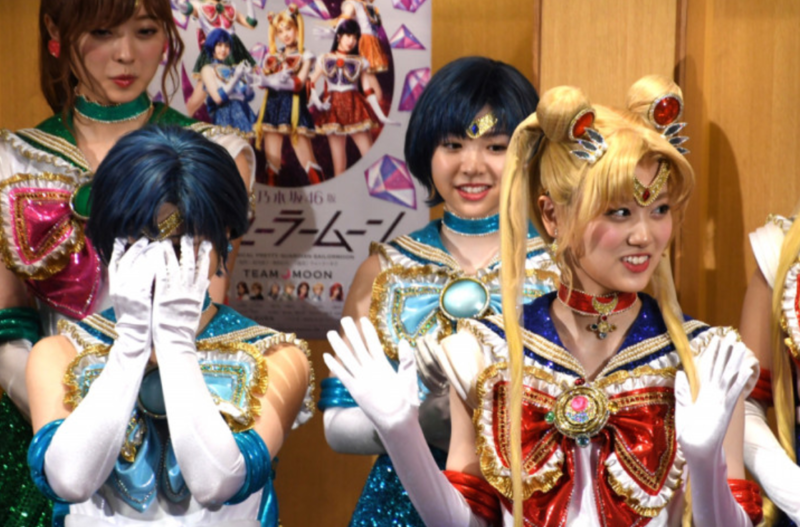 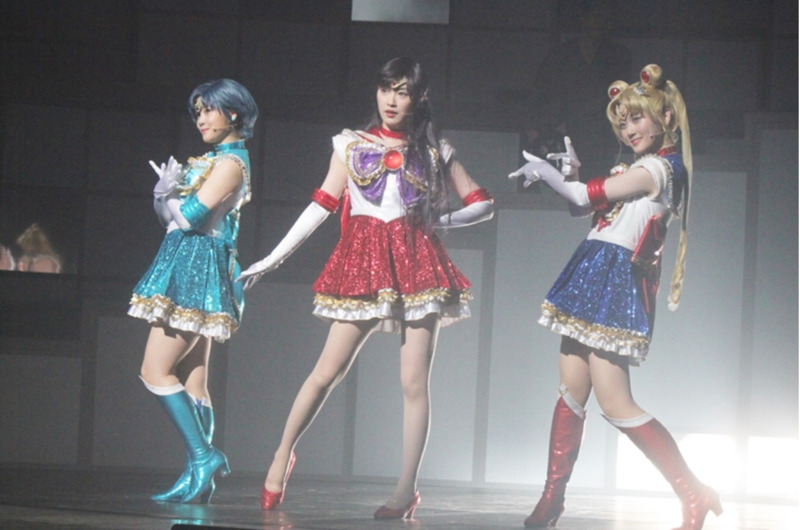 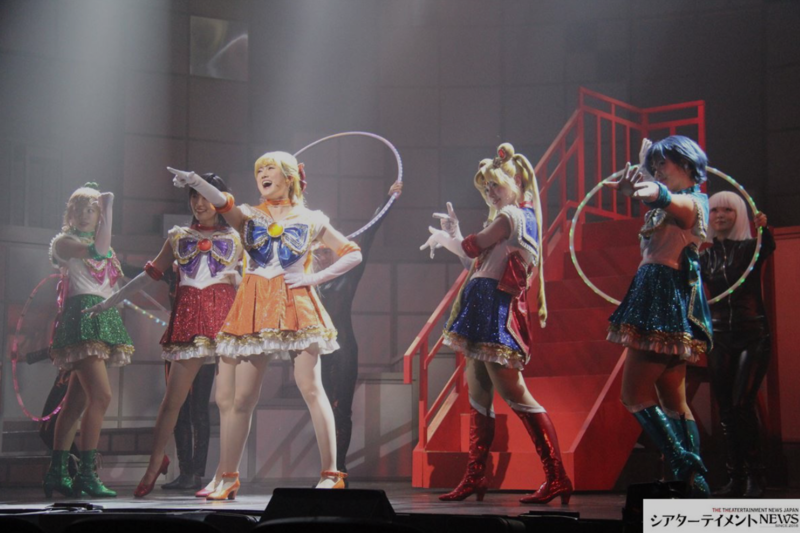 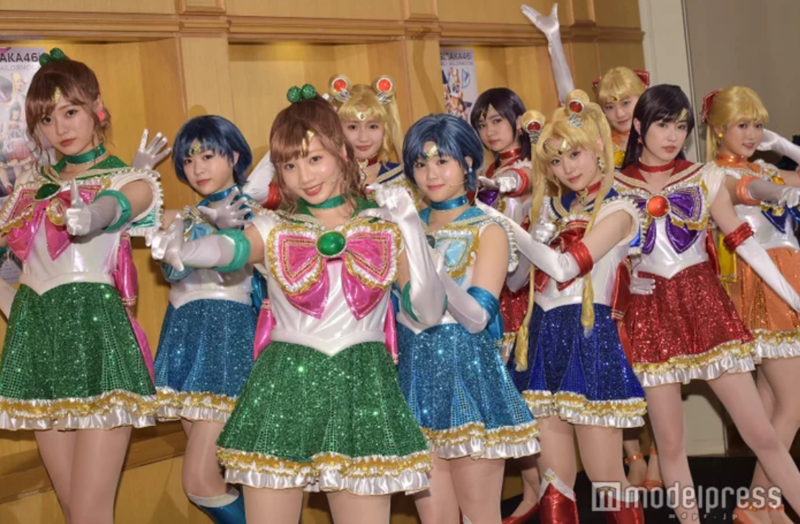 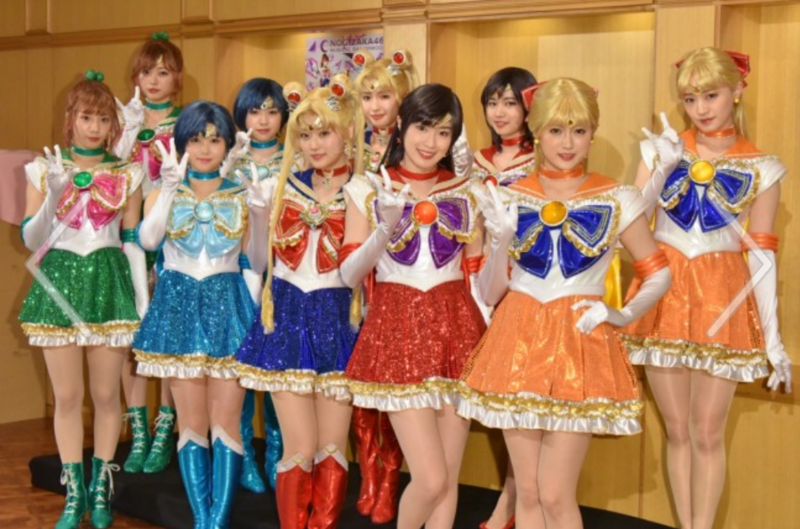 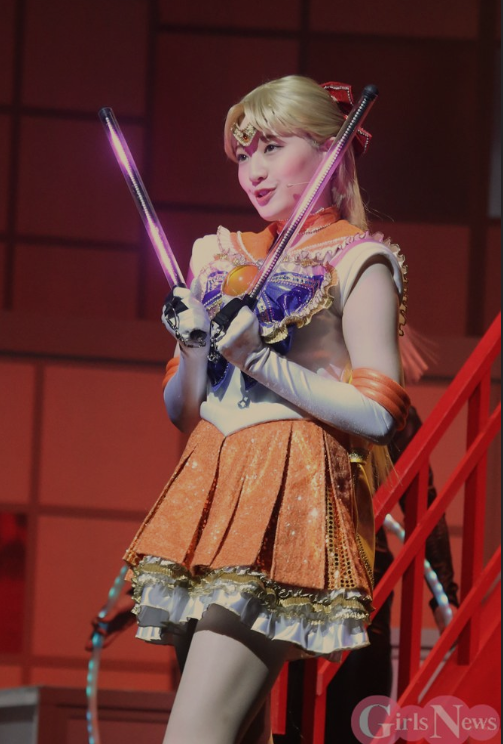 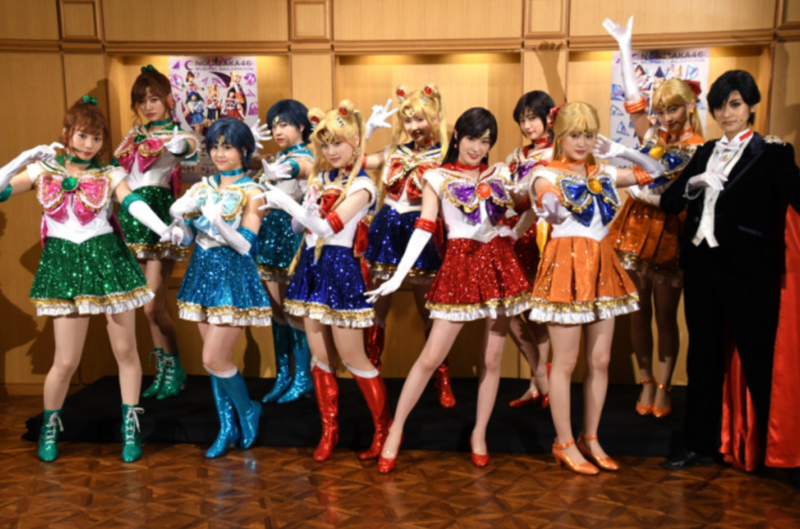 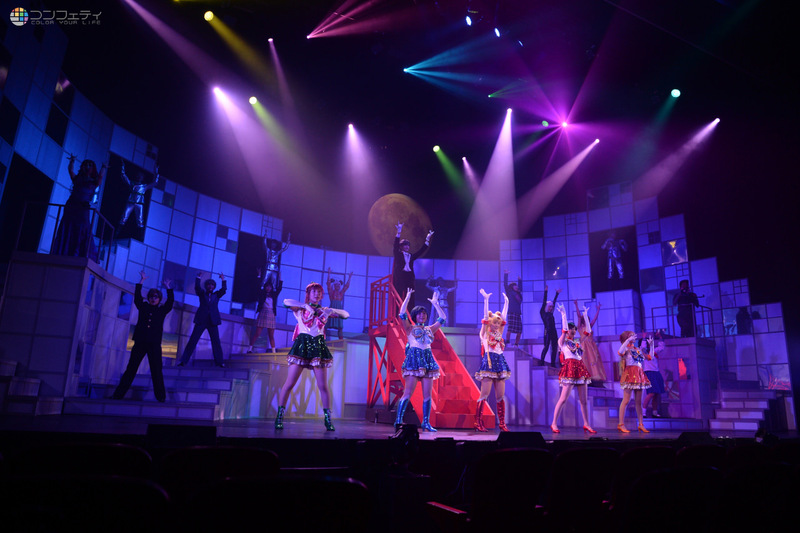 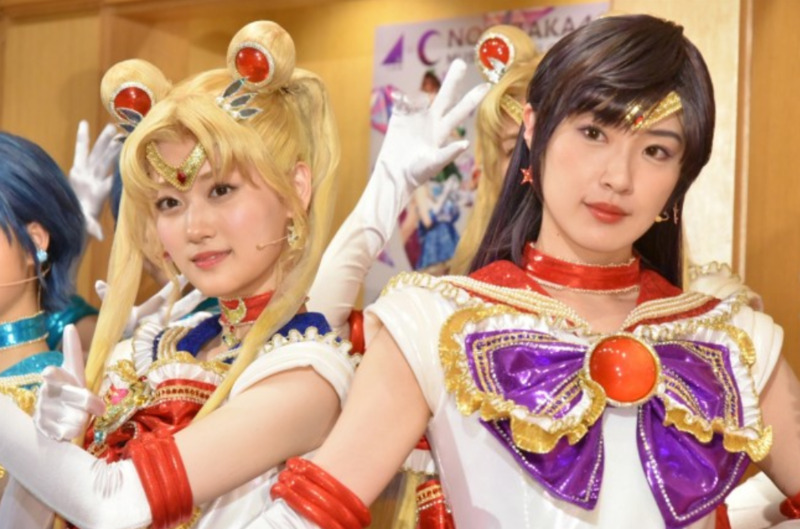 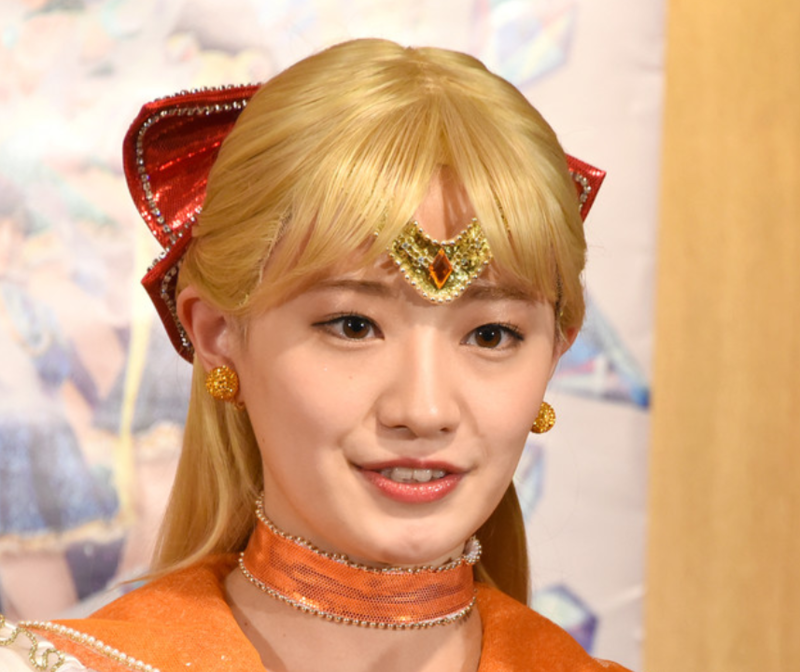 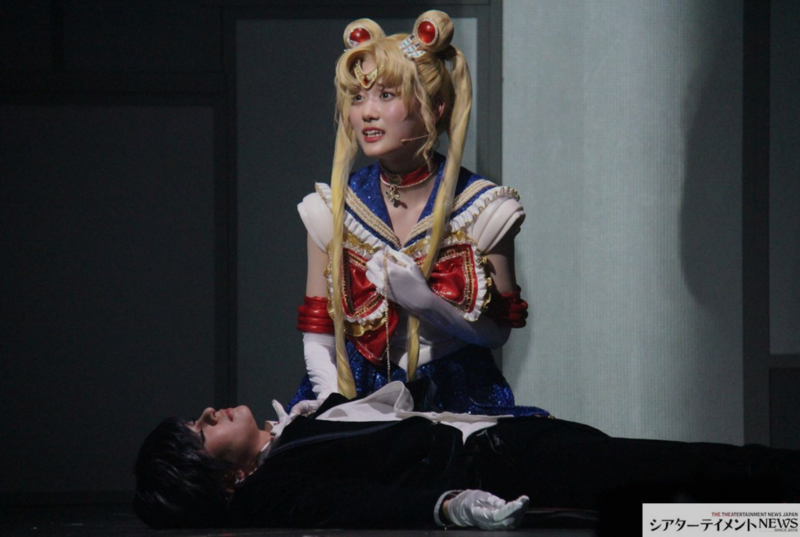 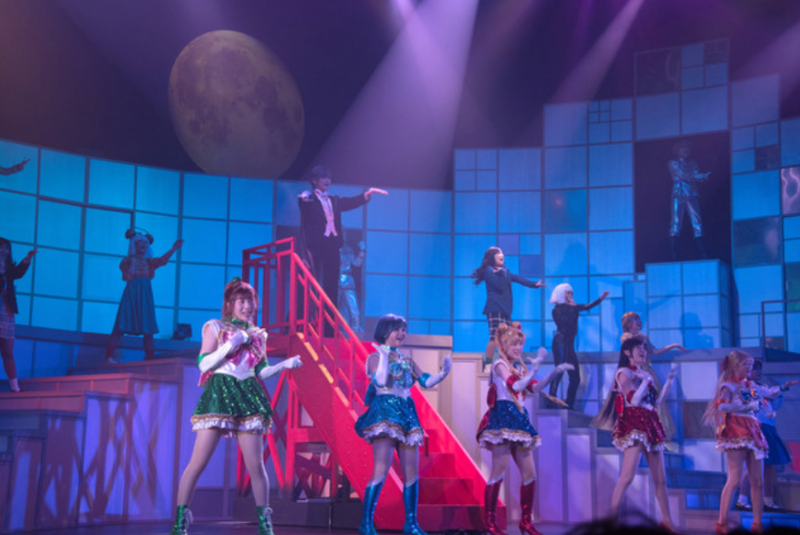 Nogizaki Musical News Images – Sailor Busters! 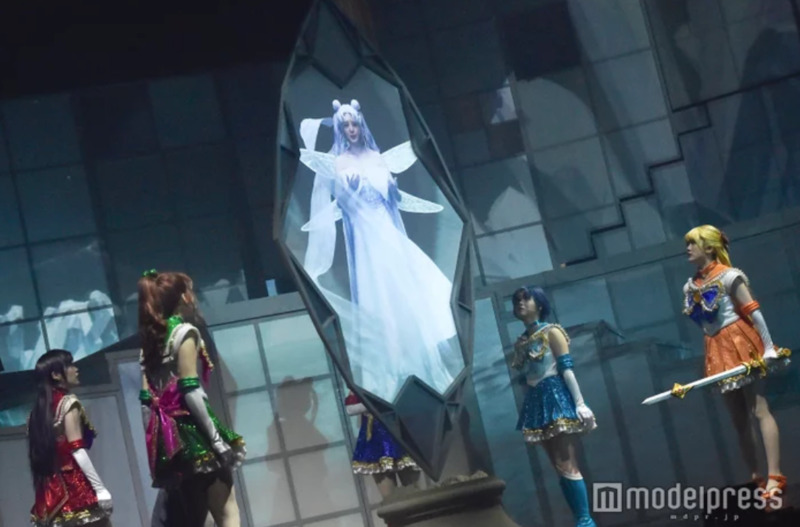 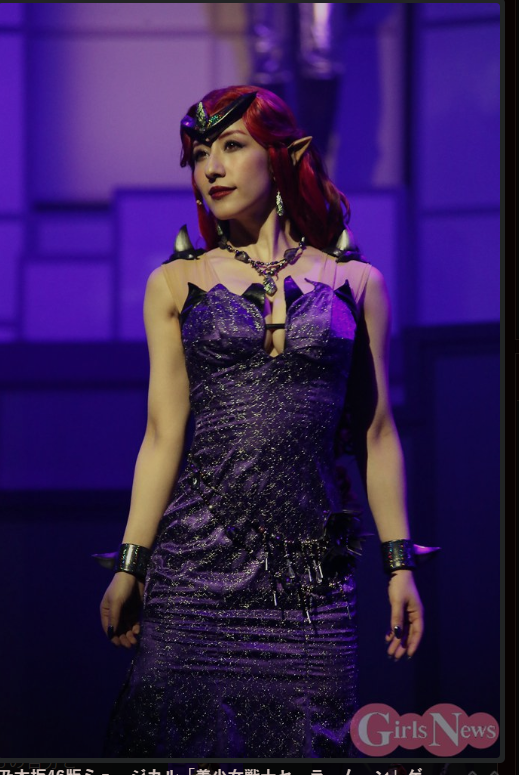 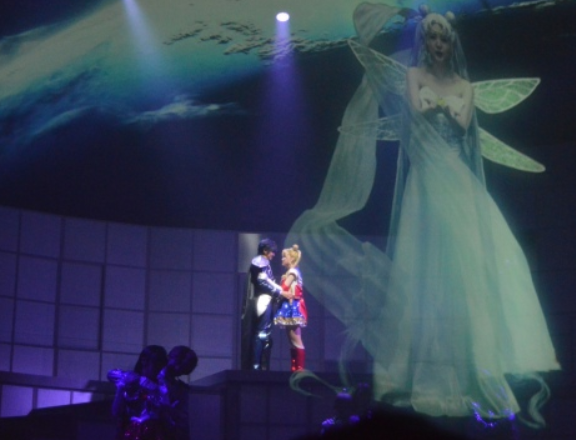 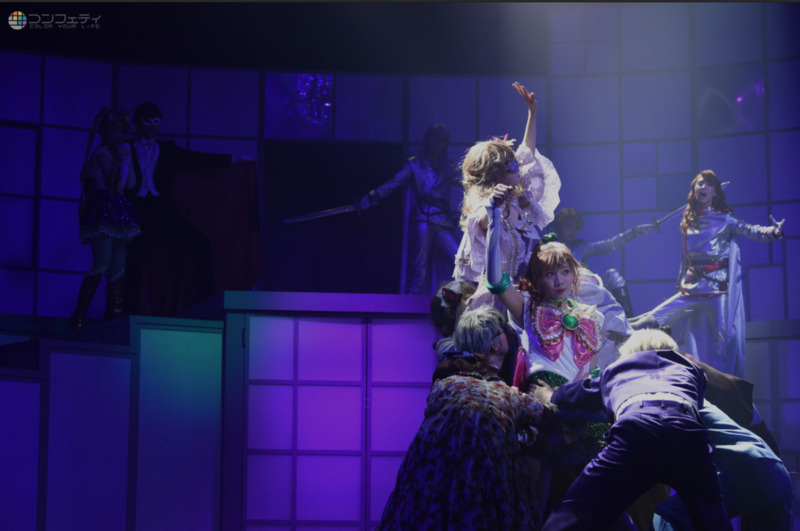 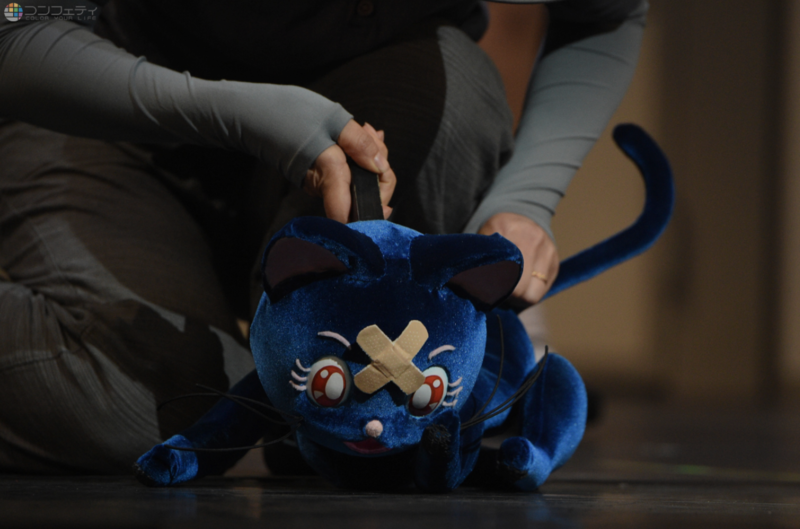 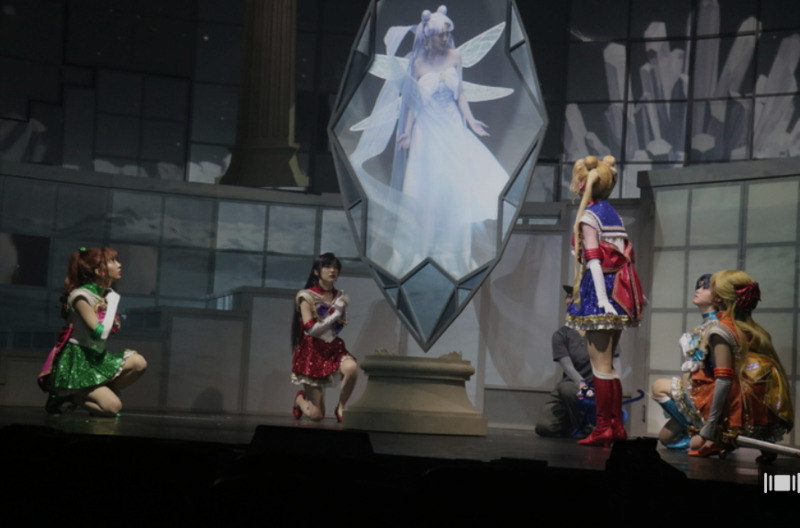 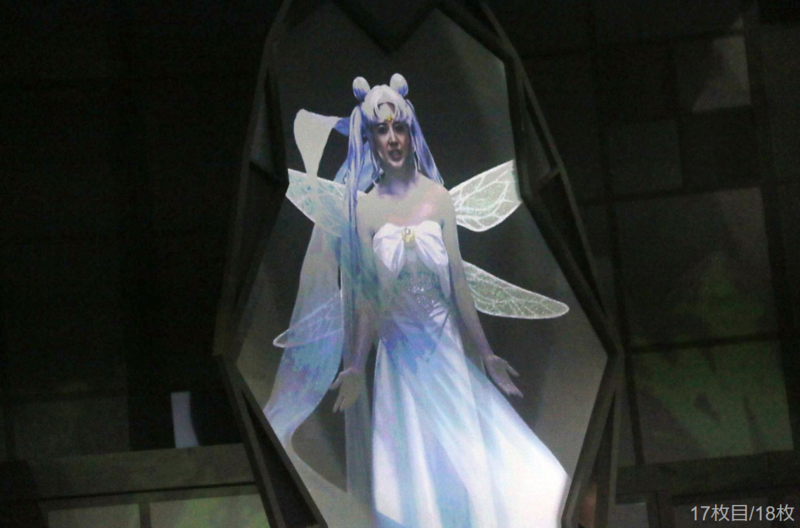 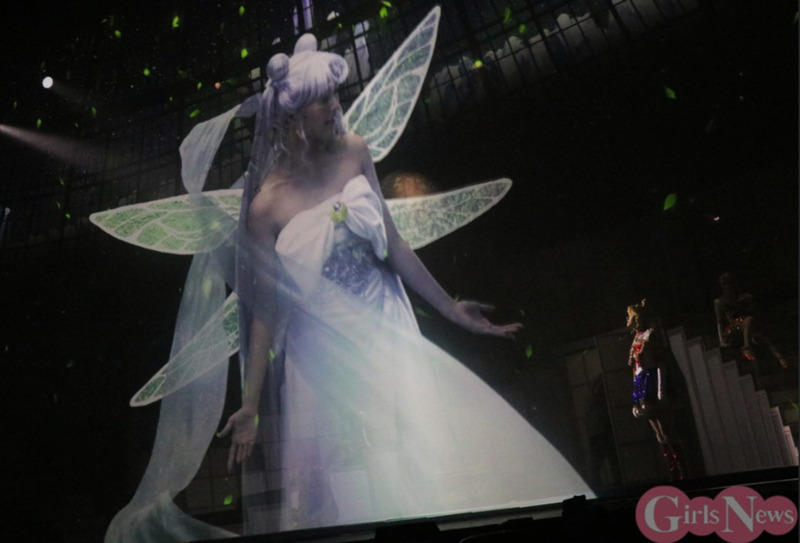 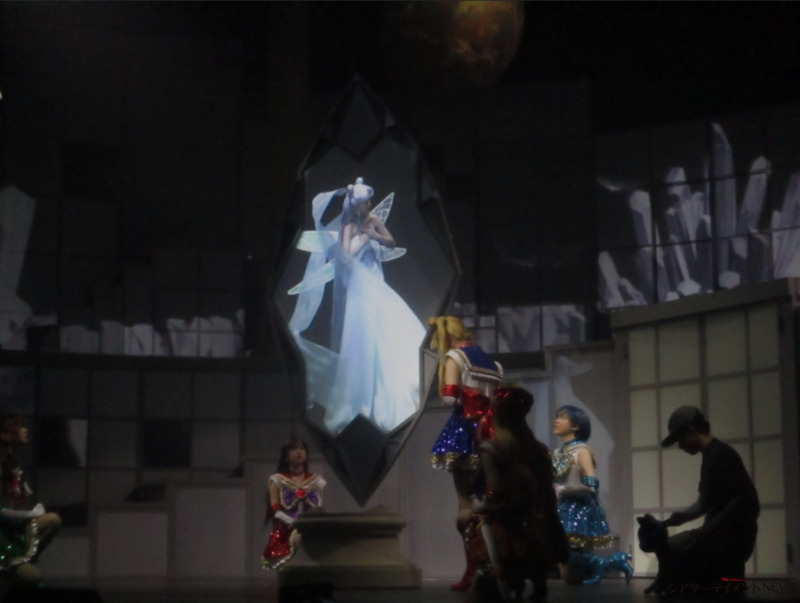 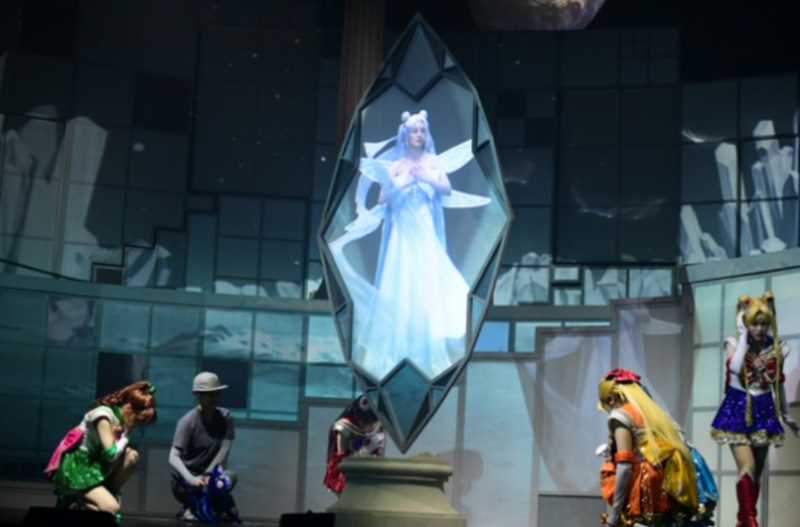 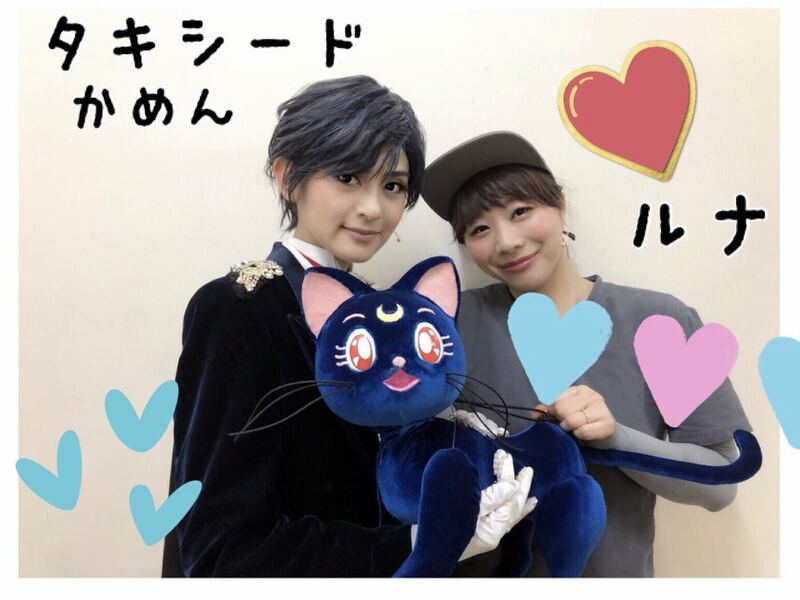 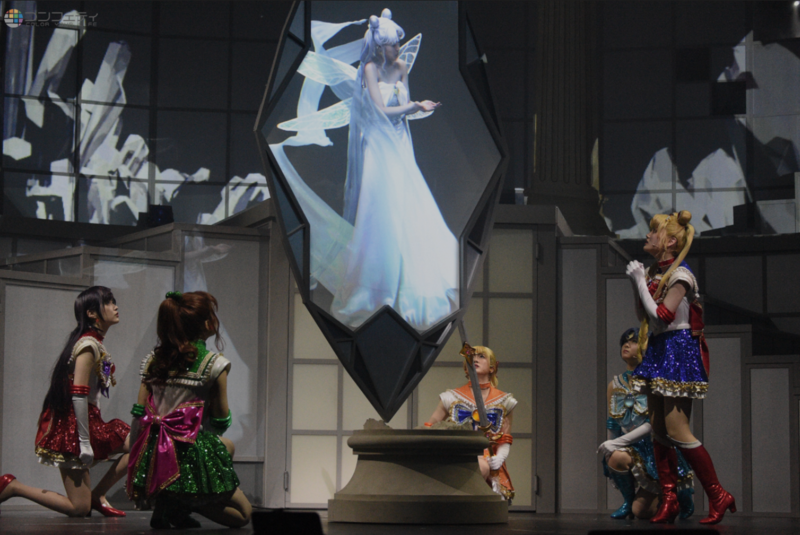 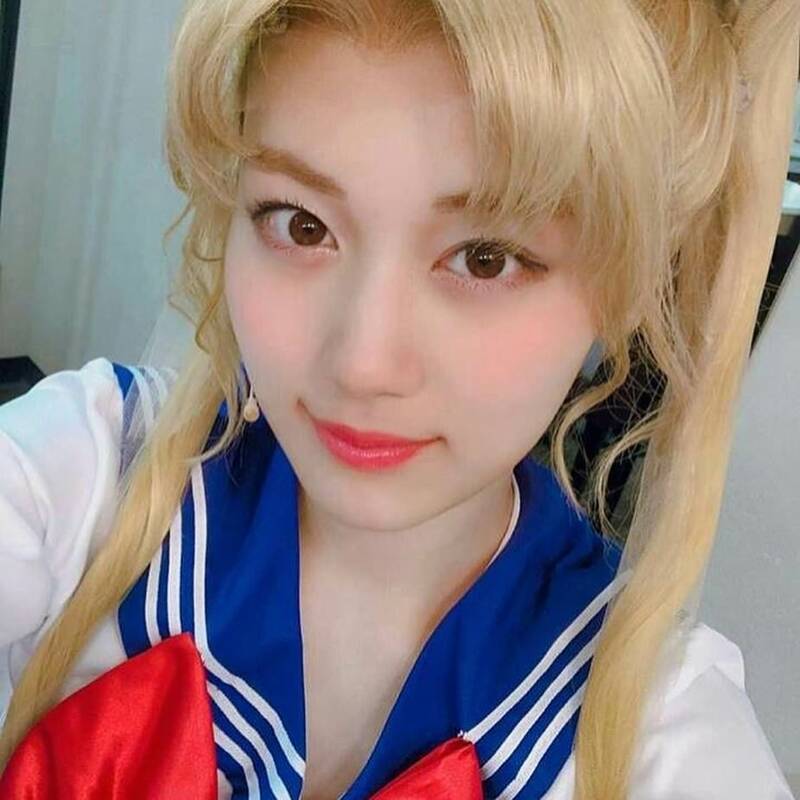 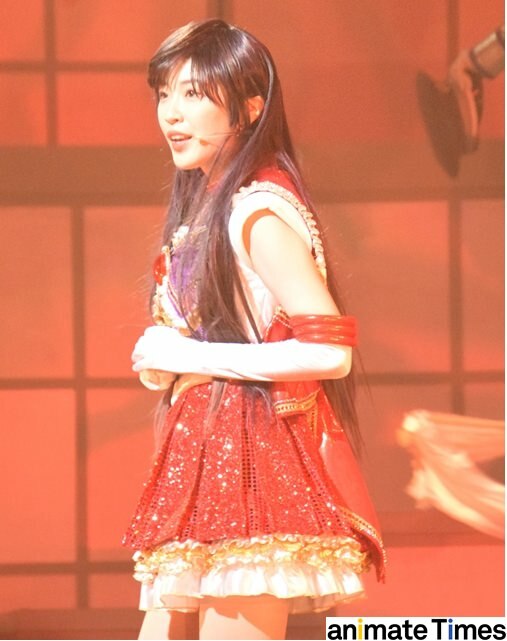 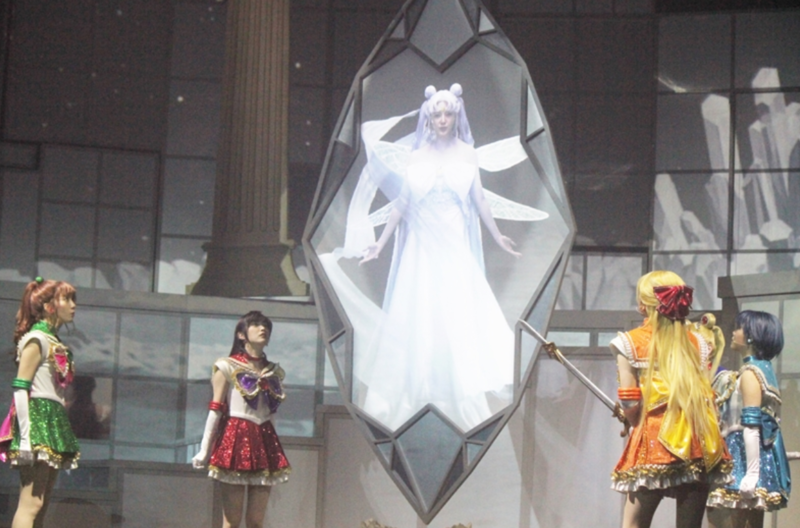 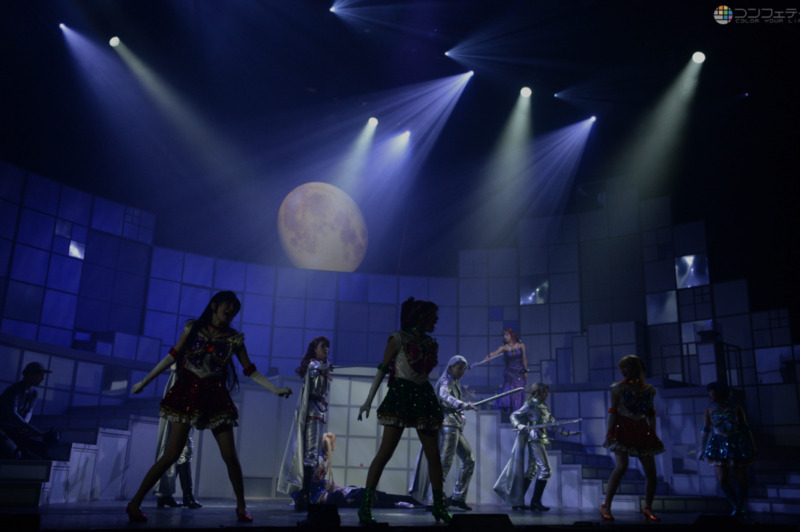 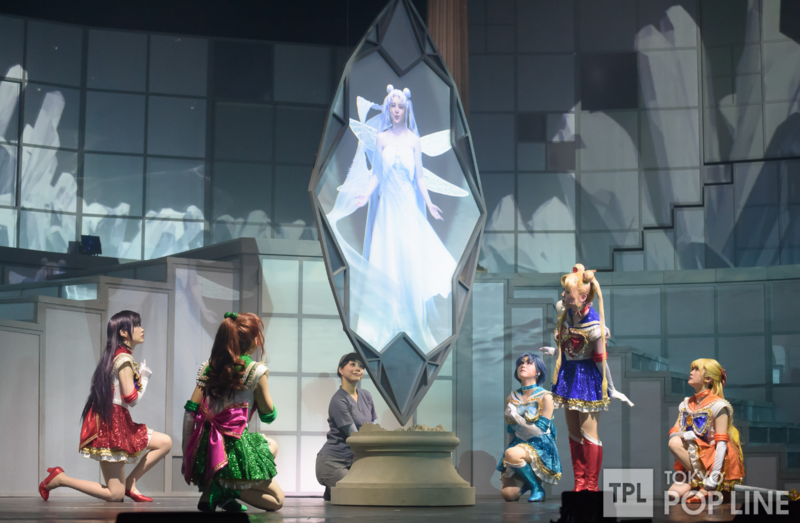 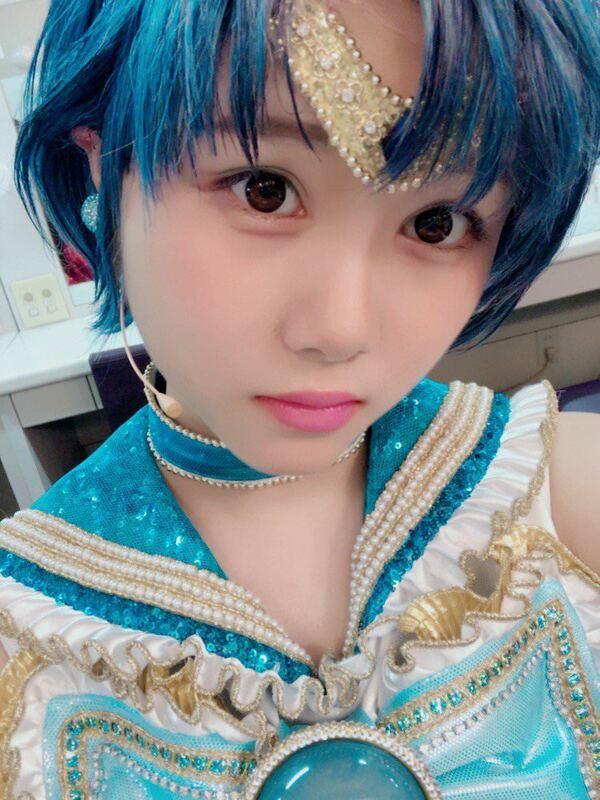 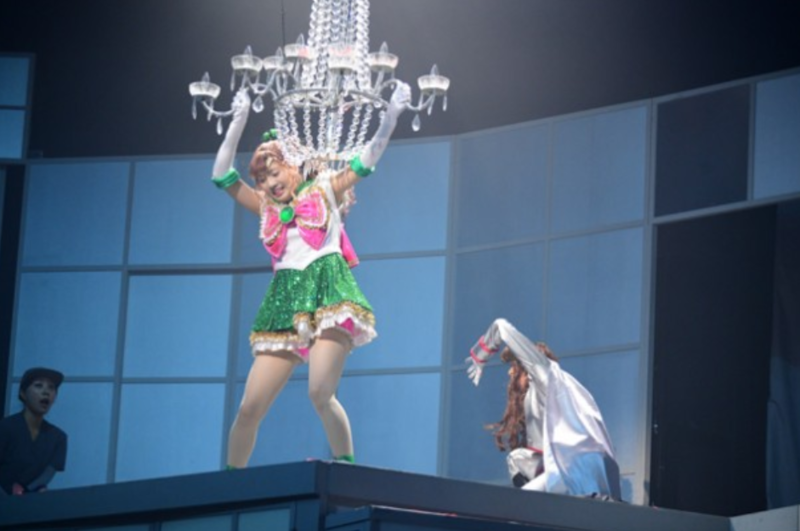 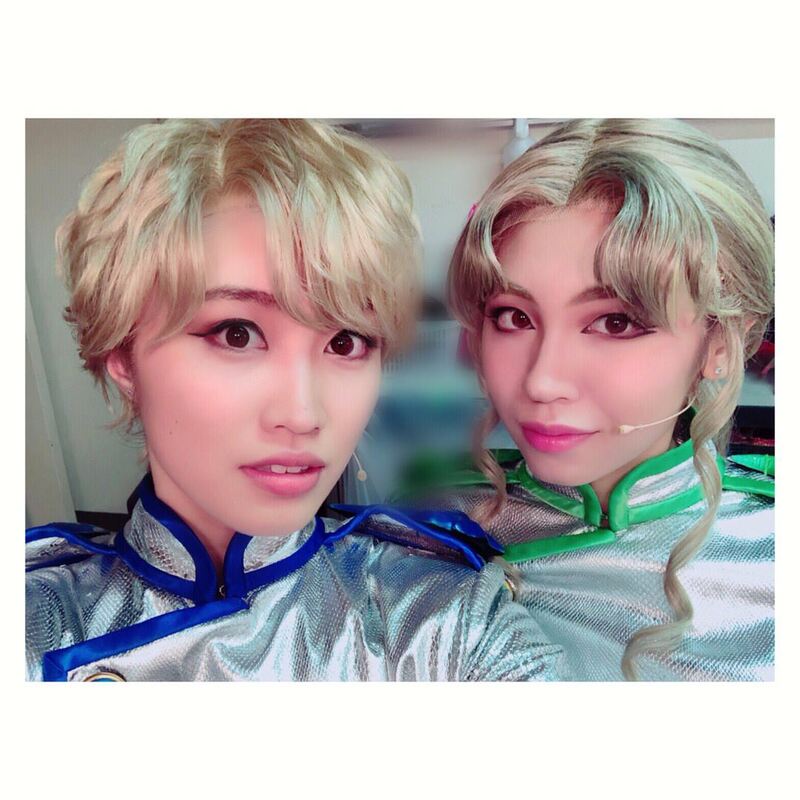 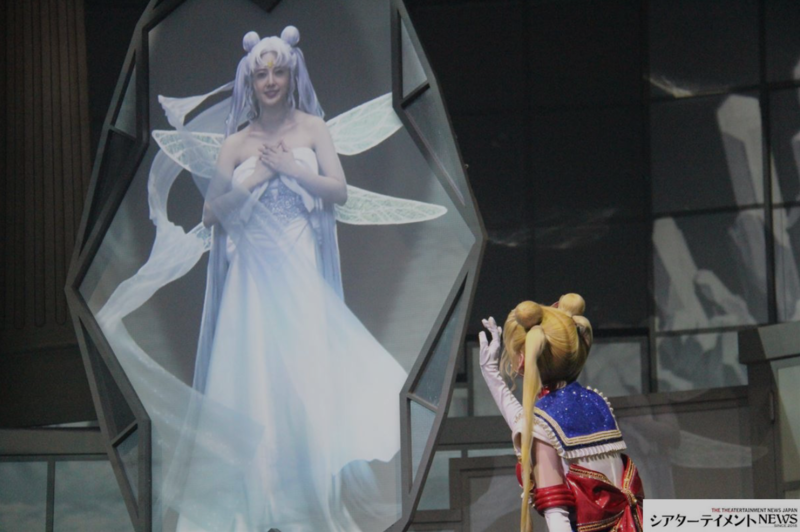 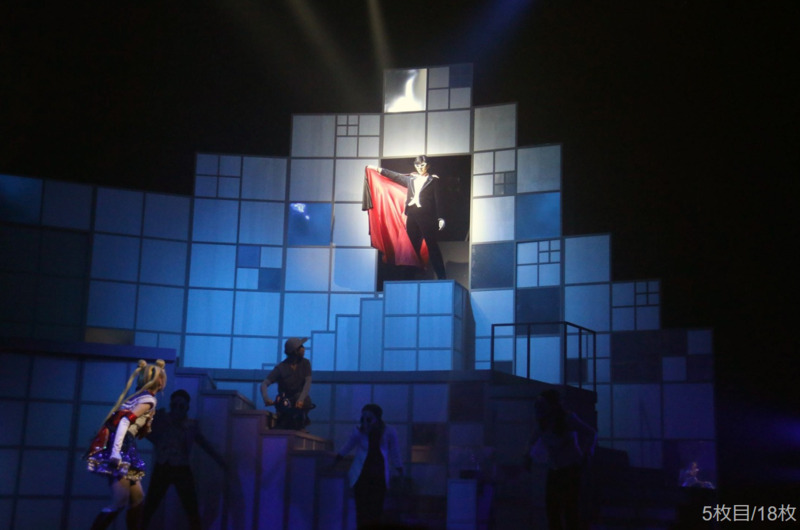 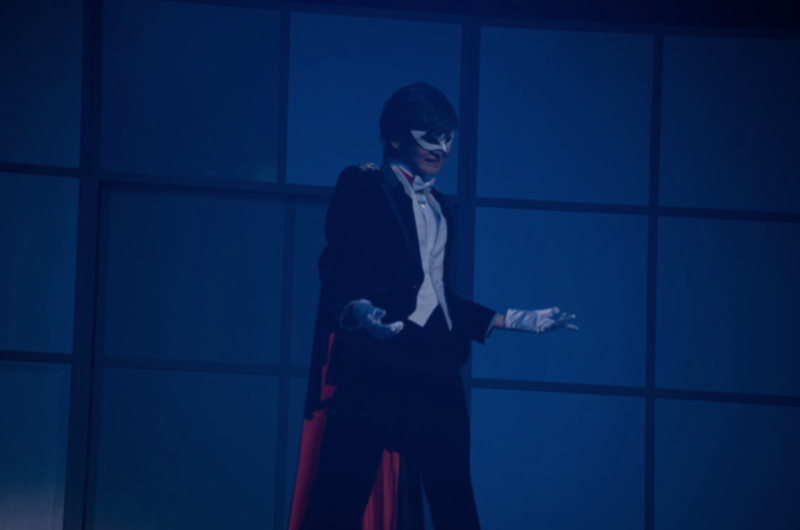 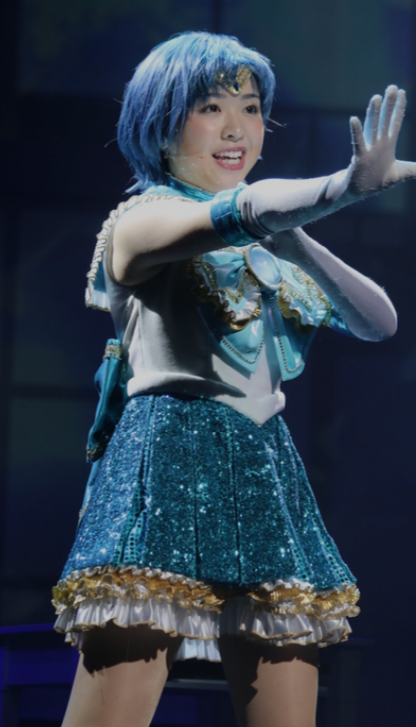 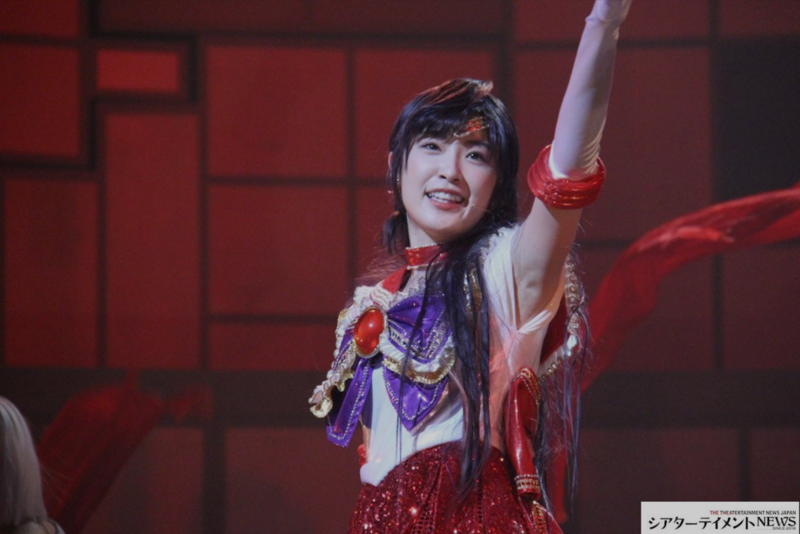 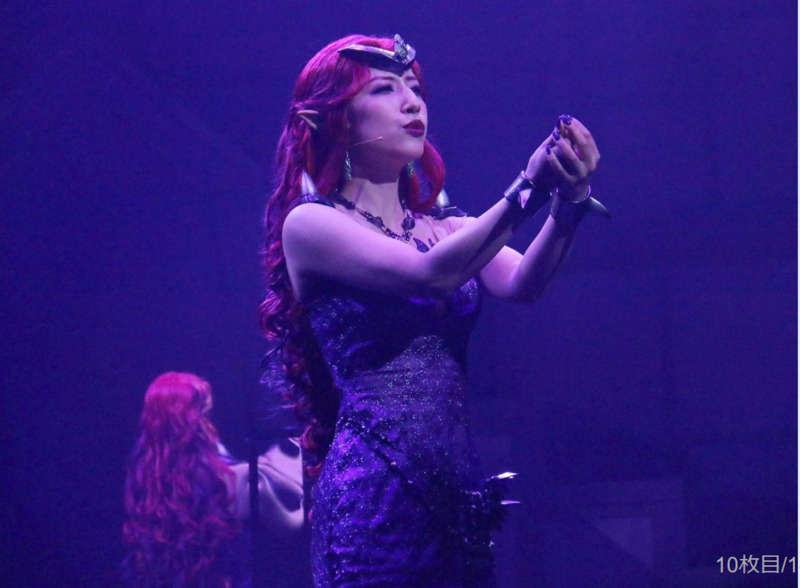 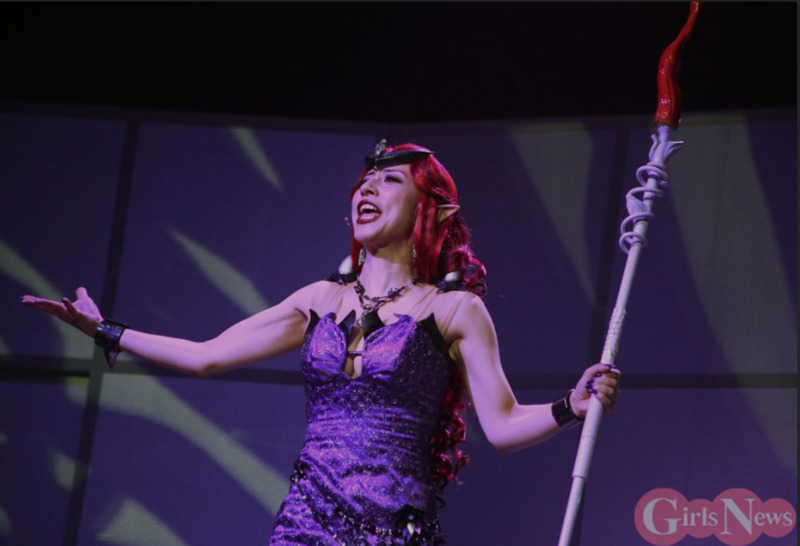 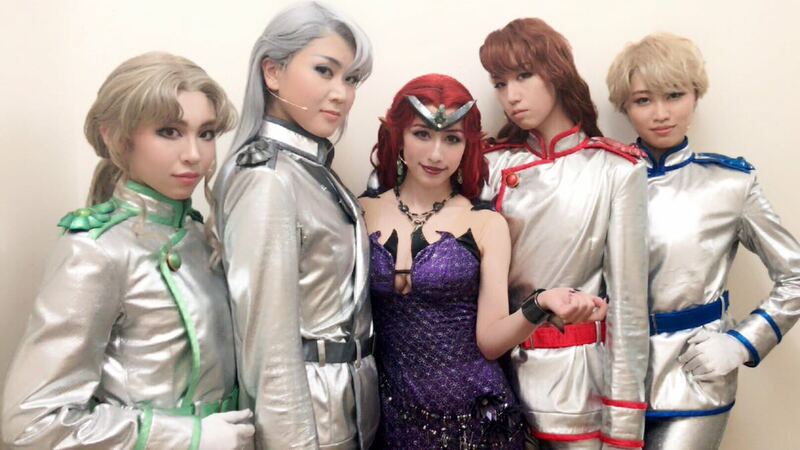 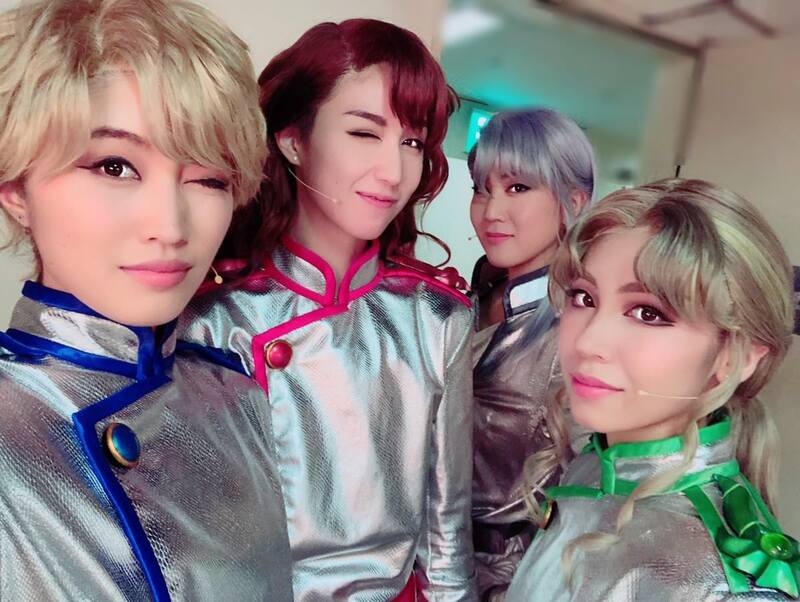 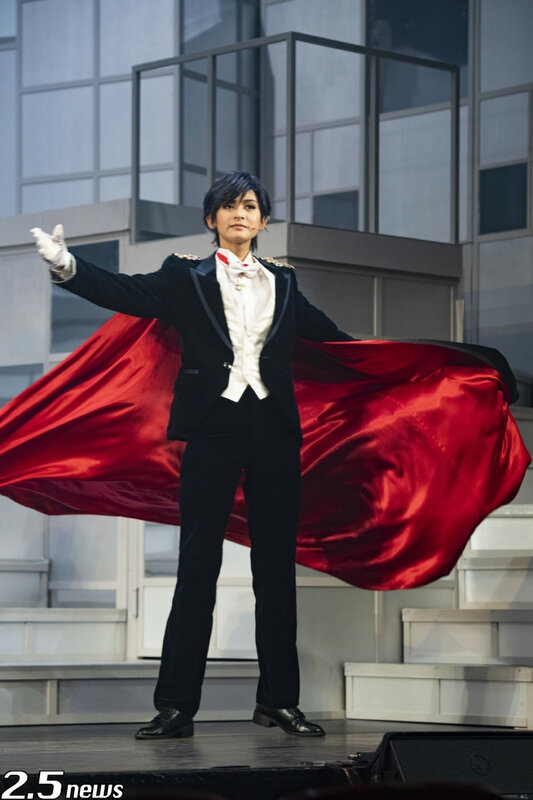 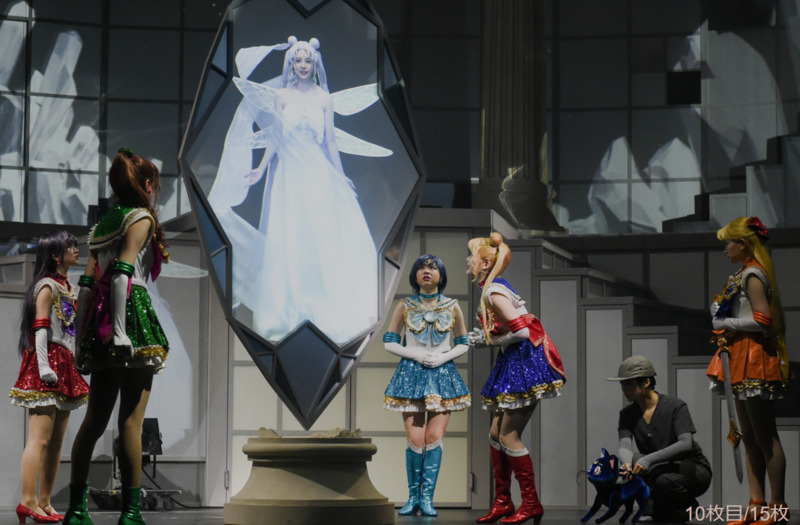 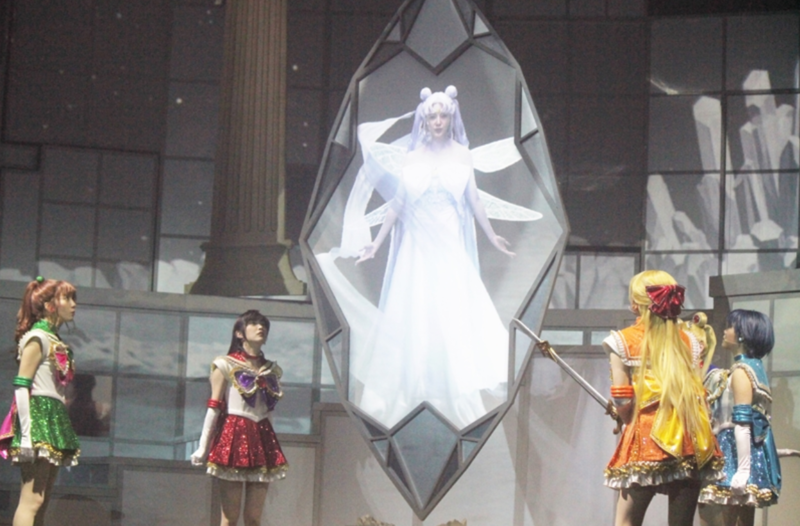 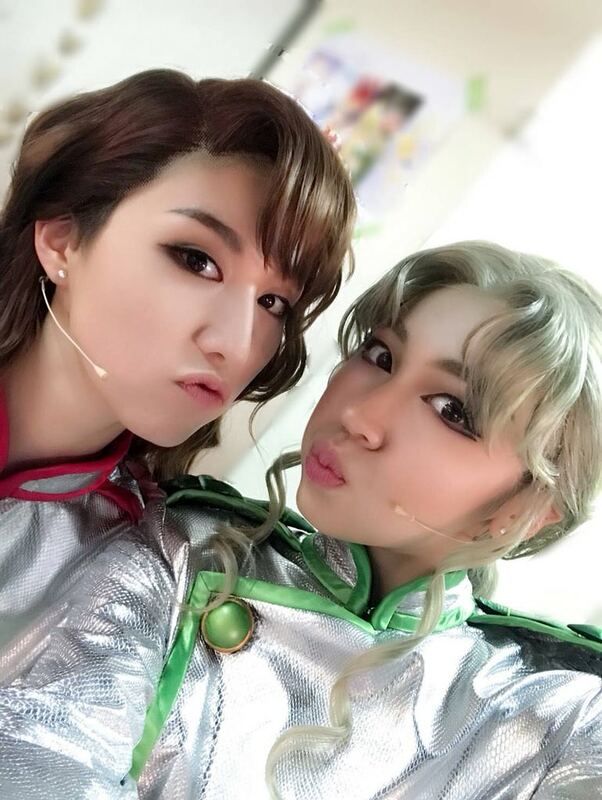 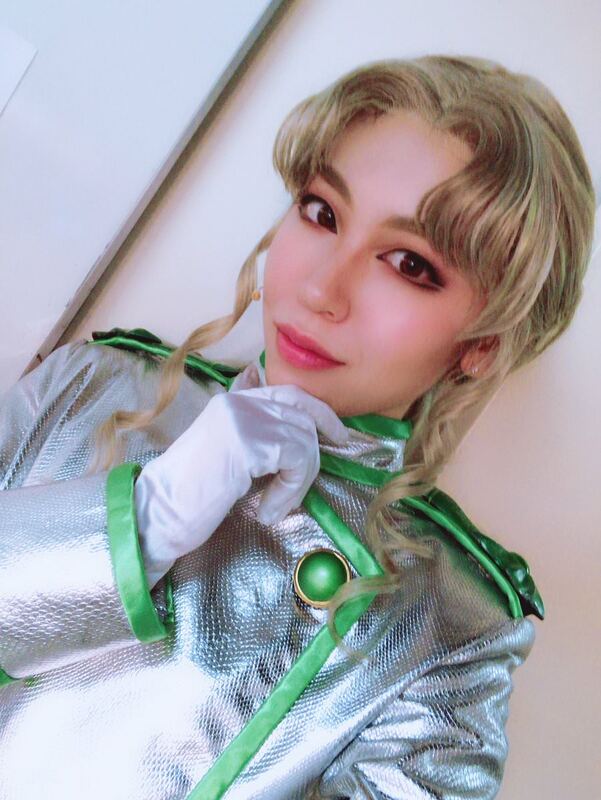 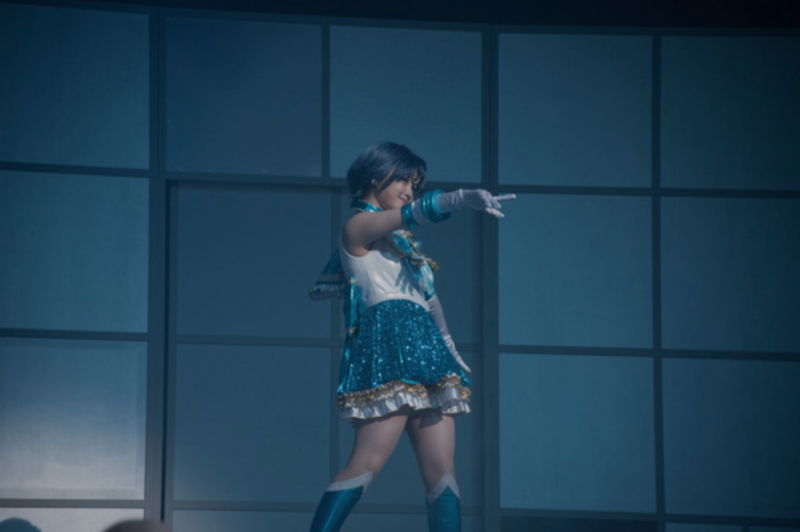 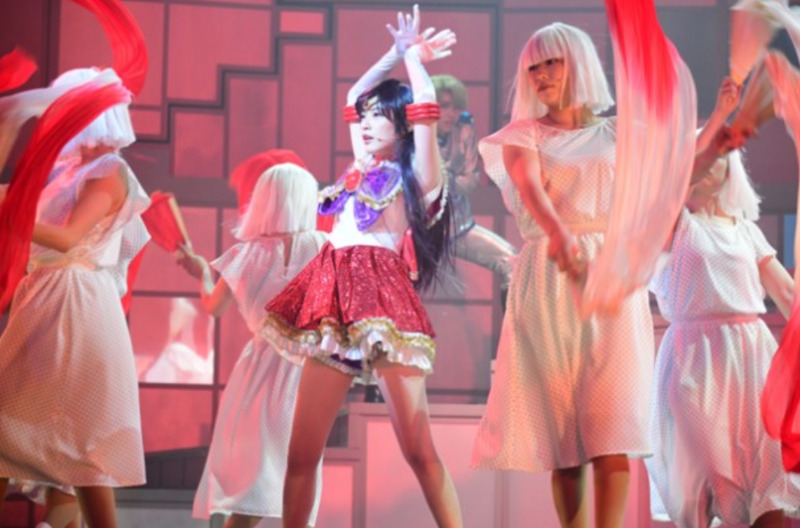 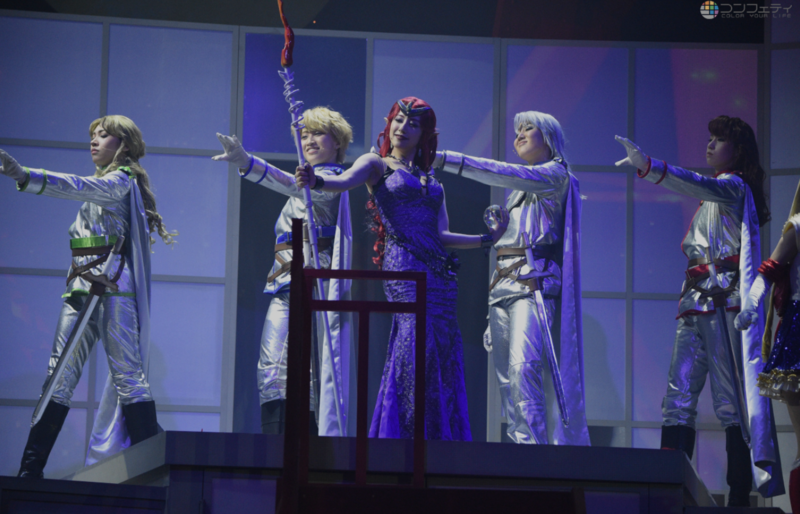 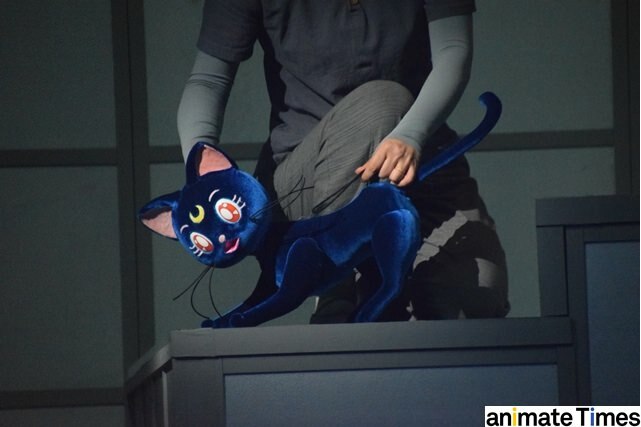 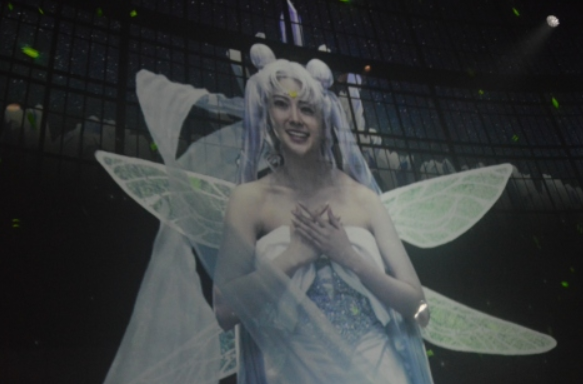 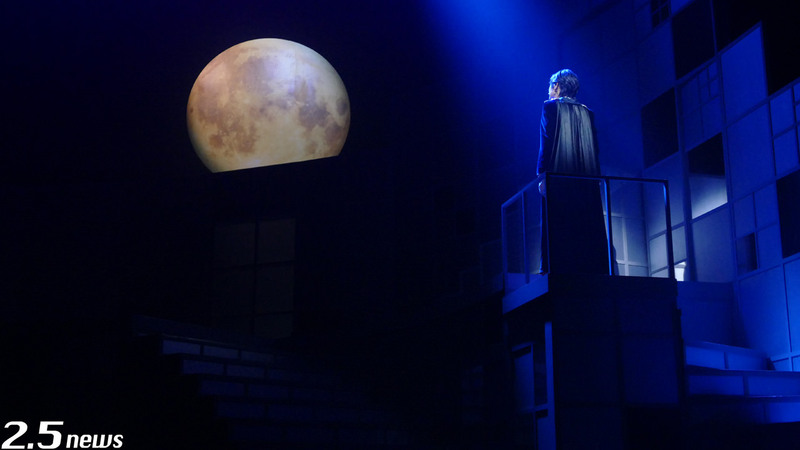 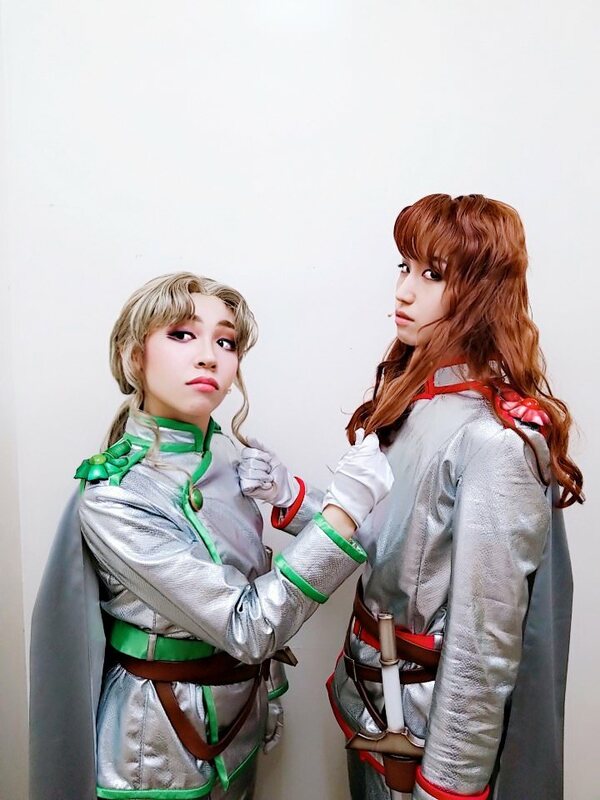 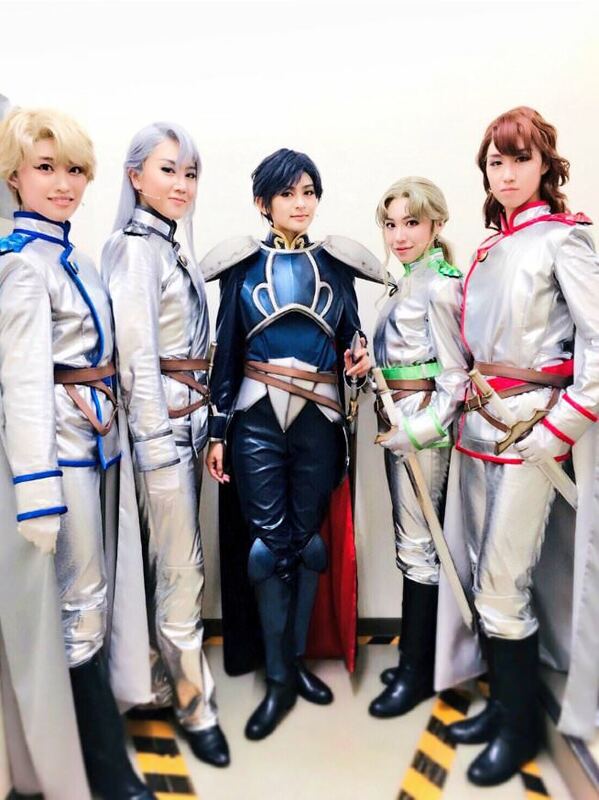 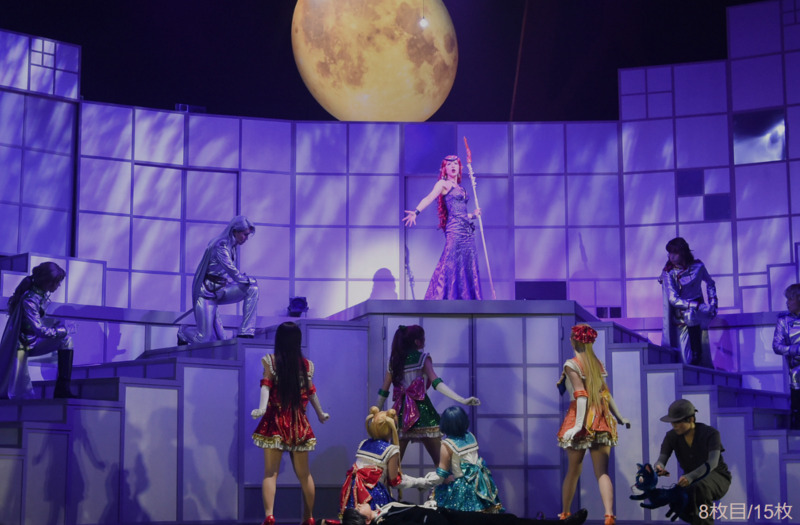 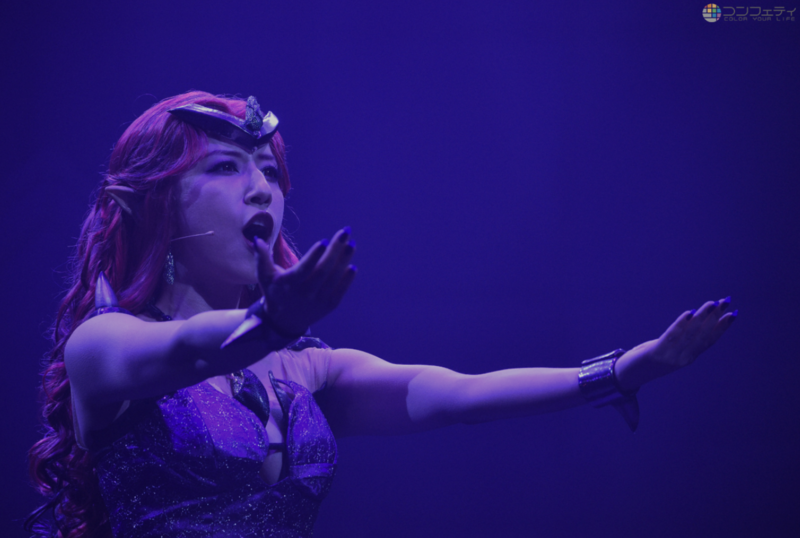 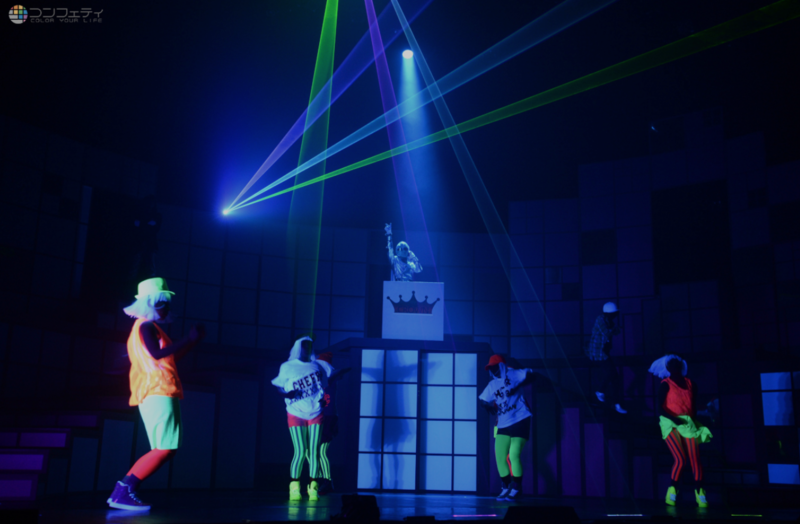 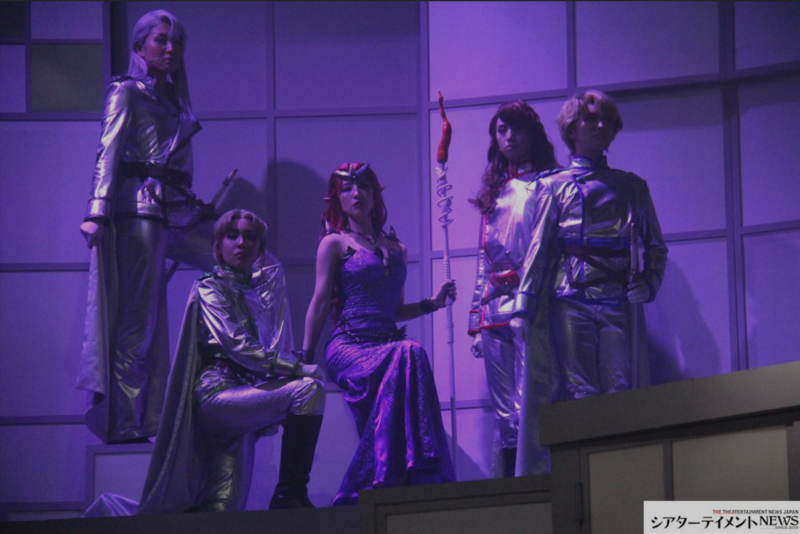 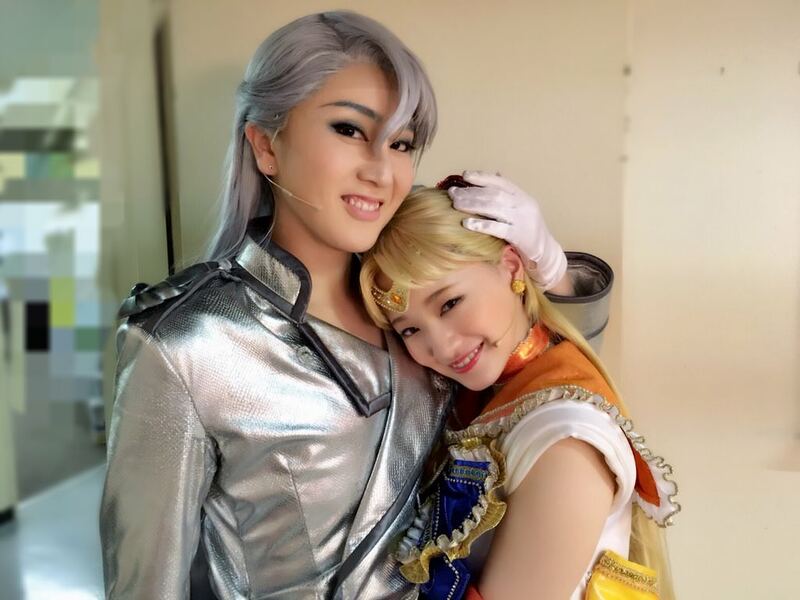 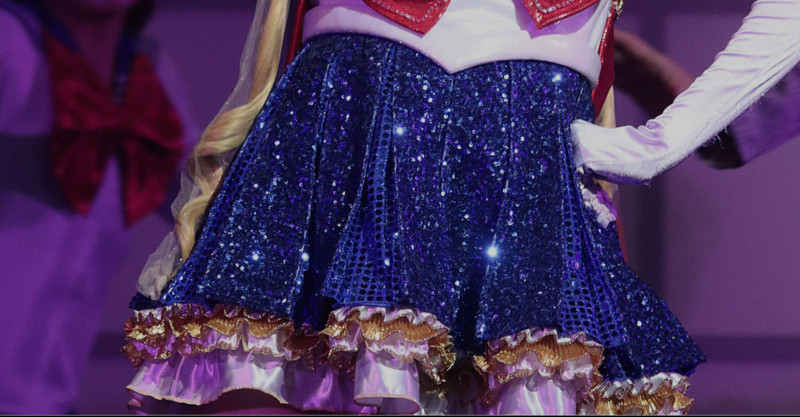 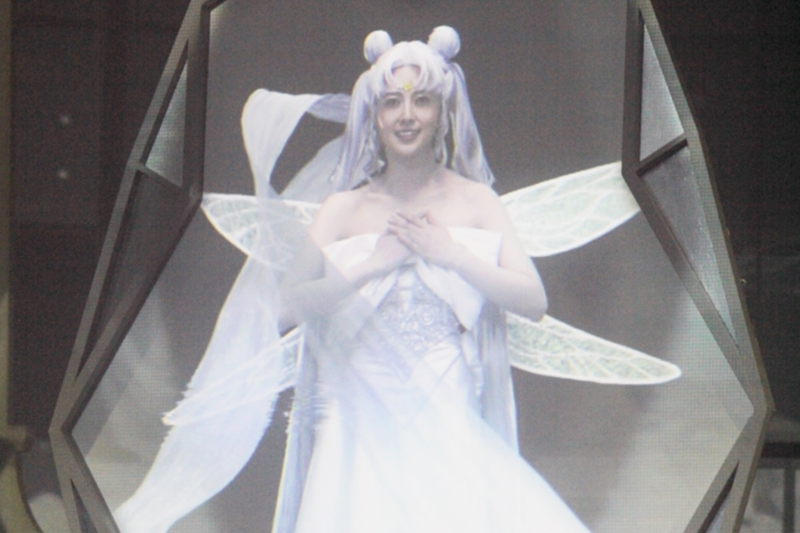 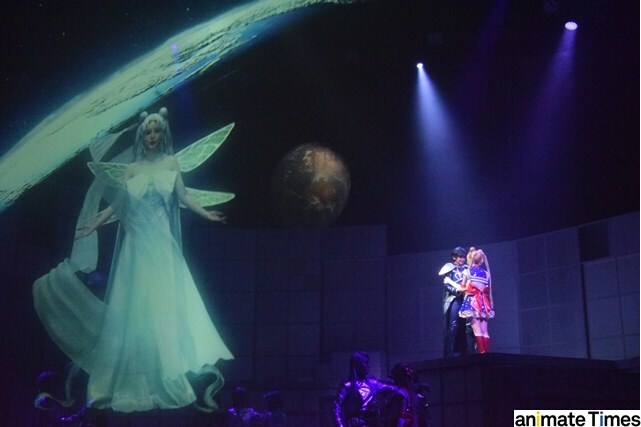 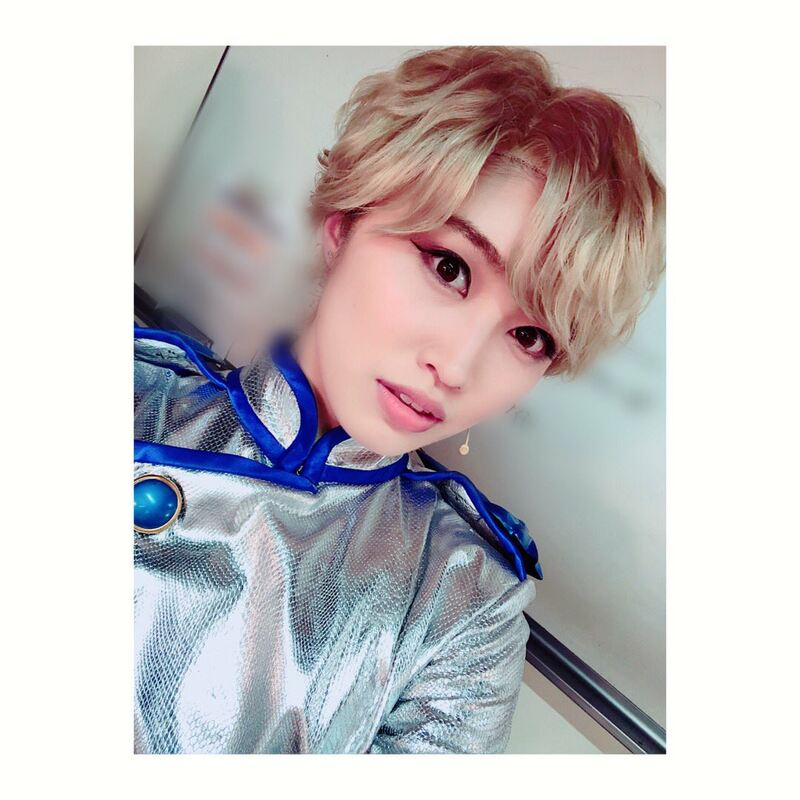 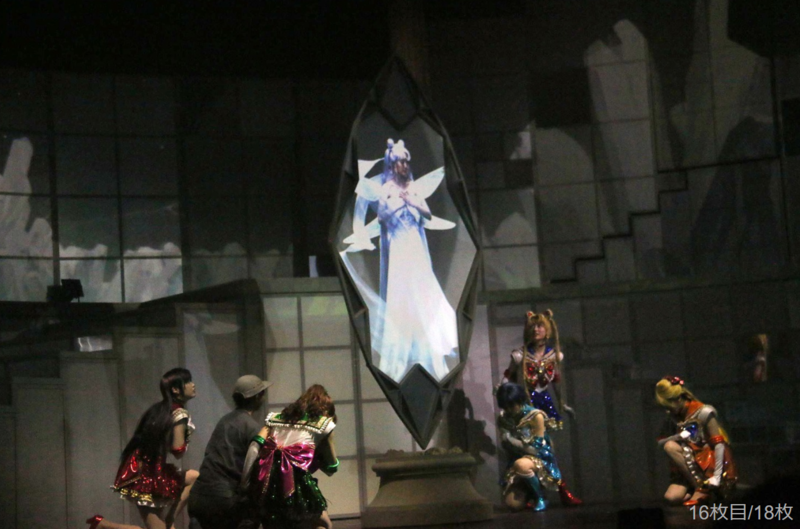 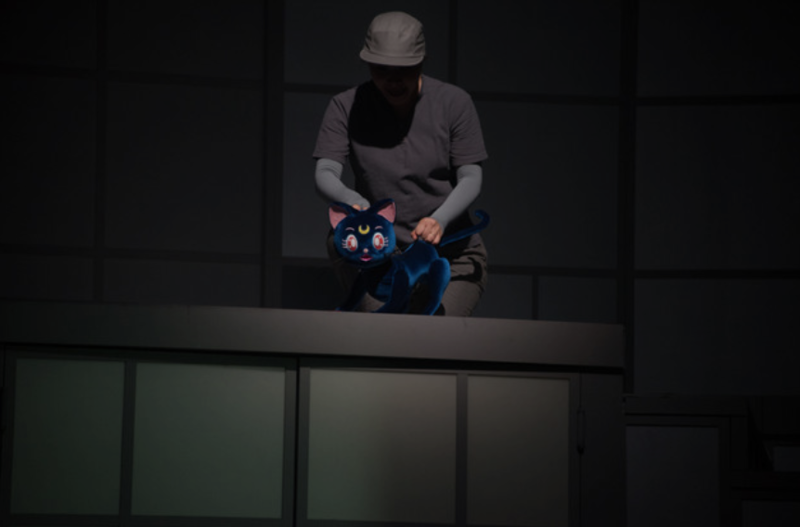 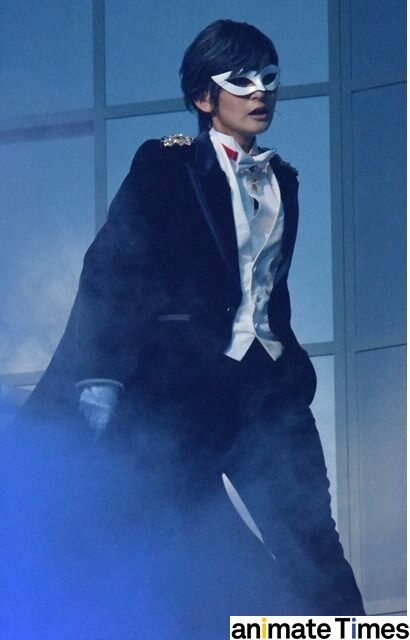 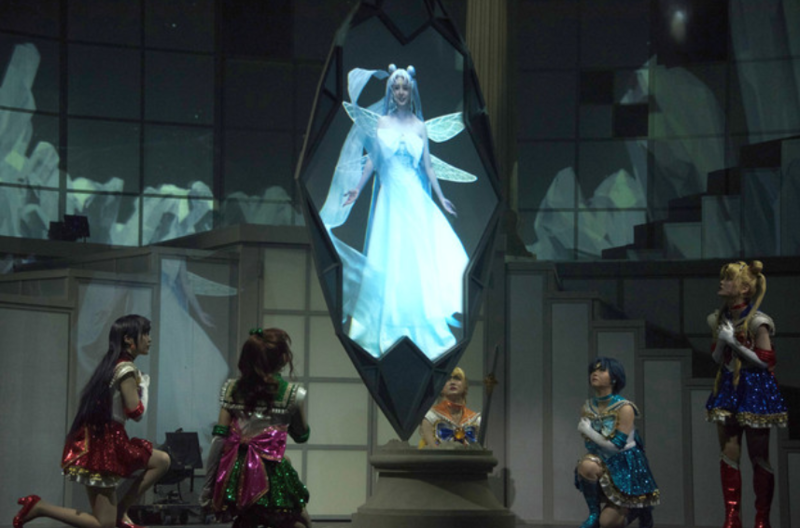 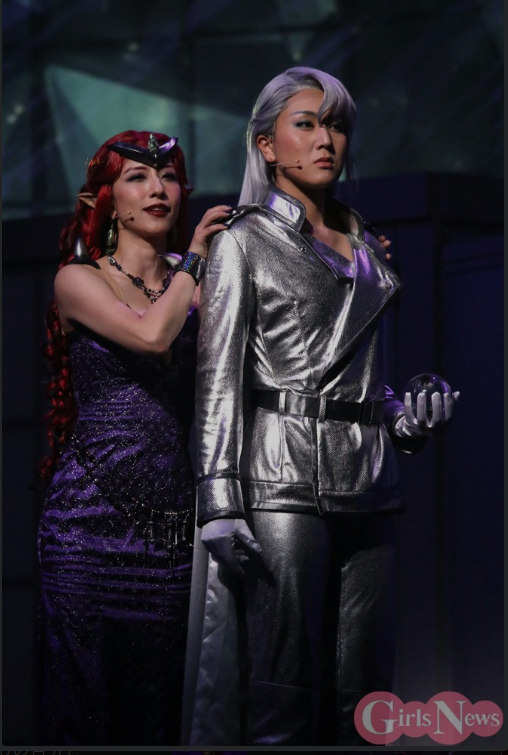 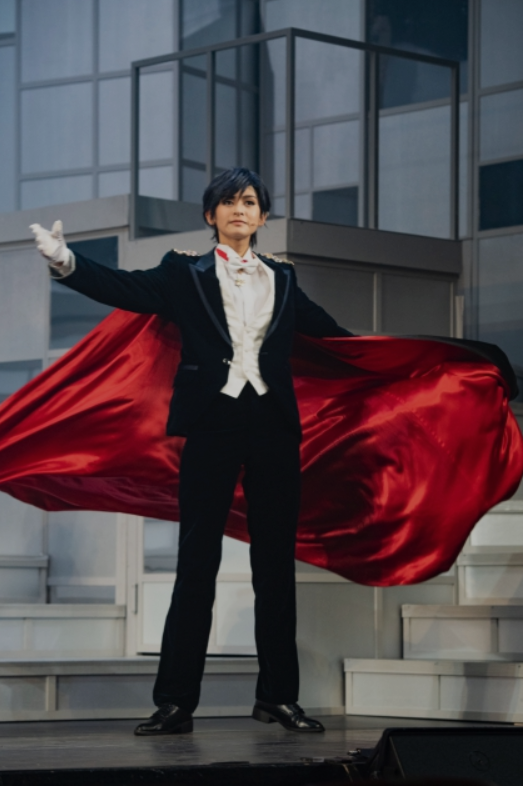 This post will contain images I found online of the new Nogizaki musical! 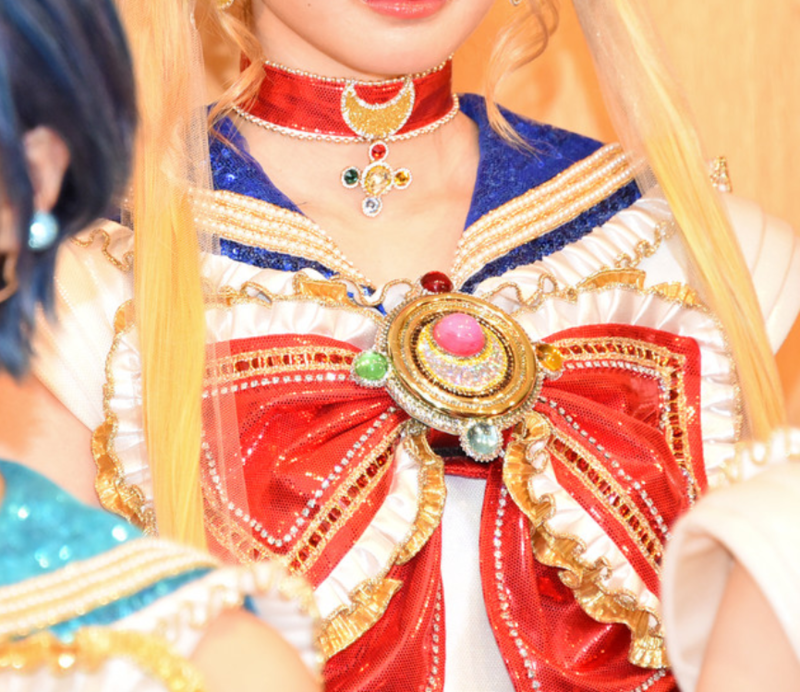 These are larger while still clear. 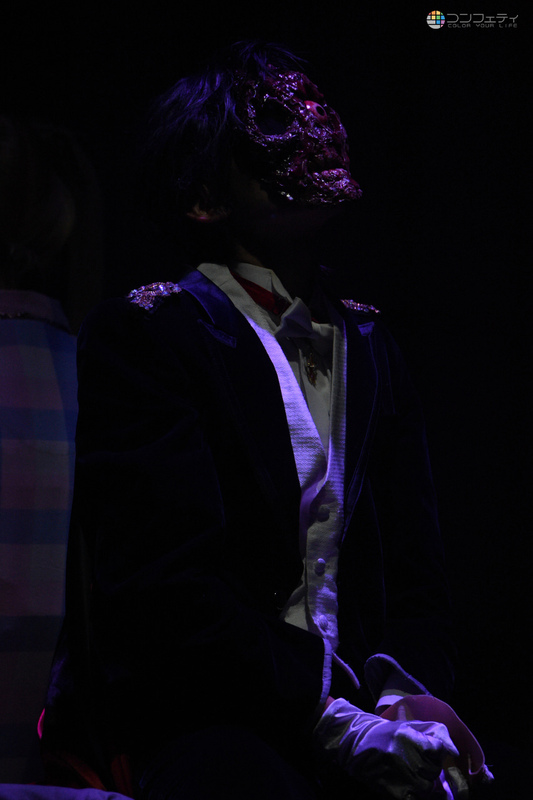 It will contain spoilers so please look at your own risk. 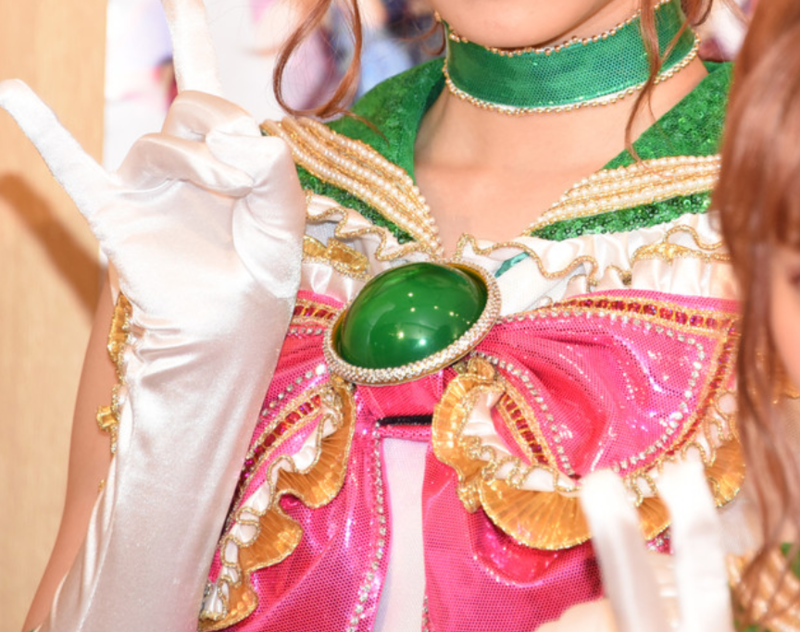 I will link below the links to the site where you can see the images yourself. 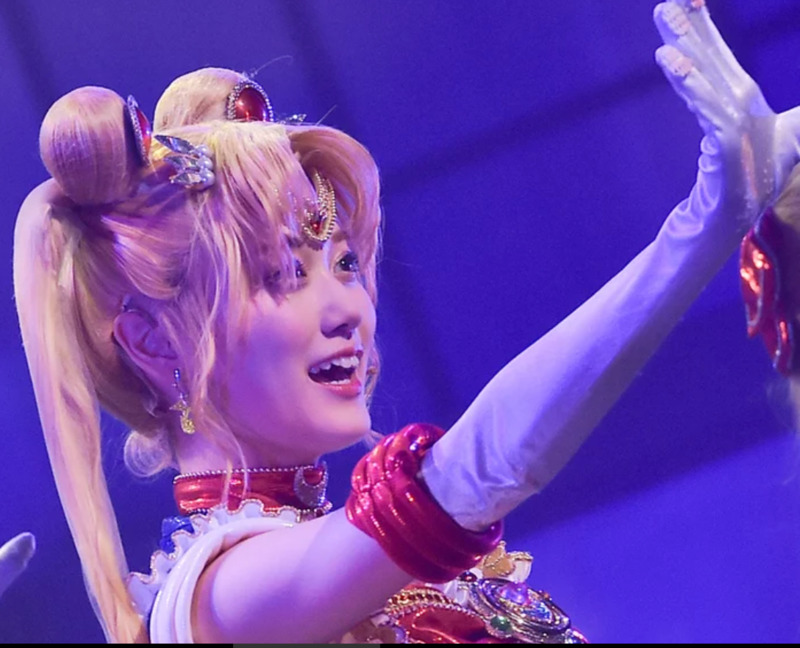 If a photo is small it’s because someone was given the worlds tiniest camera with which to go and take photos. 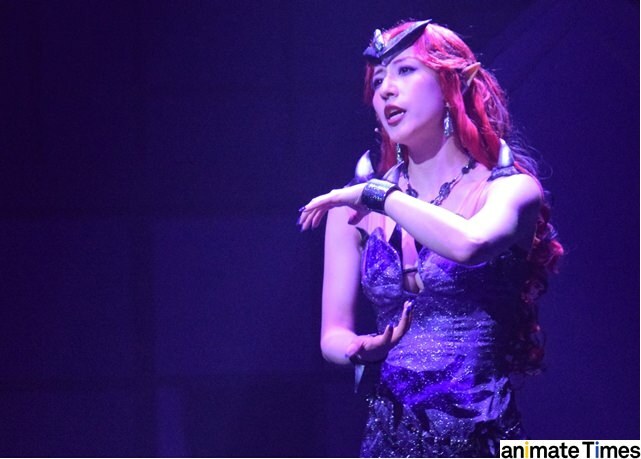 POST WILL BE UPDATED AS I DISCOVER NEW IMAGES. 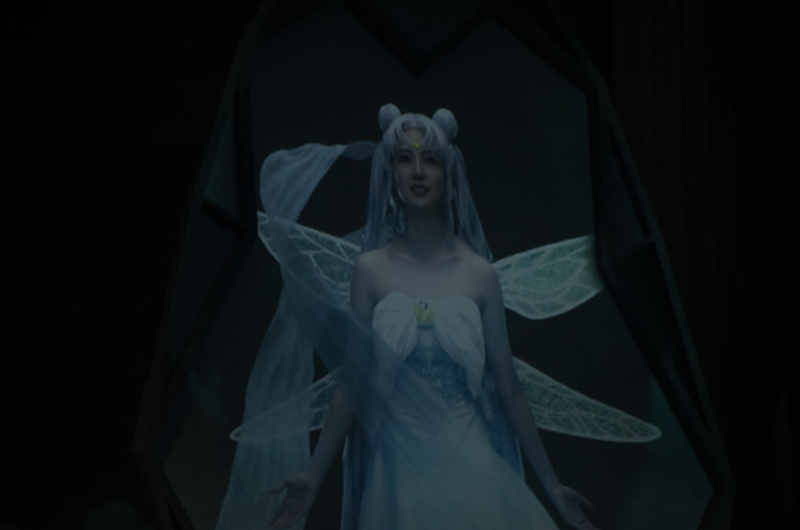 You may enlarge an image by right clicking and opening in a new tab. 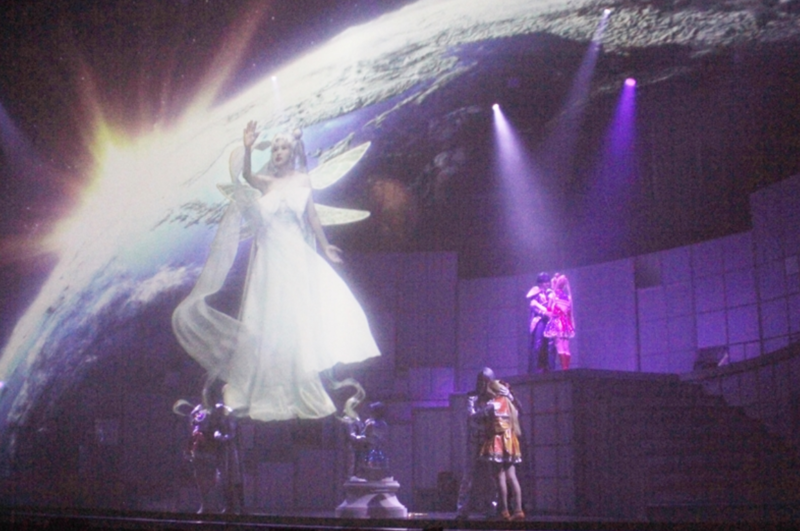 Images not found on these sites were located on various twitter accounts including those of the performers.